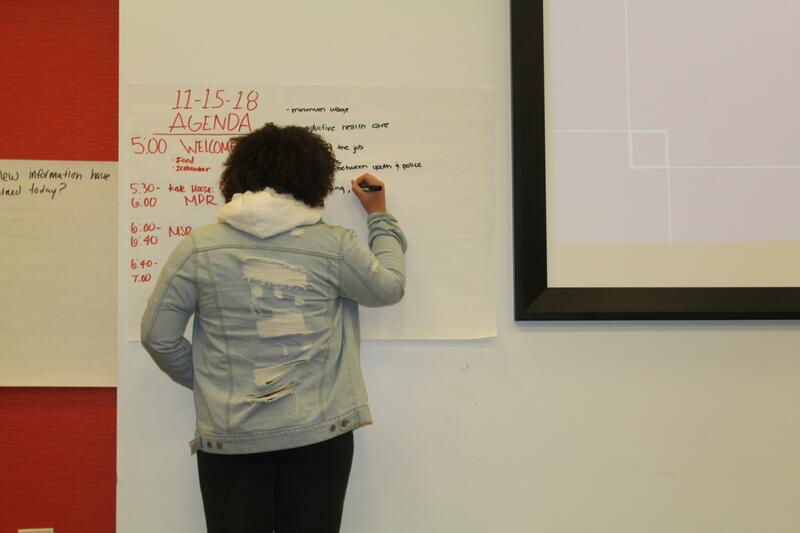 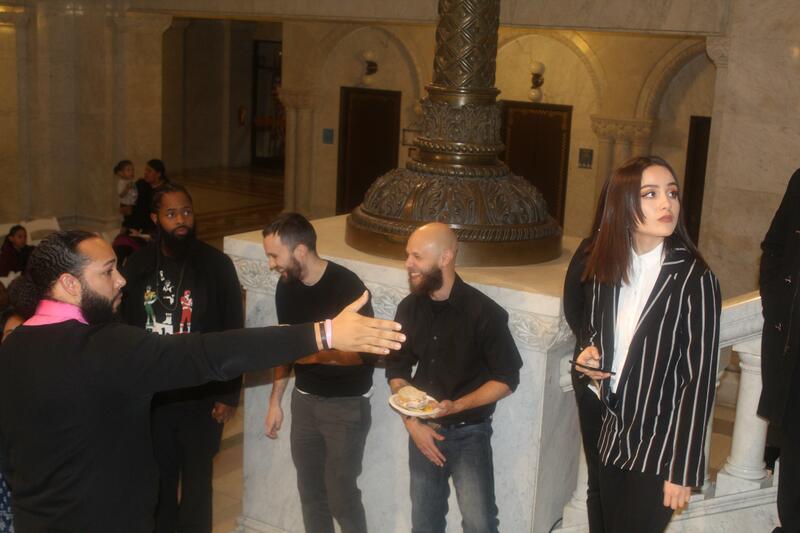 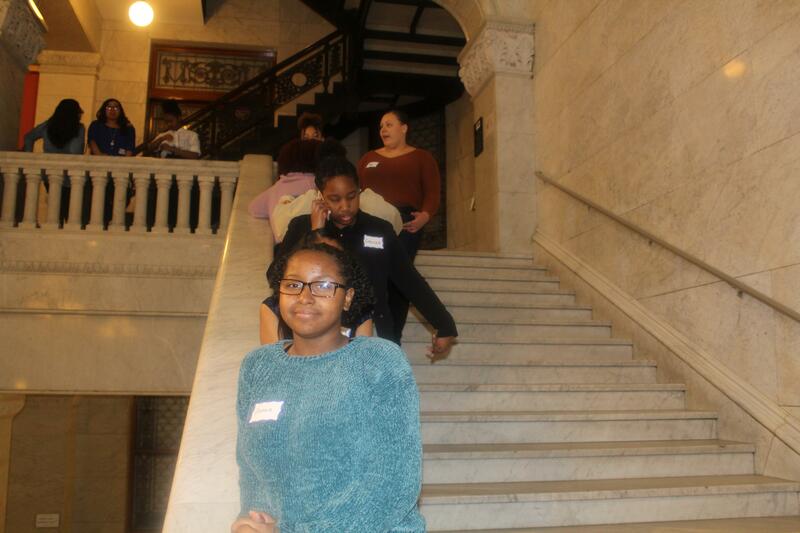 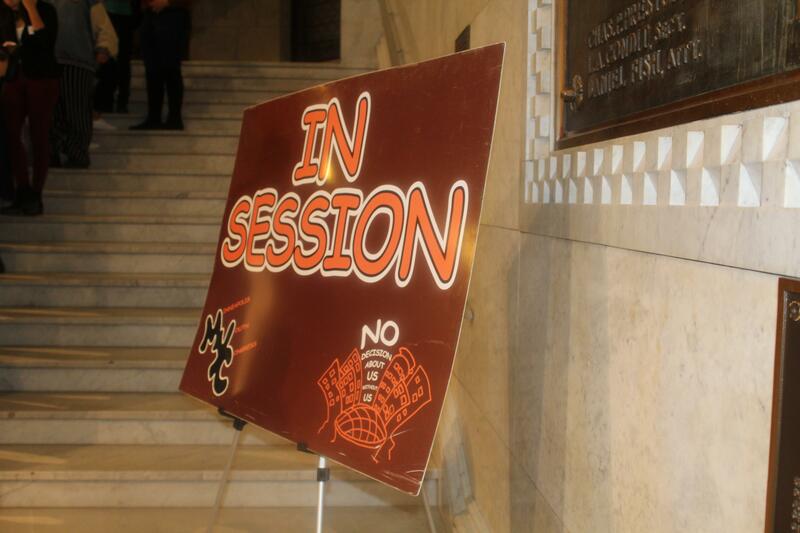 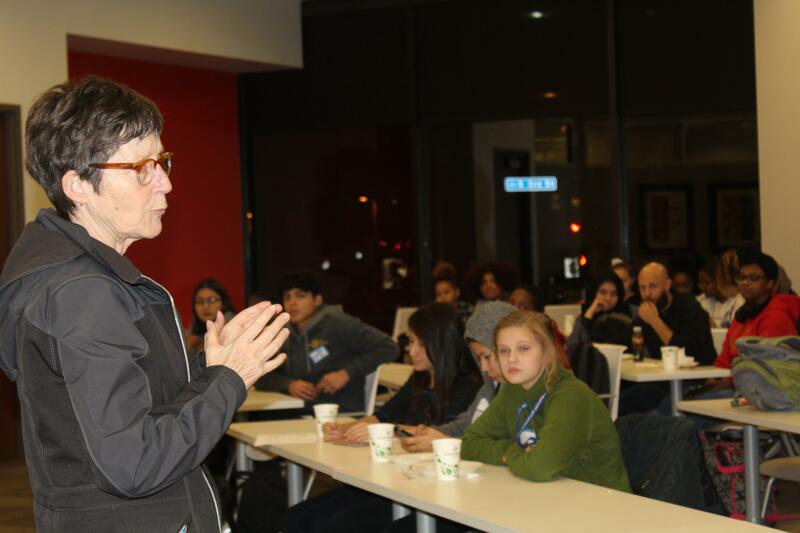 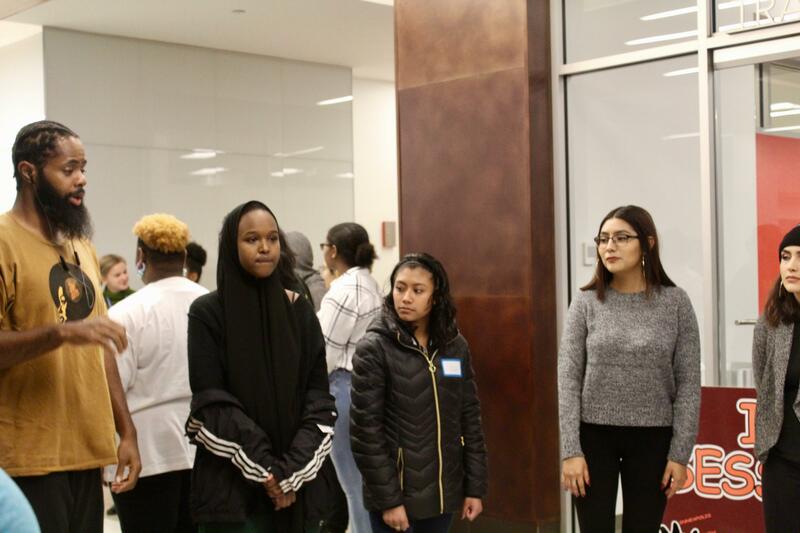 On Nov. 15, 2018 the Minneapolis Youth Congress welcomed MPR reporter Kate Moose as well as staff from MSR. 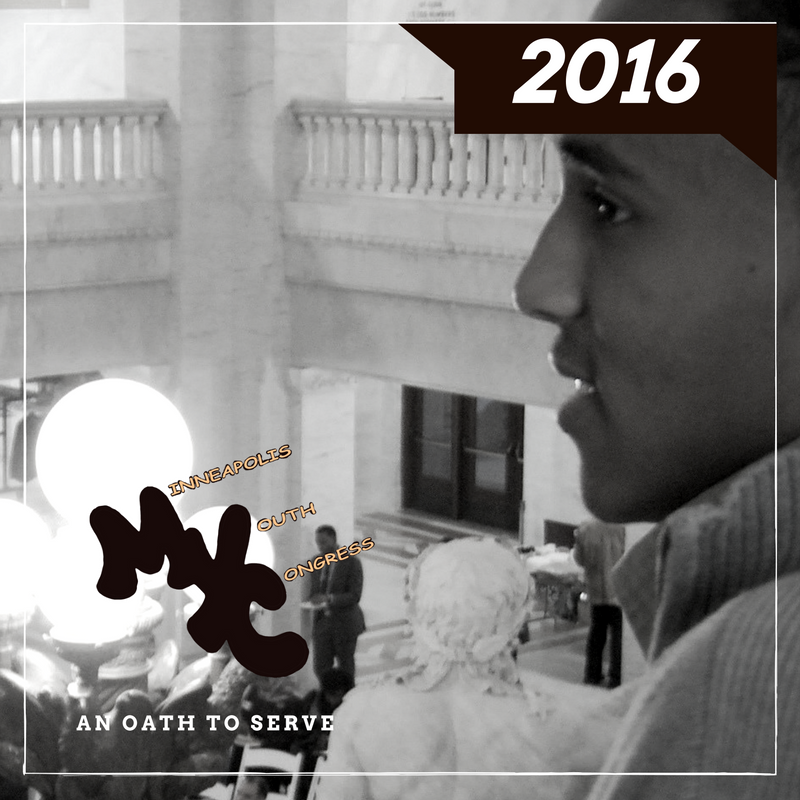 In 2019 MYC will be partnering with MSR to do a podcast about issues impacting youth. 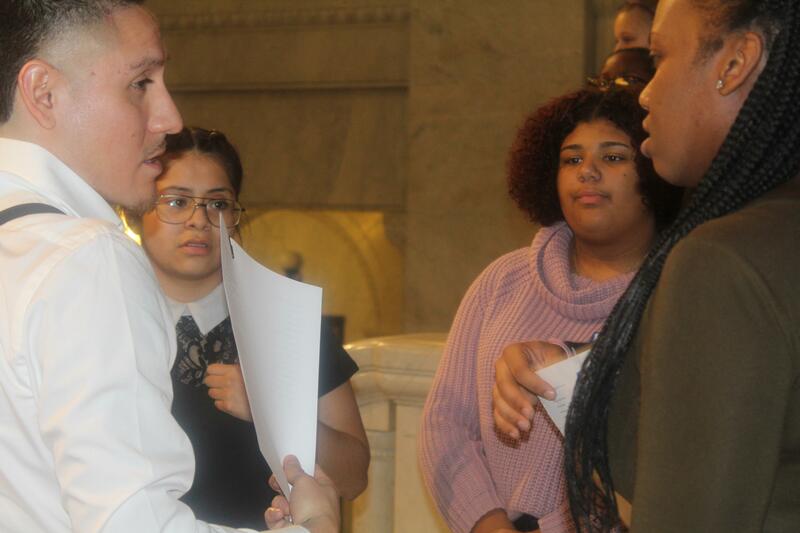 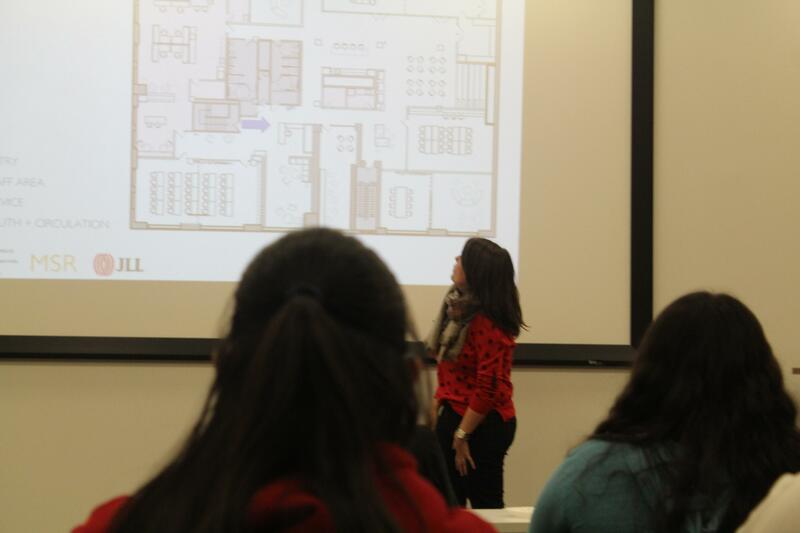 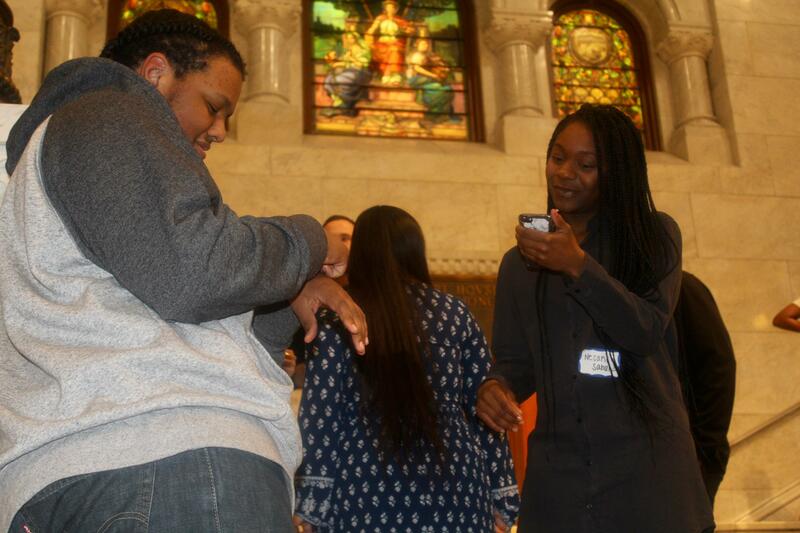 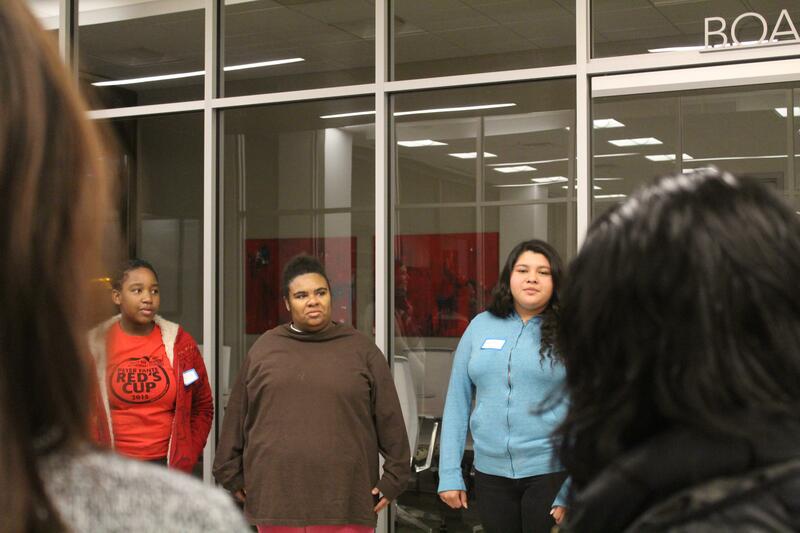 The teens also had the opportunity to review potential youth center locations with MSR. 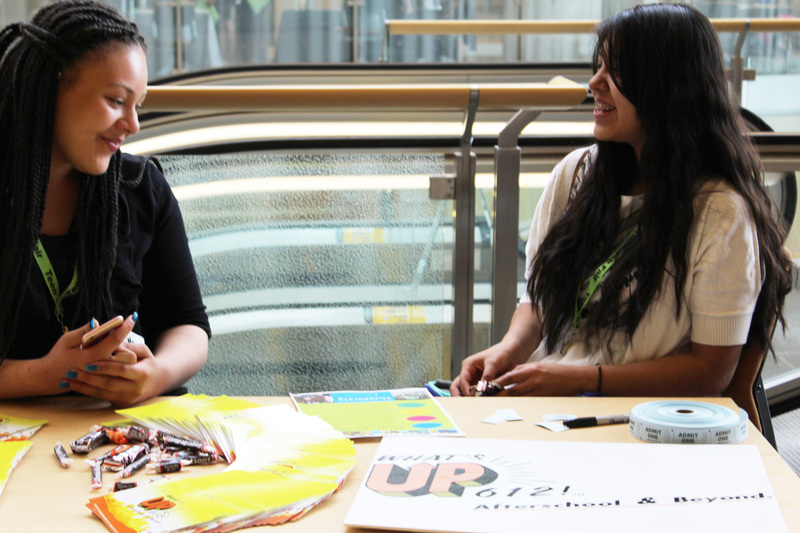 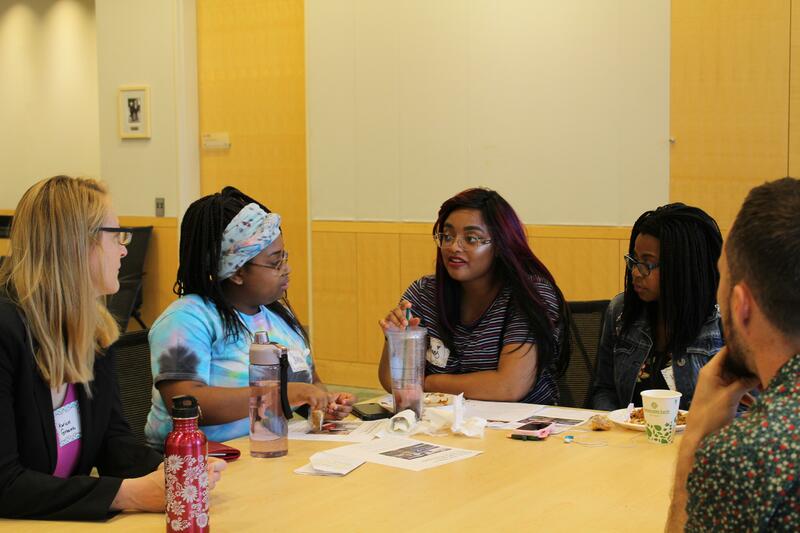 On June 23, 2017 YCB's Minneapolis Afterschool Network and the Minneapolis Health Department held its second youth summit of the year at the Minnesota Indian Women's Resource Center. 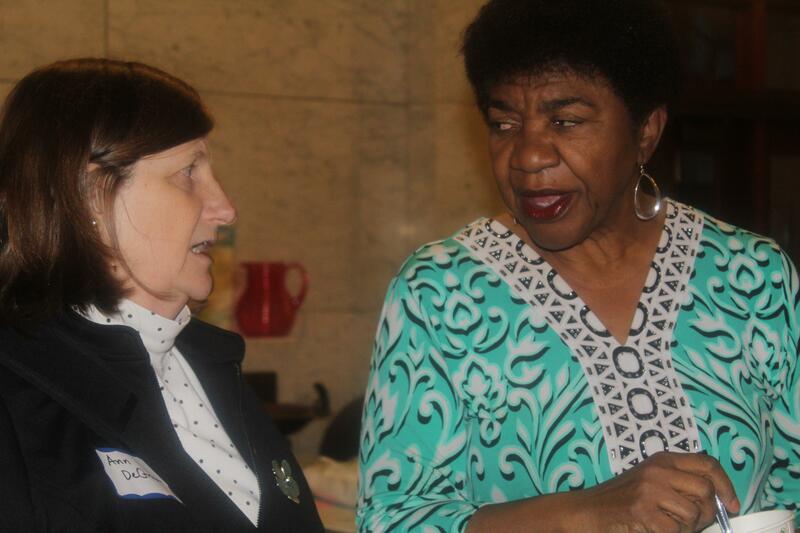 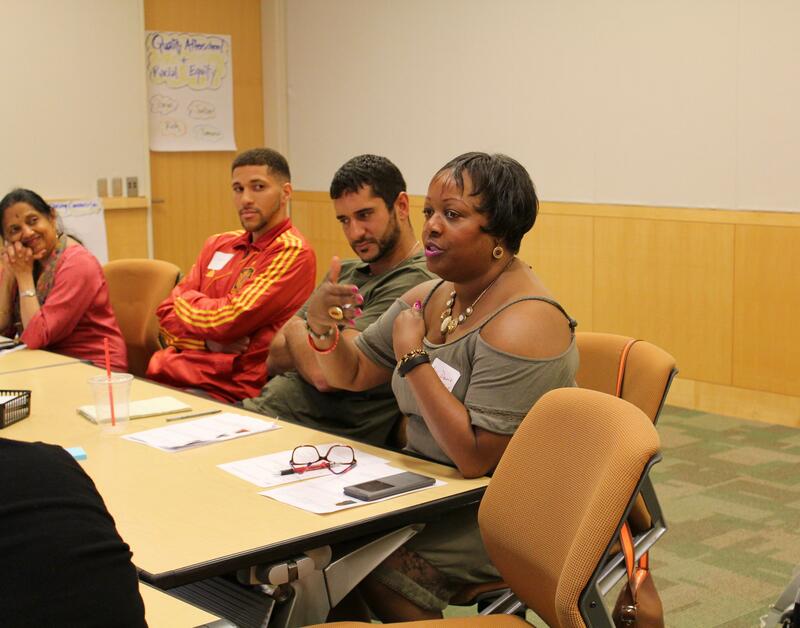 This month's session focused on youth and the importance of making sure youth work professionals kind a balance in reaching their work goals and while aid youth issues. 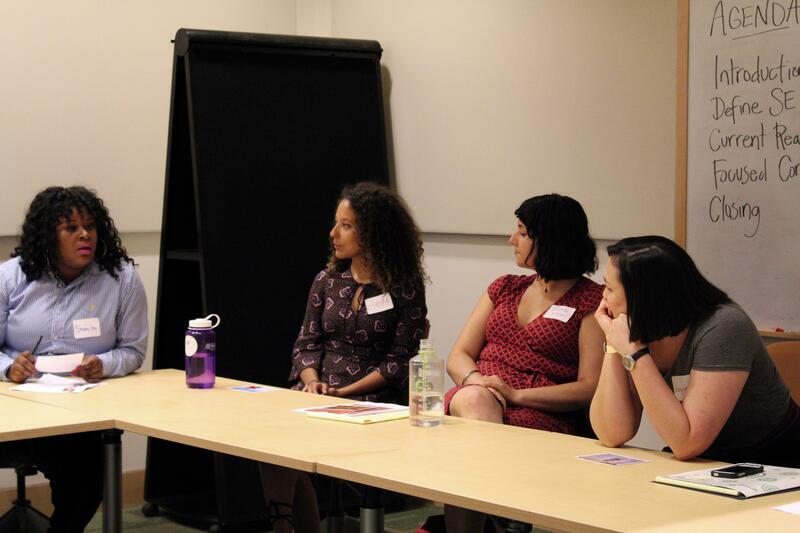 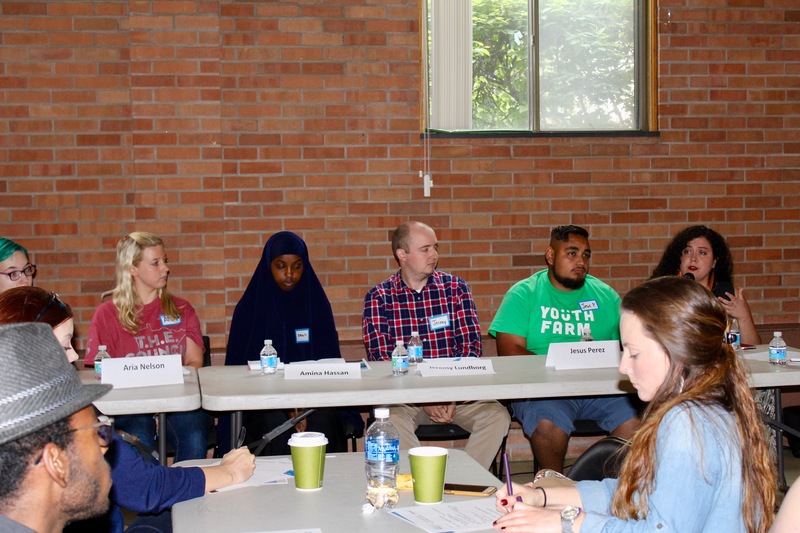 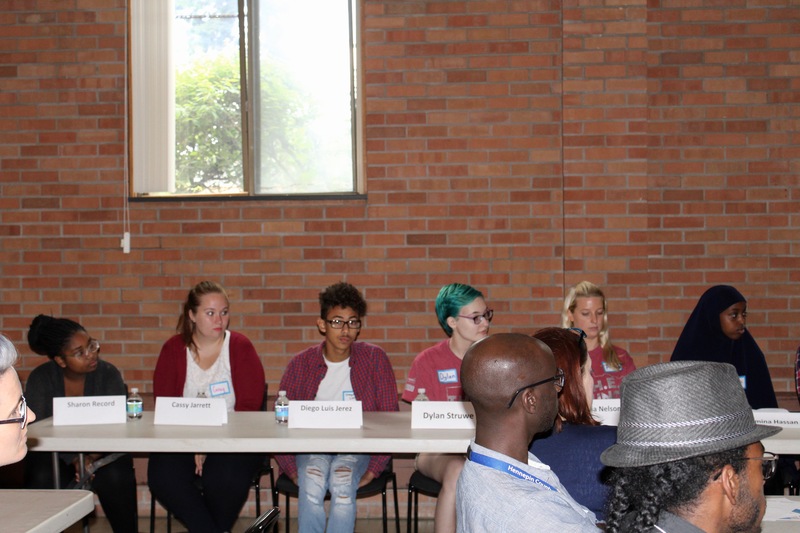 There was also a panel of youth participants and organizing practitioners from Minneapolis Youth Congress, Youth Farm, Plymouth Christian Youth Center, Step Up, and the Minneapolis School Based Clinic’s Youth Council whom all shared their thoughts on the best practices in youth engagement. 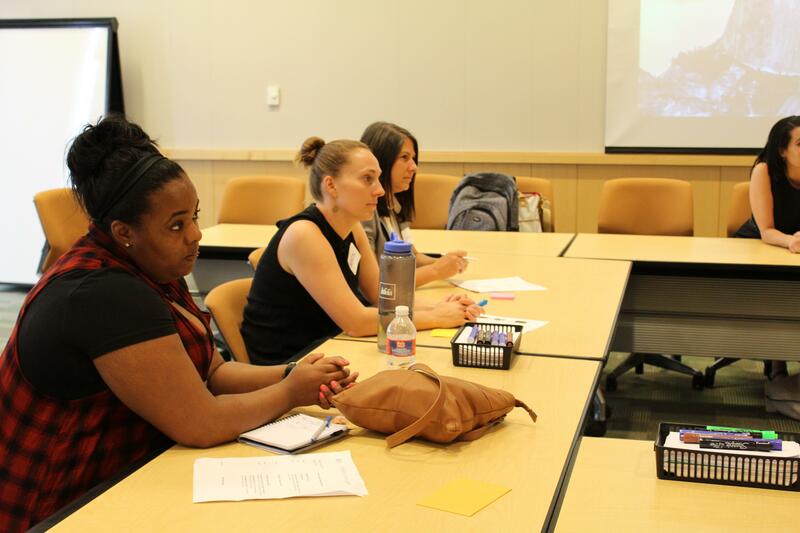 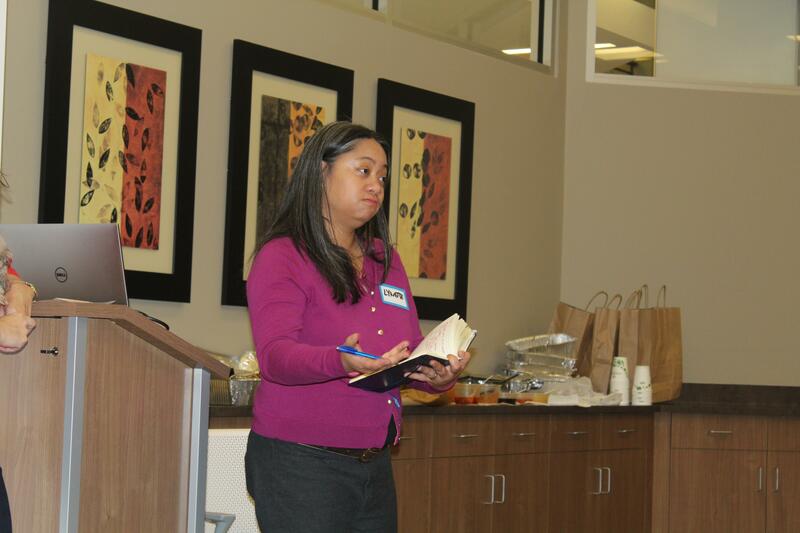 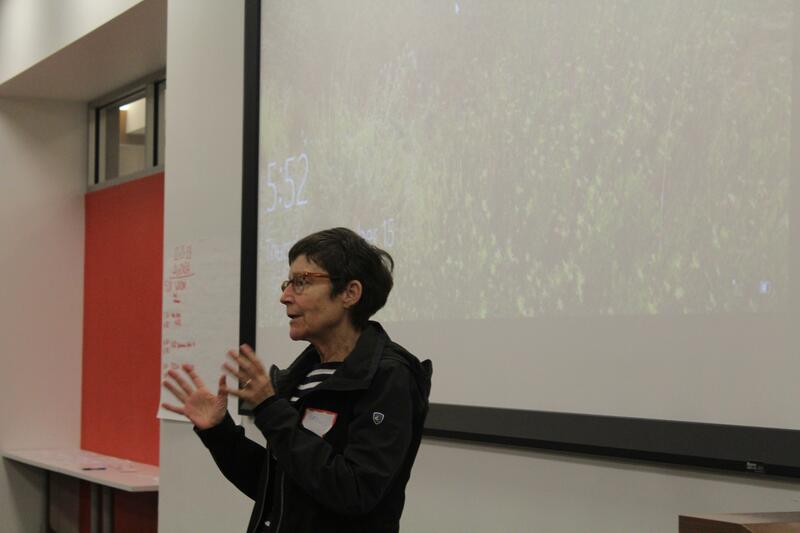 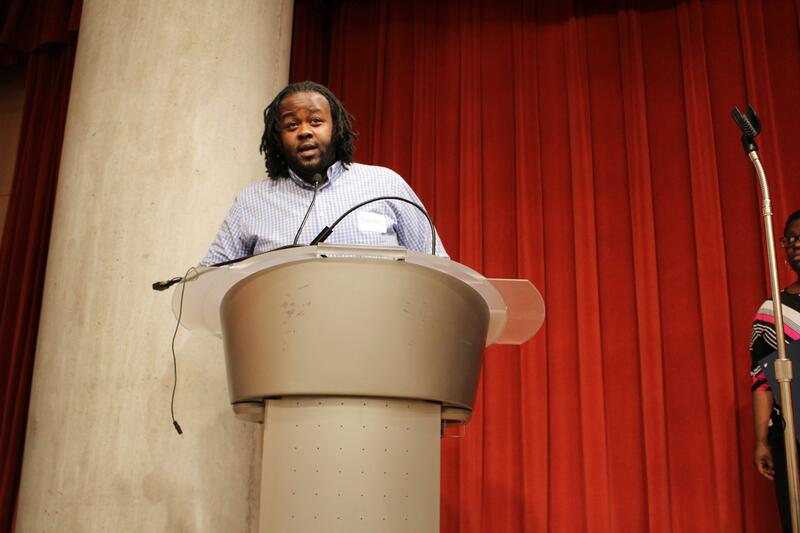 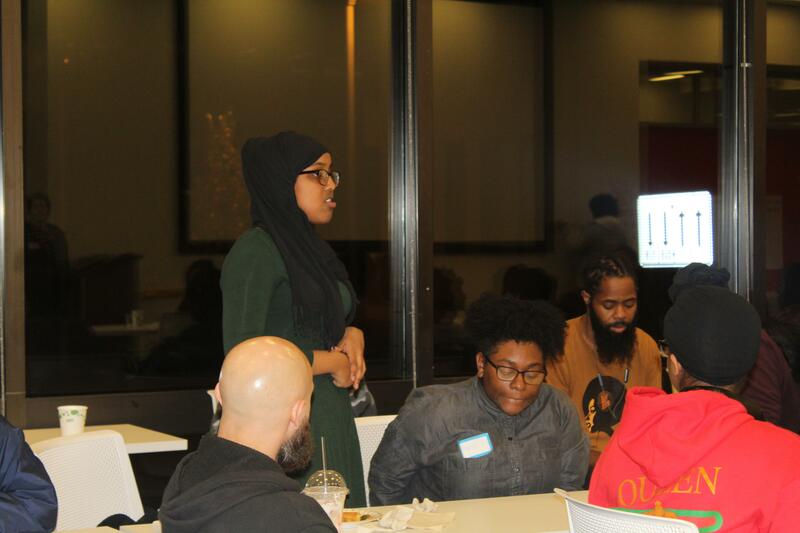 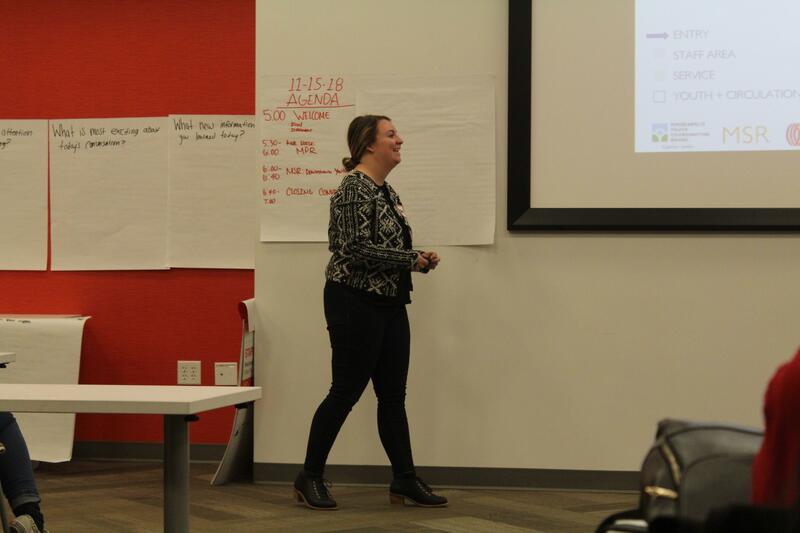 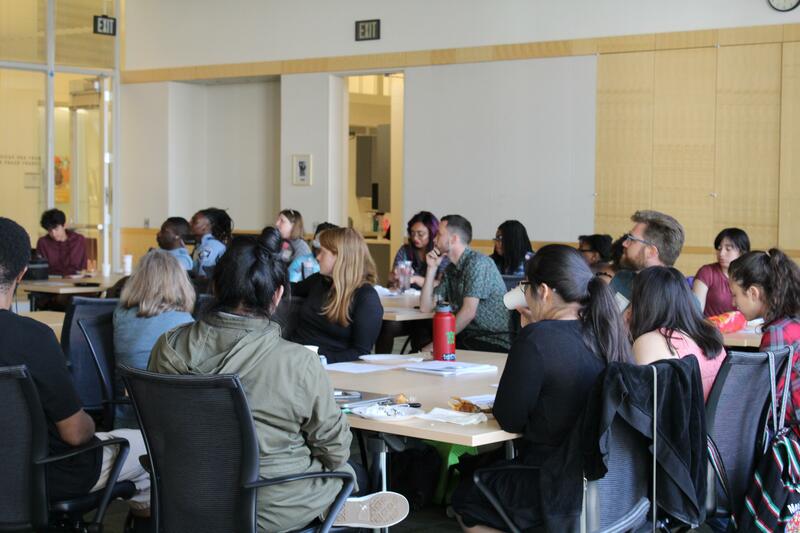 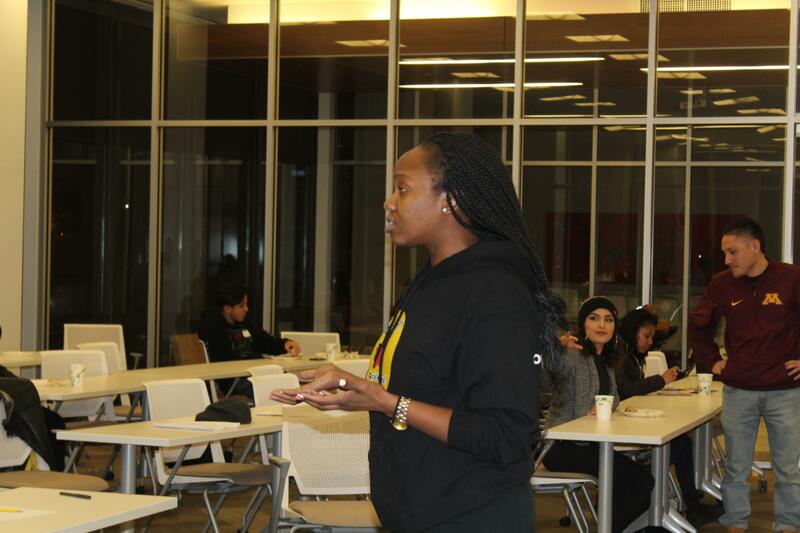 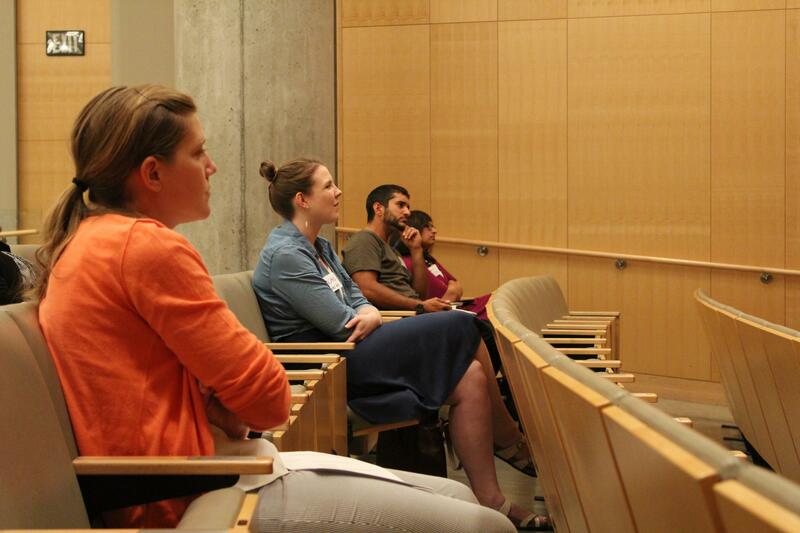 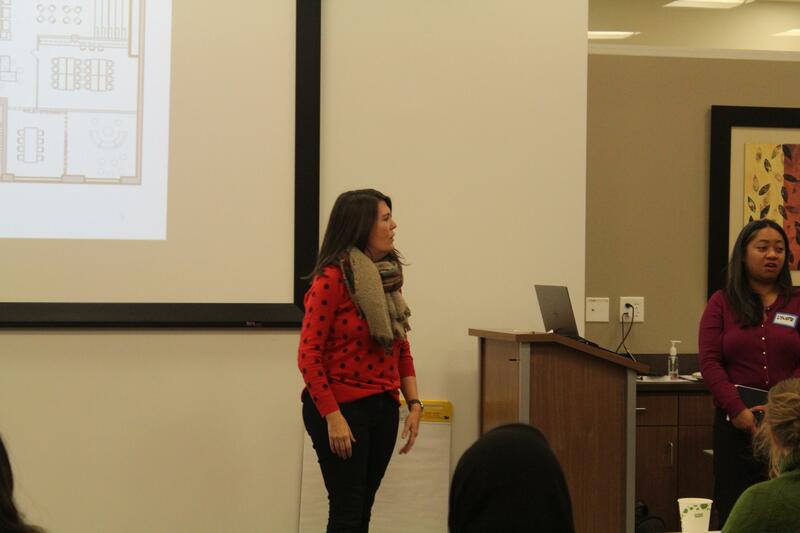 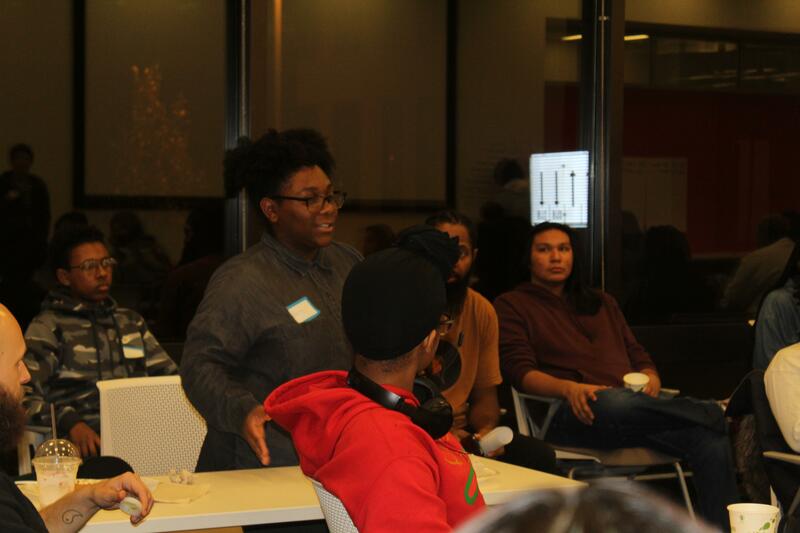 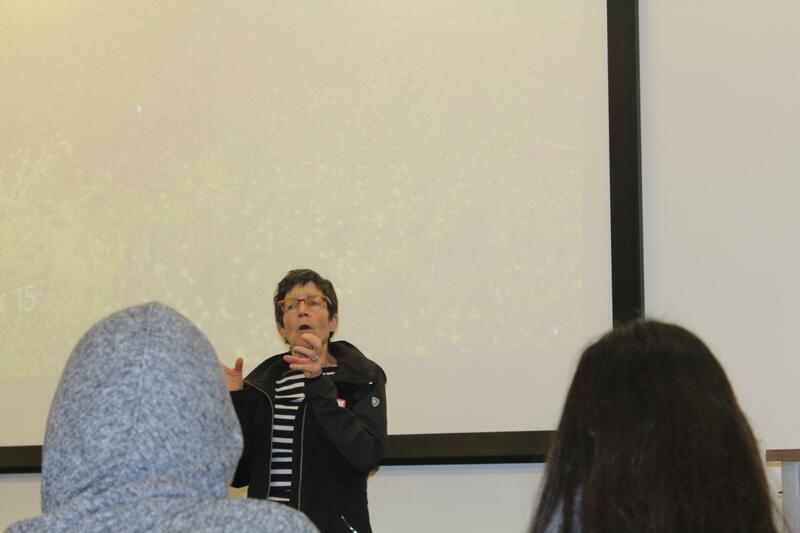 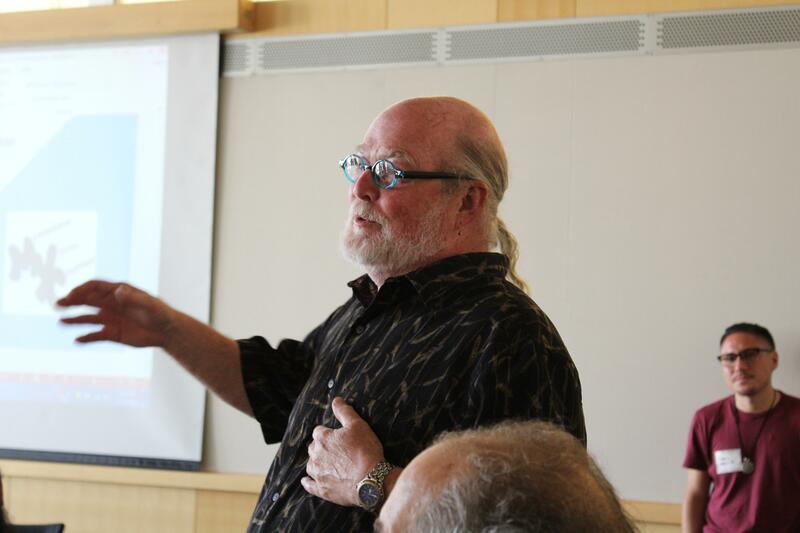 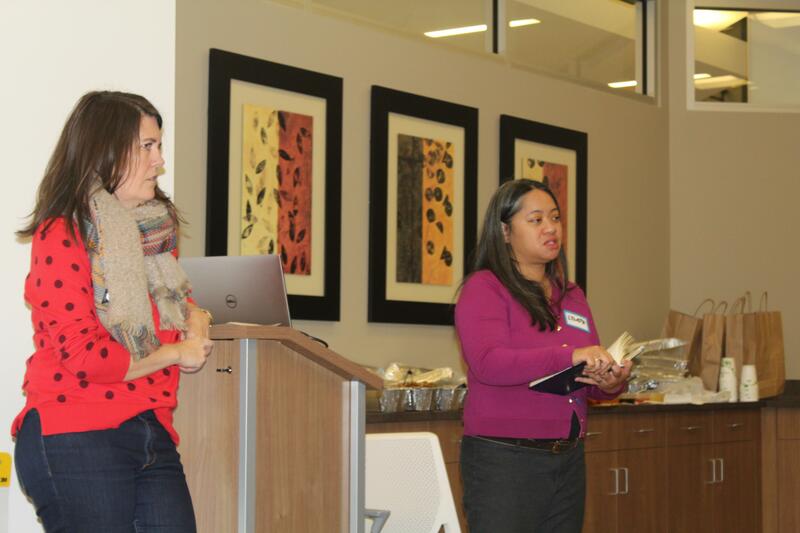 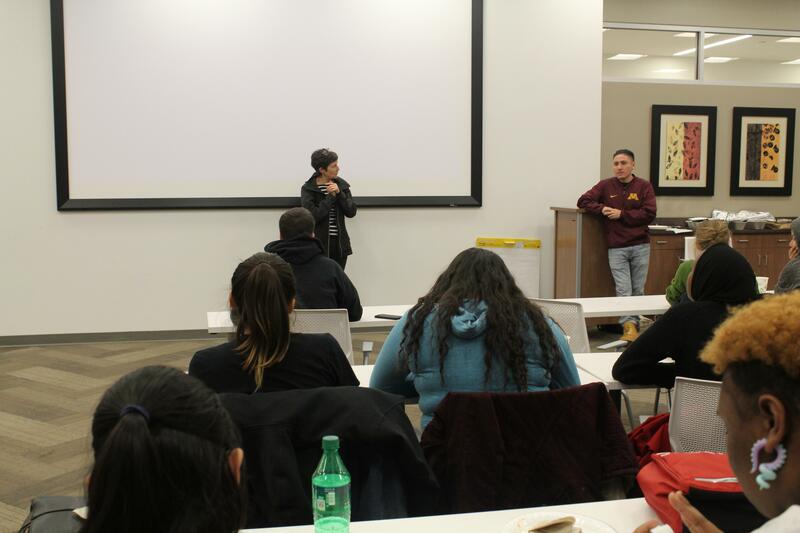 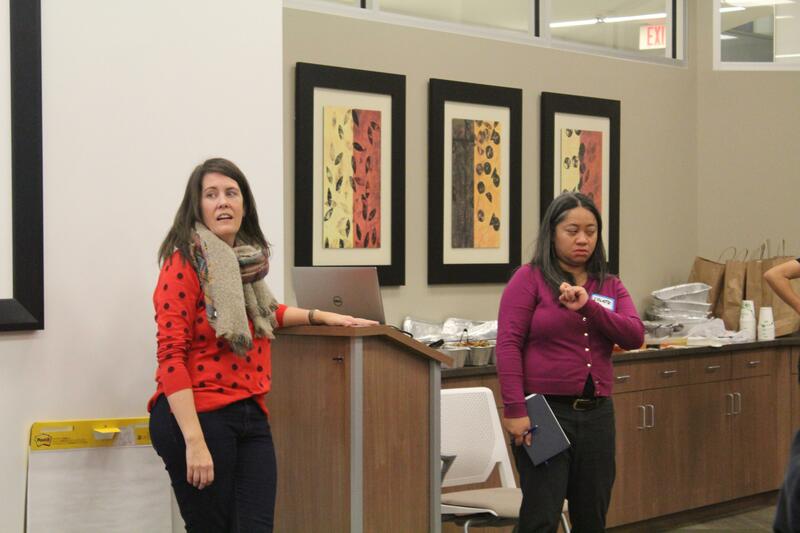 On March 10, 2017 the Minneapolis Youth Coordinating Board and the Minneapolis Health Department held its first open Youth Worker Summit at UROC in an effort to re-establish and regroup the city's neighborhood youth worker circles. 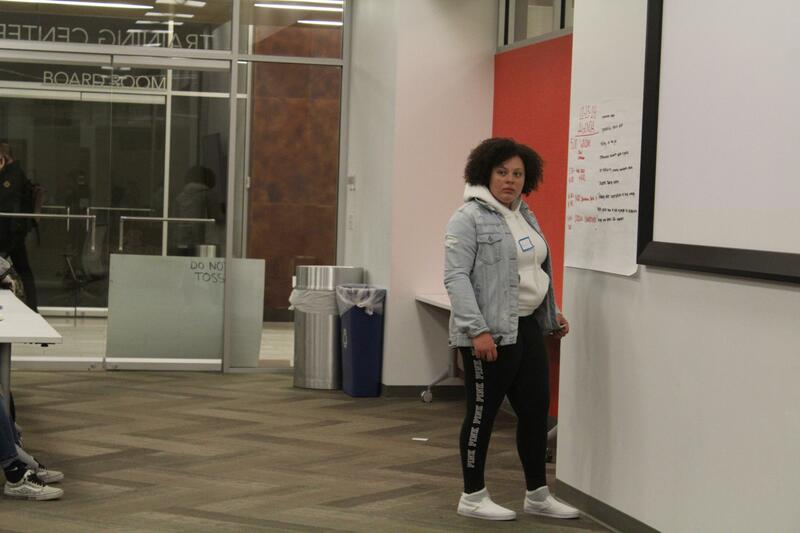 At the gathering youth work professionals broke into to groups to discuss a variety of different issues they face in the field and how they can work together across the city to provide youth with healthy, safe and supportive environments. 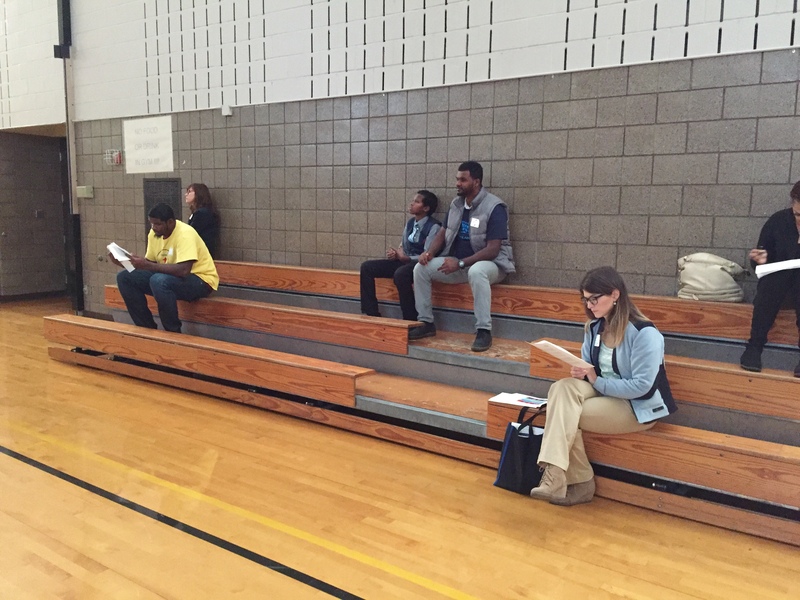 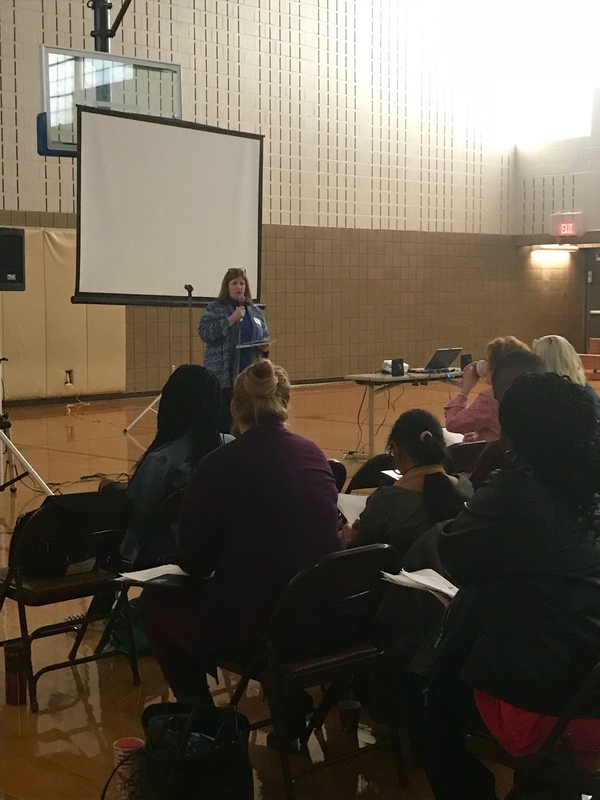 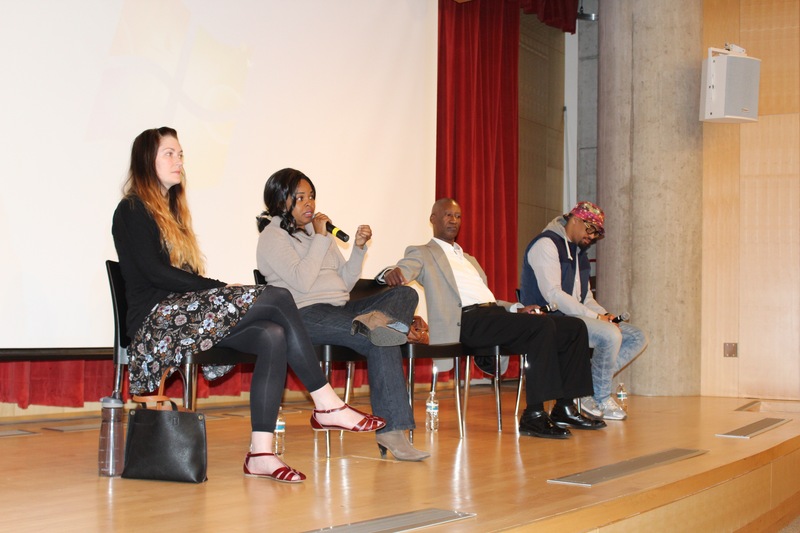 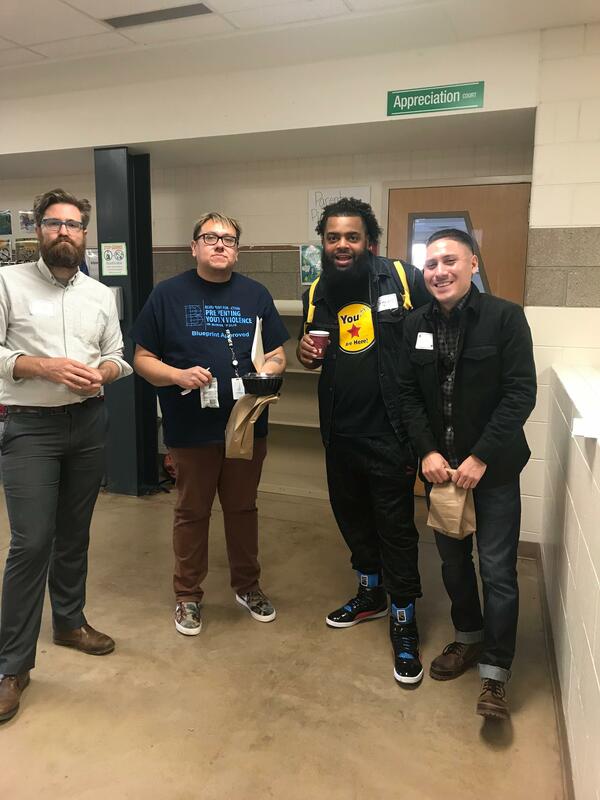 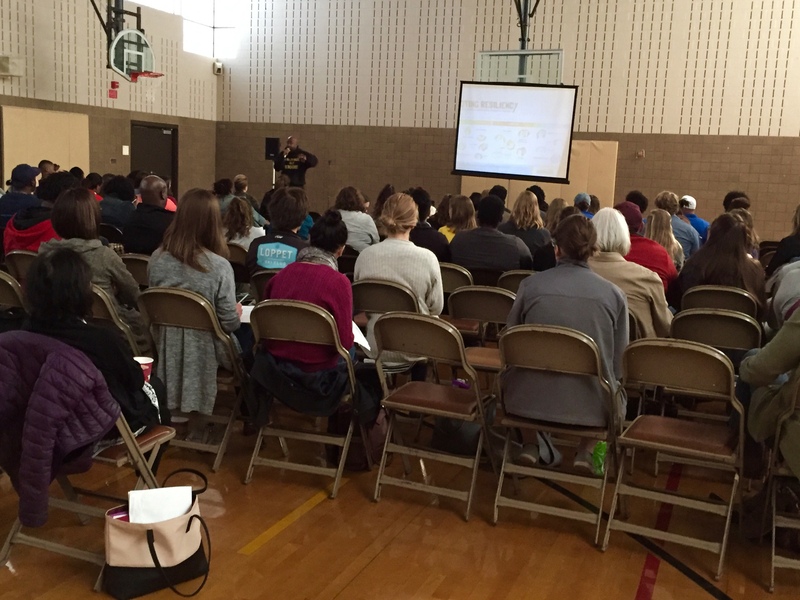 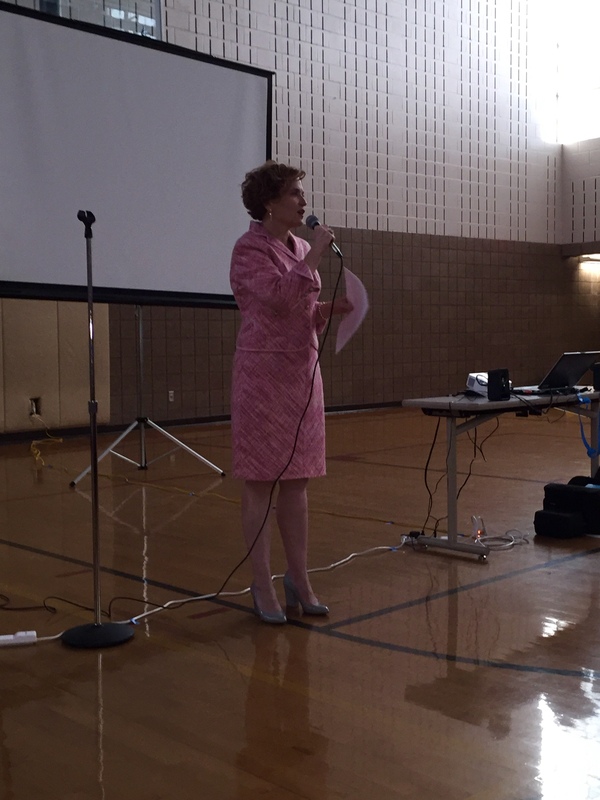 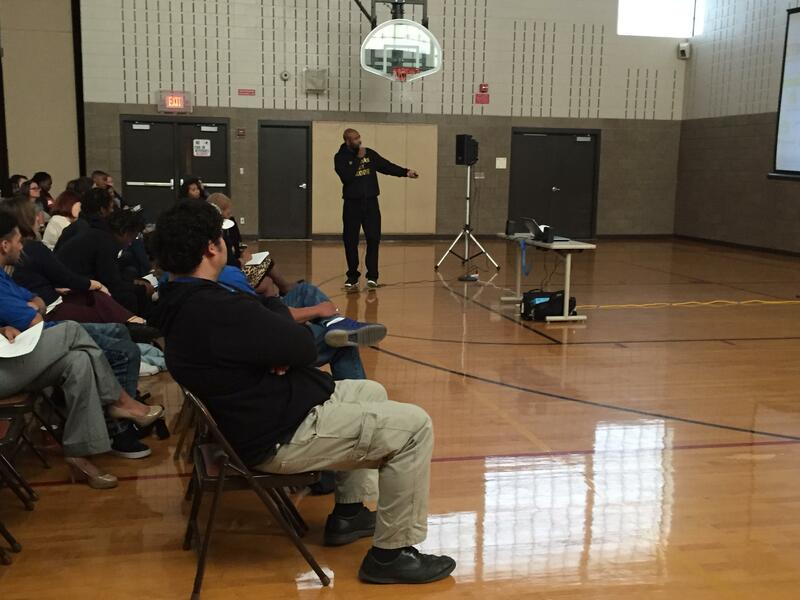 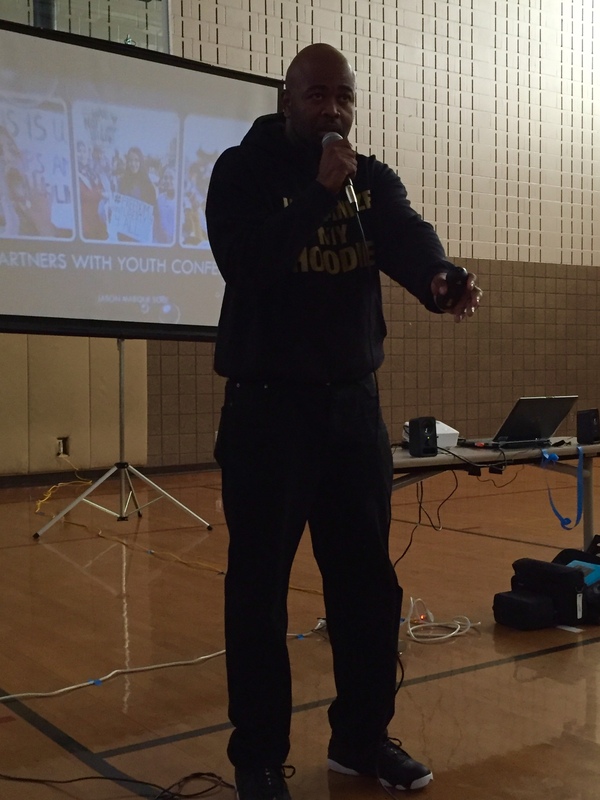 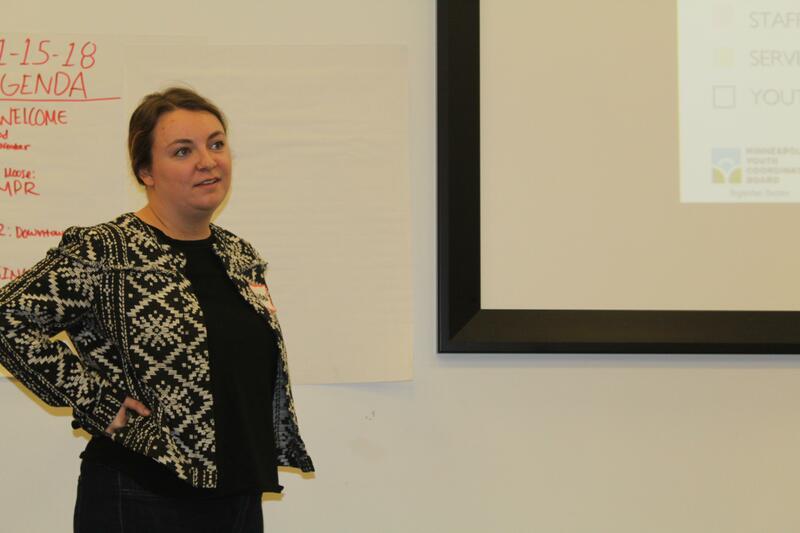 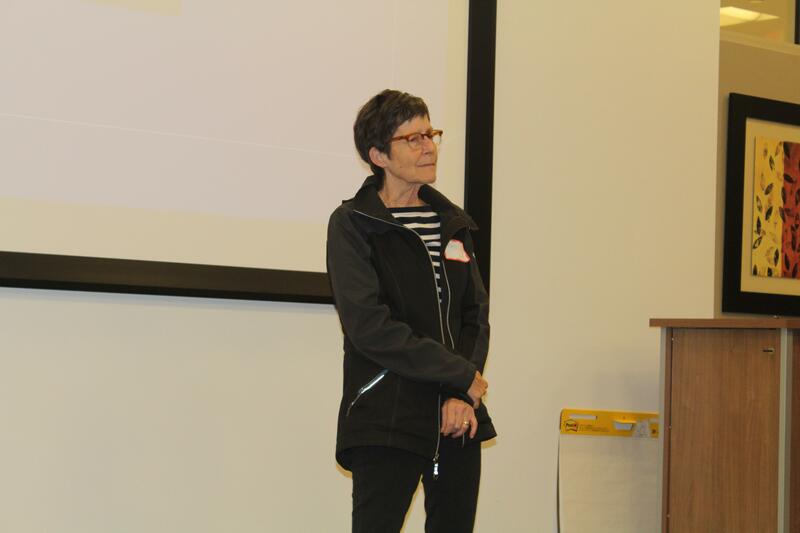 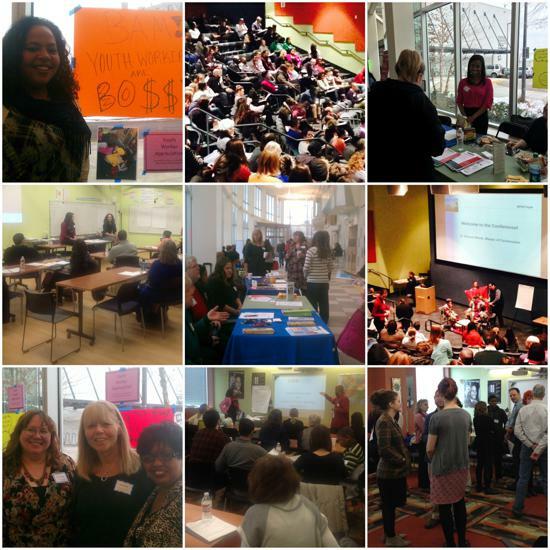 On October 19, youth work professionals and community leaders (160 to be exact) from around the metro area gathered together at Whittier School & Recreation Center for the 7th annual Minneapolis PARTNERS with Youth conference. 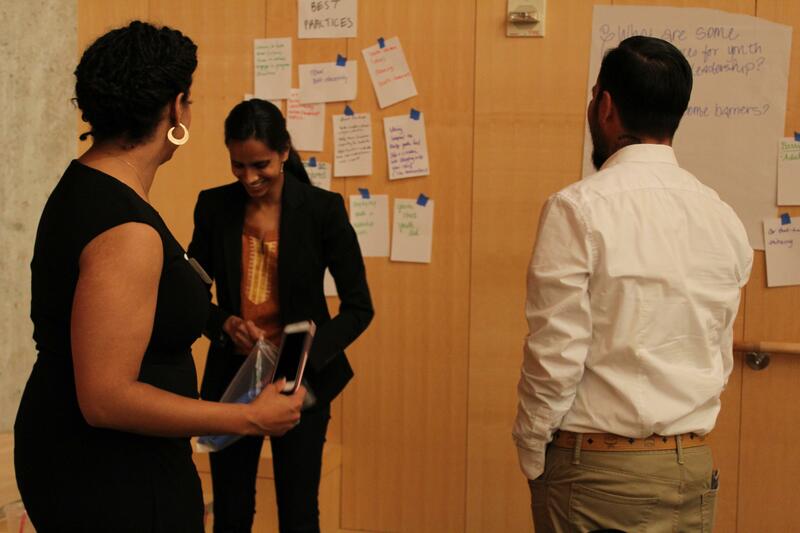 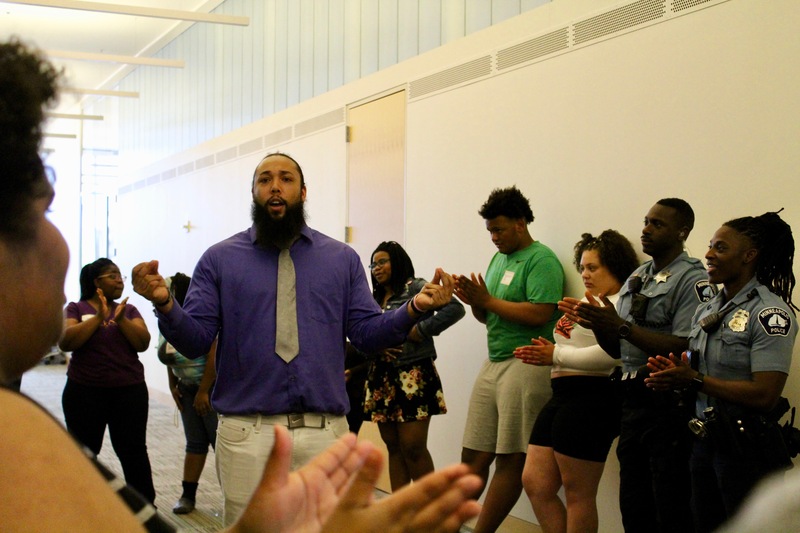 This year’s theme focused on pathways to creating equitable youth engagement, through tracks that included Healing, Activating, Sustaining, and Opportunity, focusing on topics such as trauma and leadership. 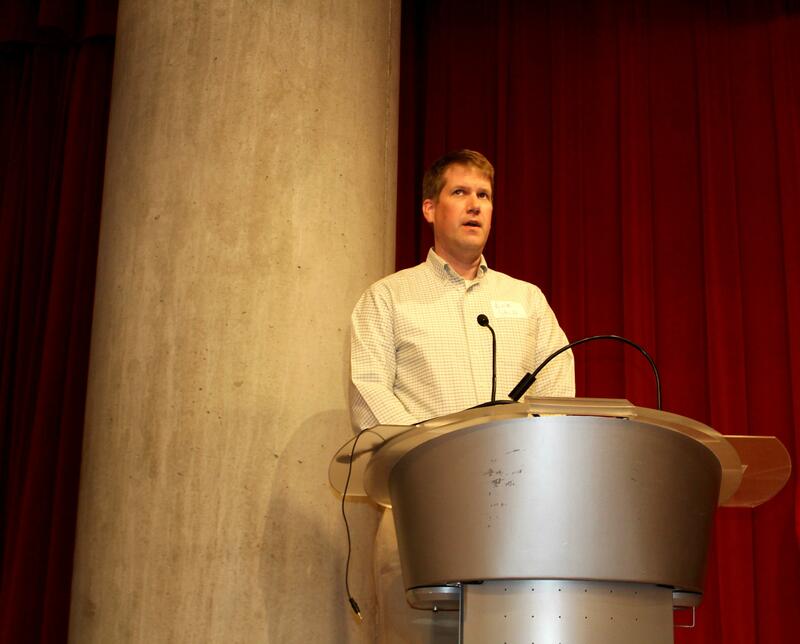 The keynote speaker was professor and author Jason Sole. 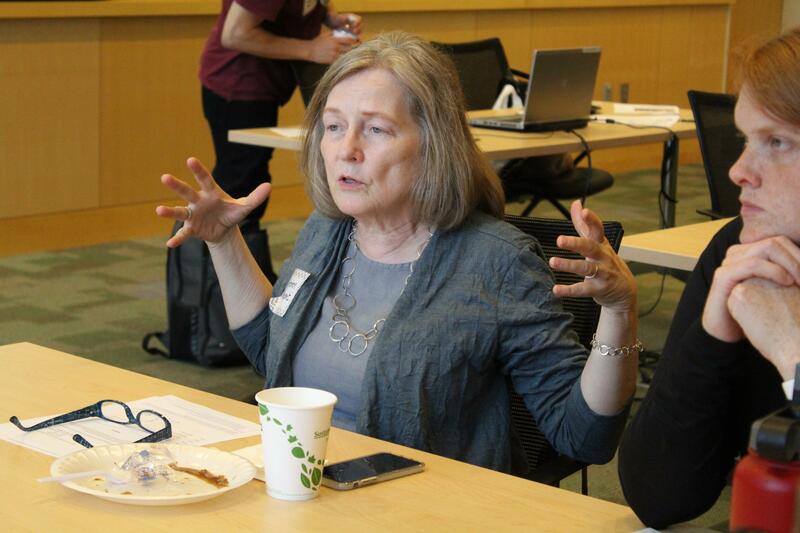 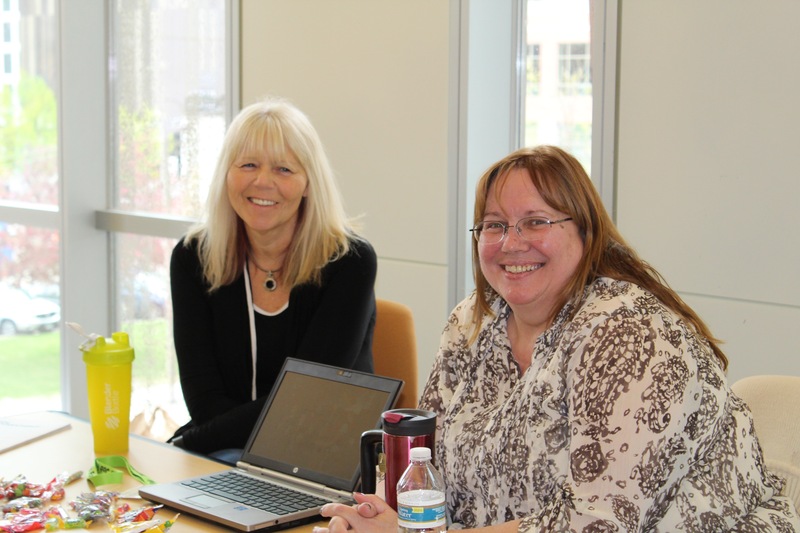 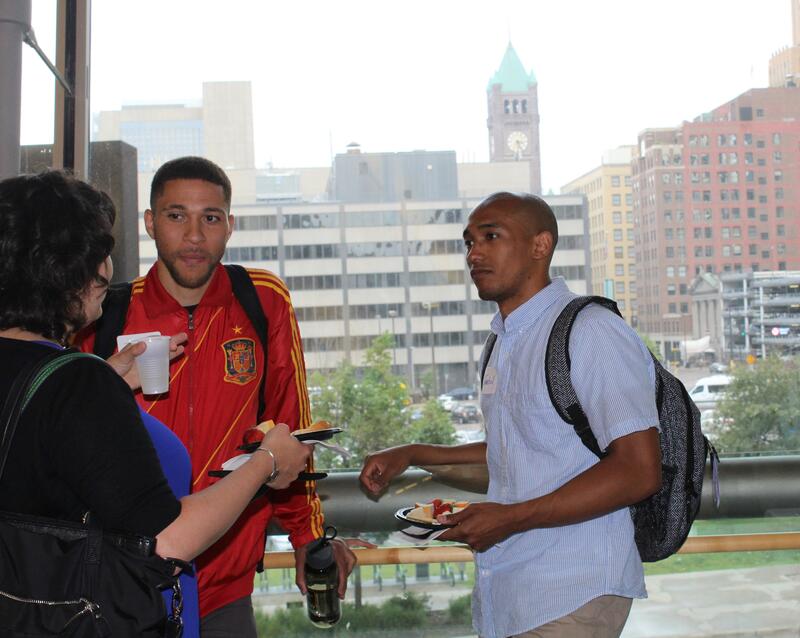 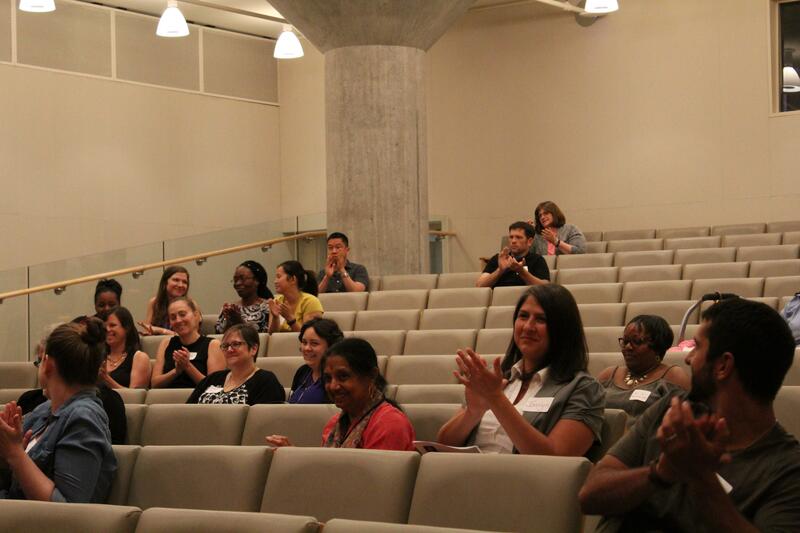 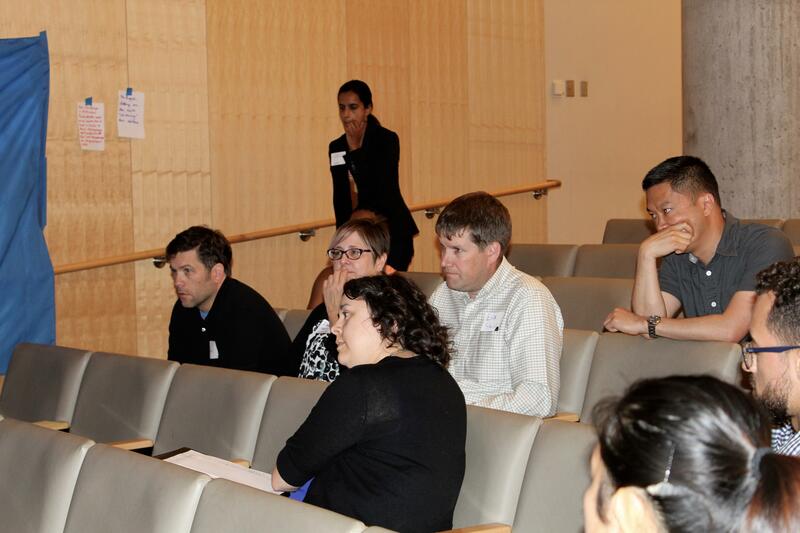 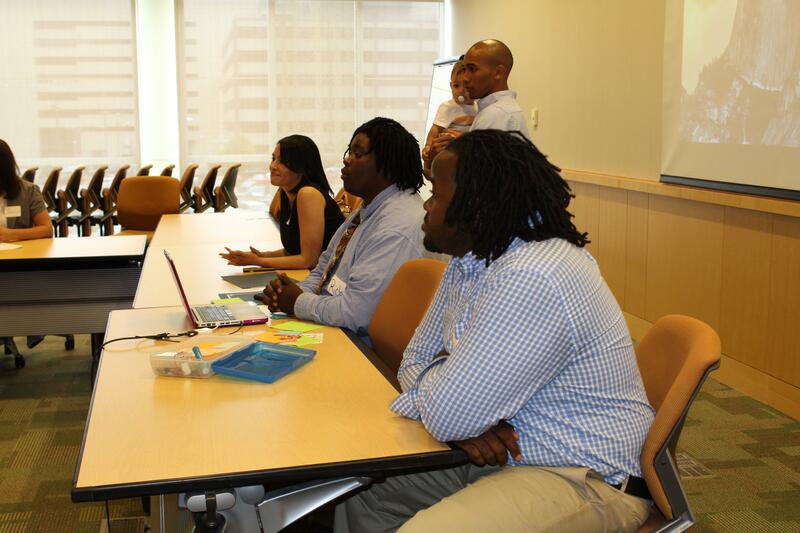 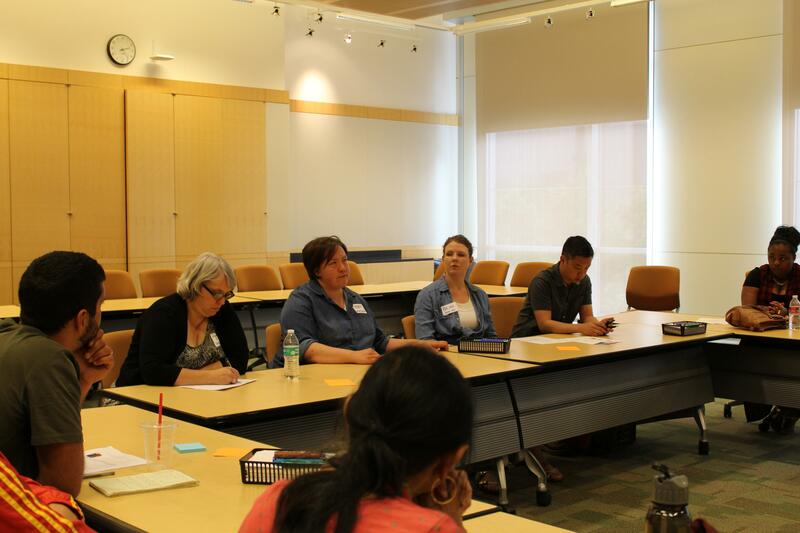 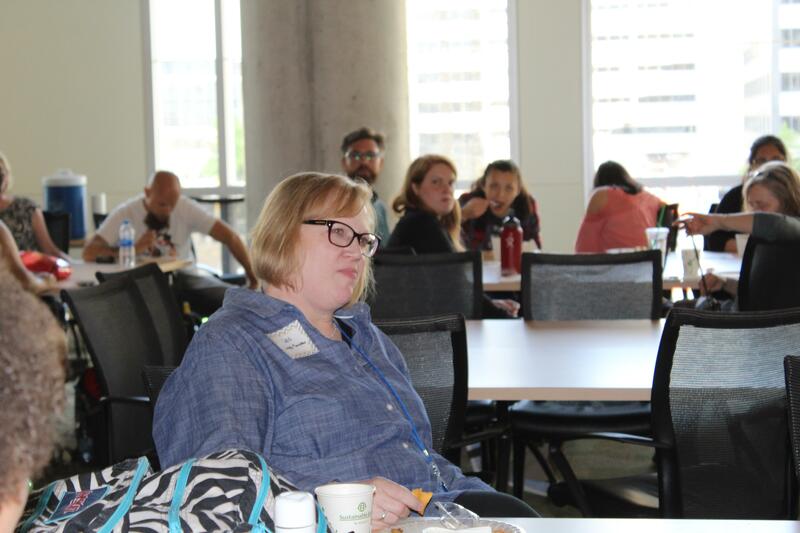 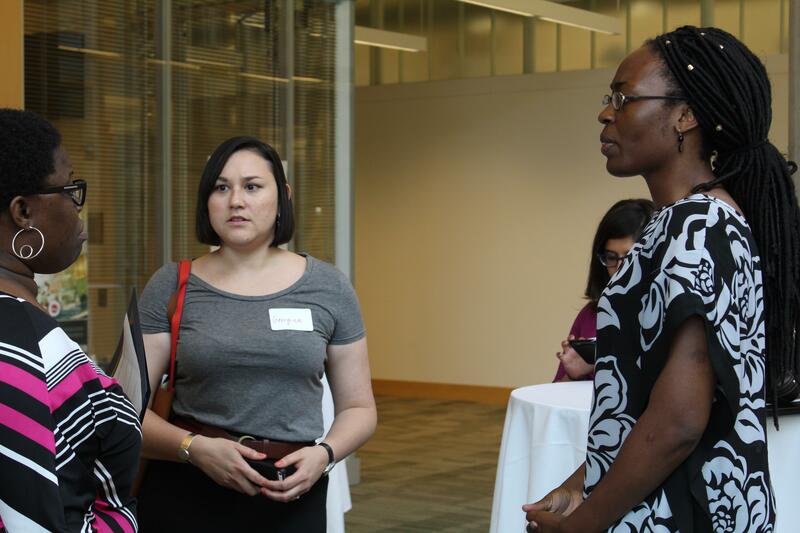 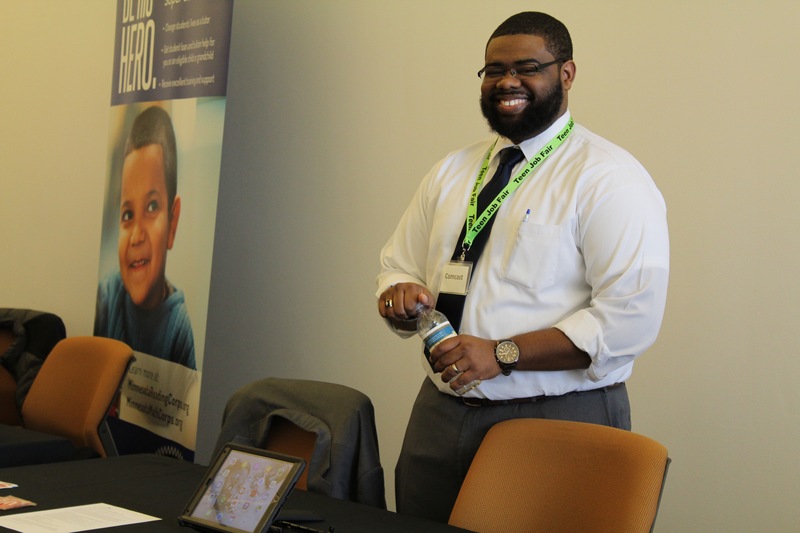 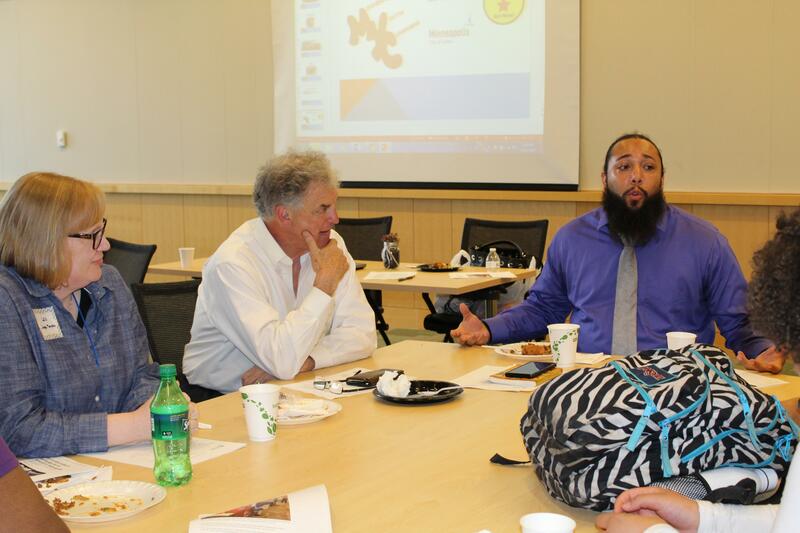 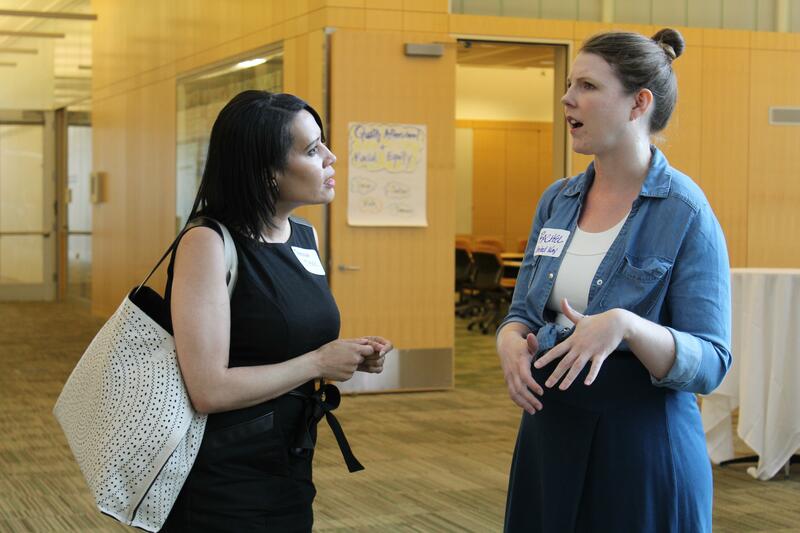 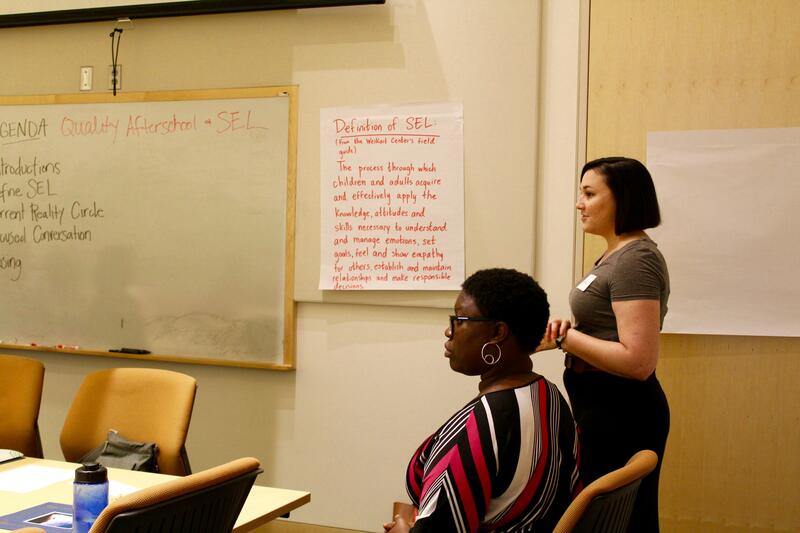 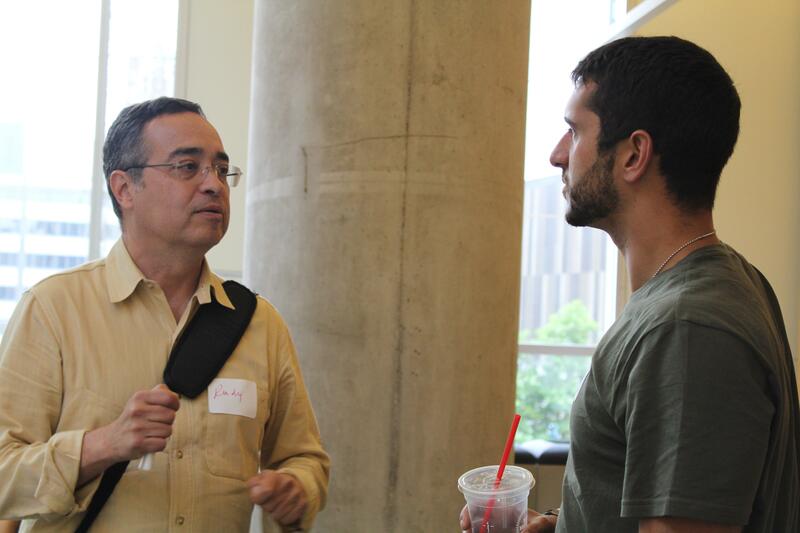 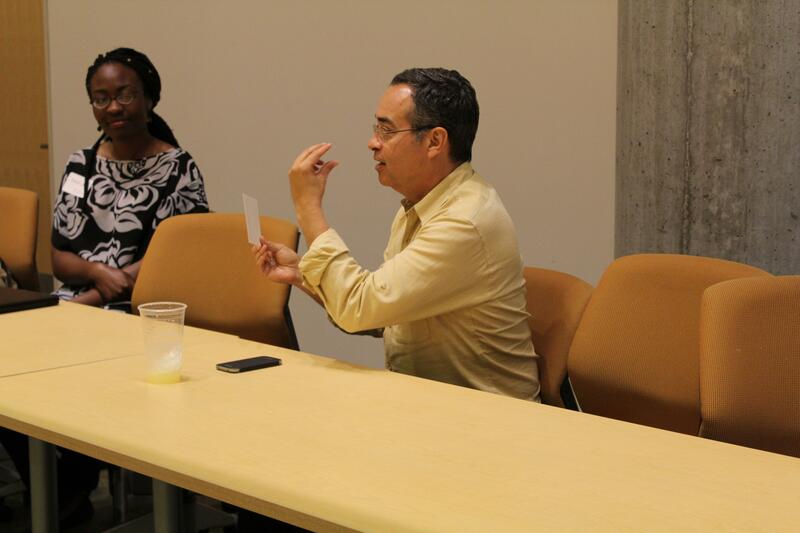 On June 10, 2016 the Minneapolis Afterschool Network held its Regional Quality Collaboration Project Community Sharing. 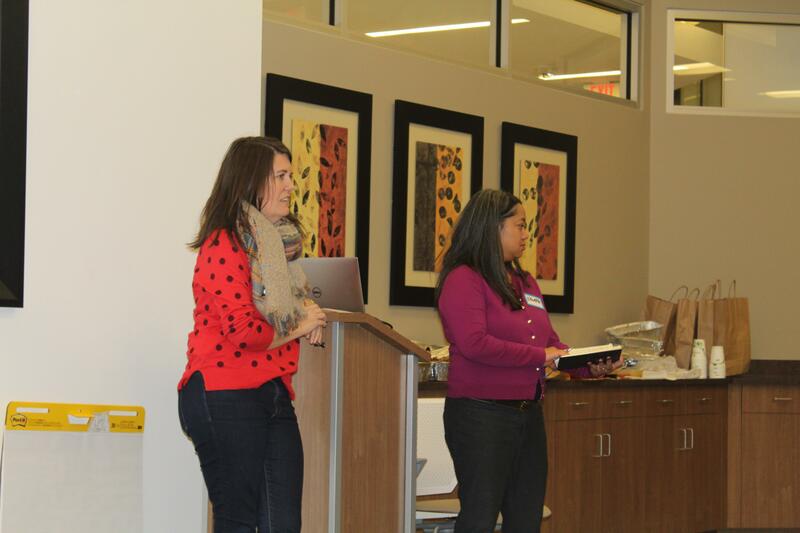 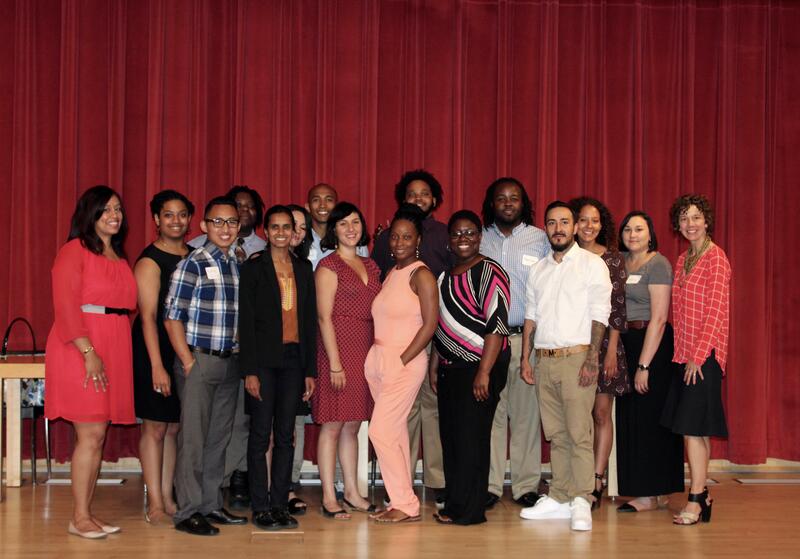 The convening recognized and celebrated the awesome work of the Assessor Coaches over a year long process, and the impact made on quality afterschool, racial equity and capacity building across the metro area. 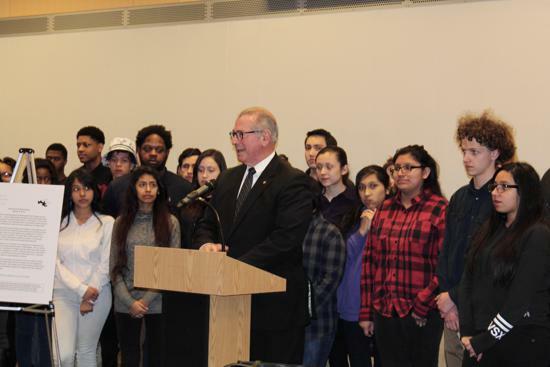 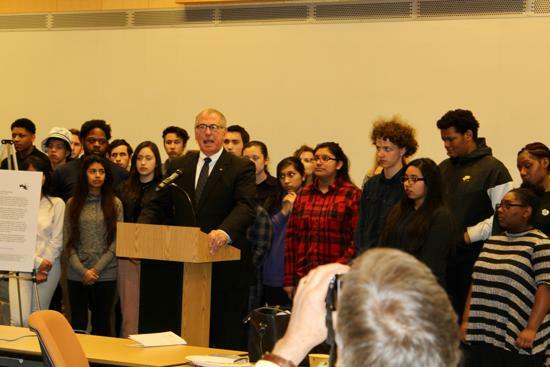 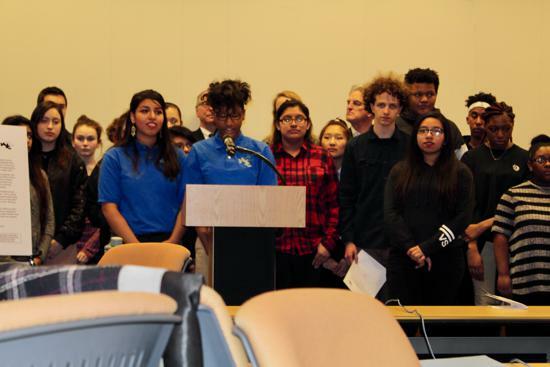 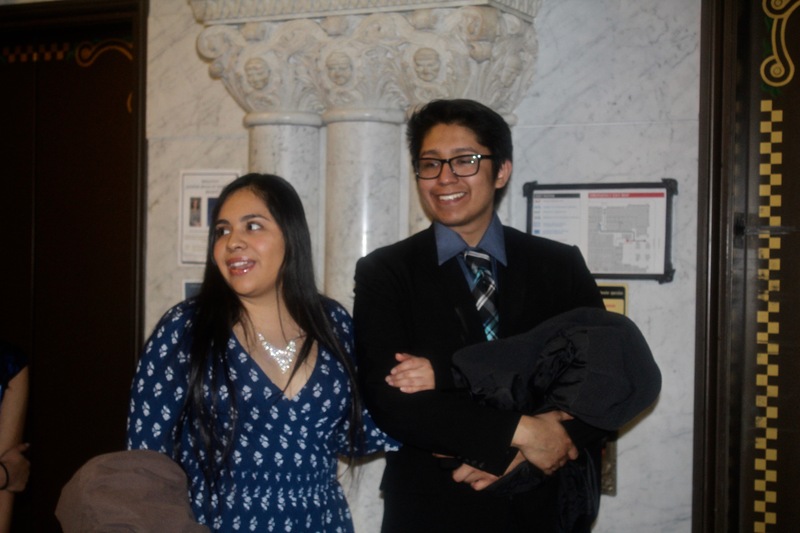 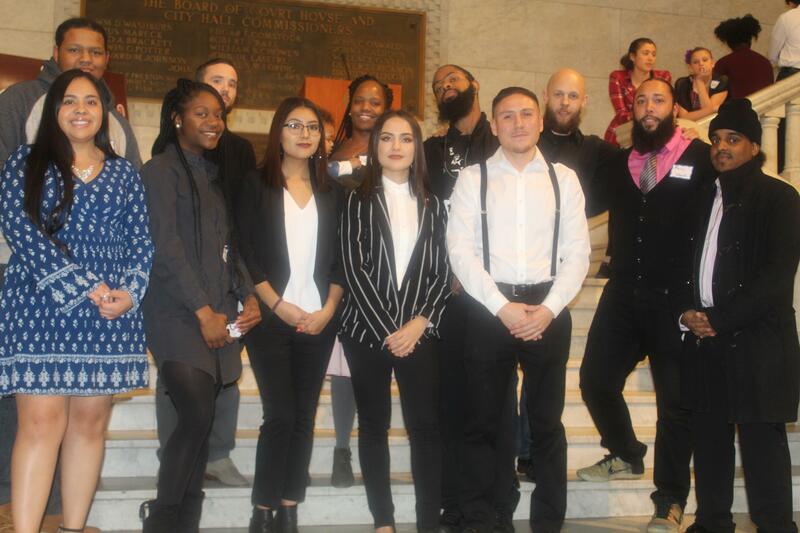 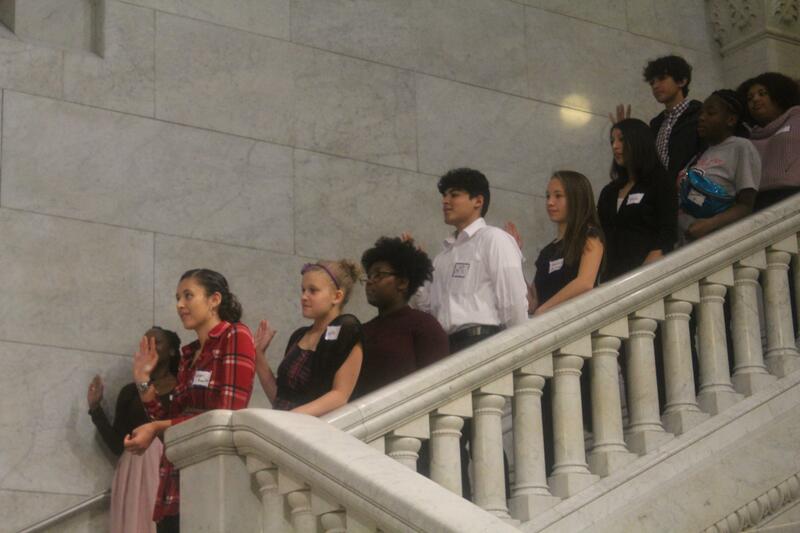 On the evening of Nov. 8, 2018 the Minneapolis Youth Congress held its 12th annual Oath of Office Ceremony at City Hall. 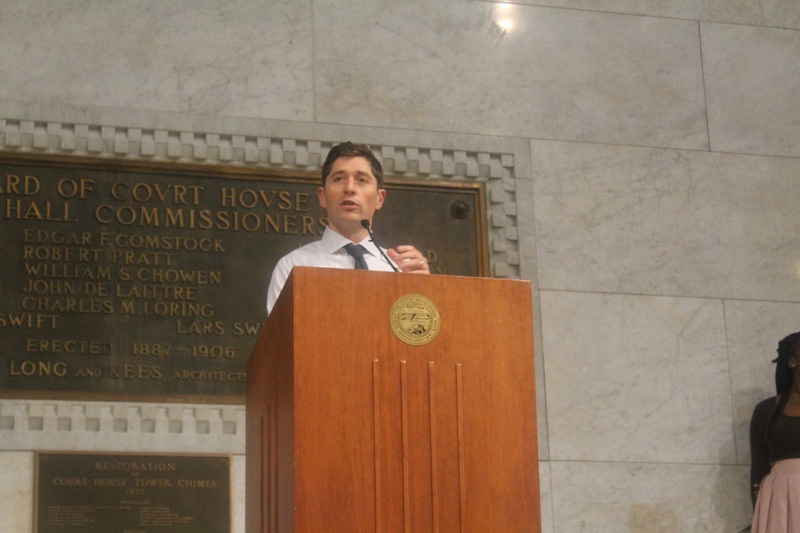 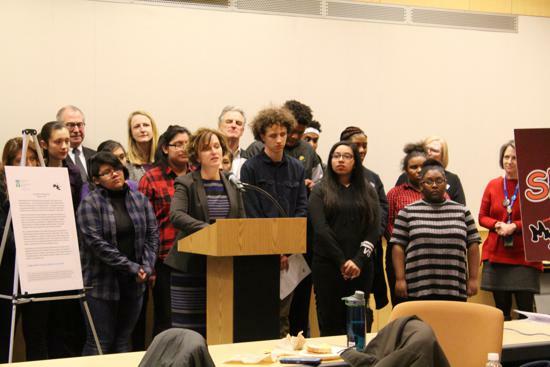 Family, friends and elected officials including: Mayor Jacob Frey, Judge David Piper and MPRB Interim Superintendent Mary Merrill gathered together to welcome in the 2018-19 MYC co-hort. 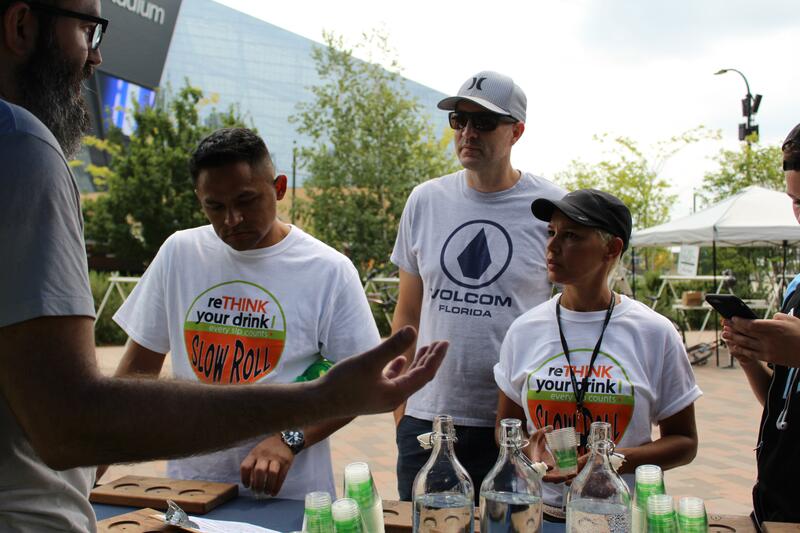 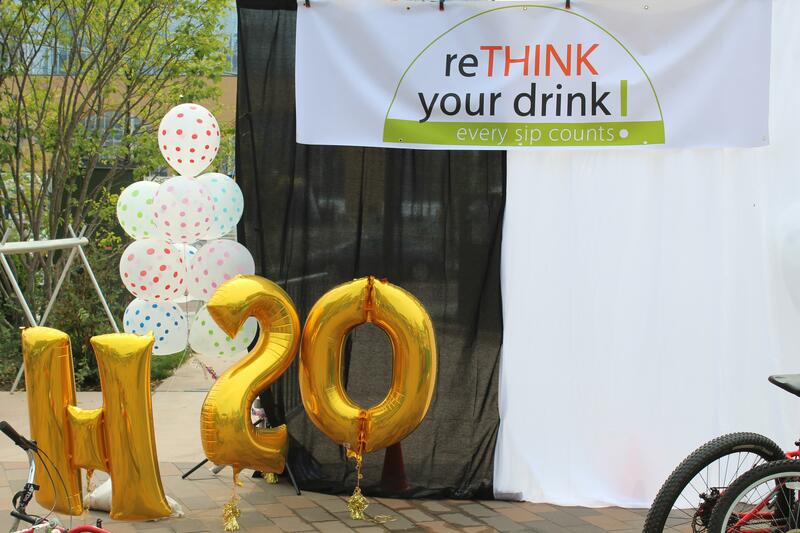 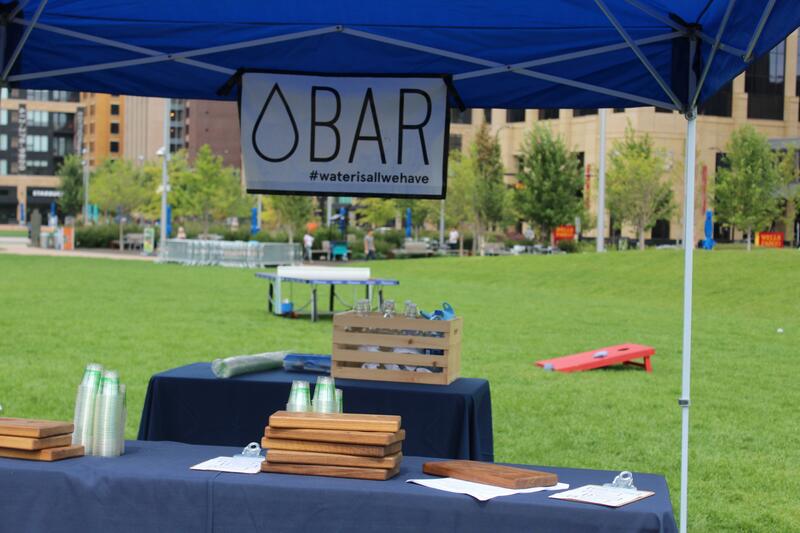 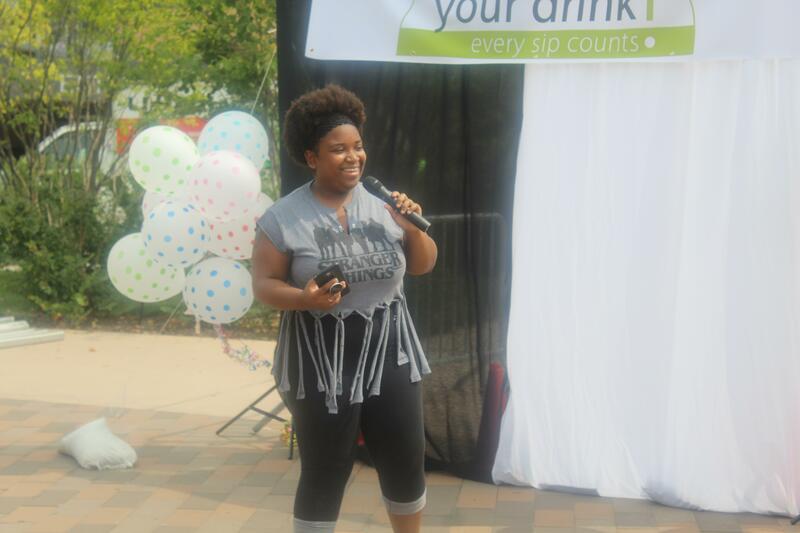 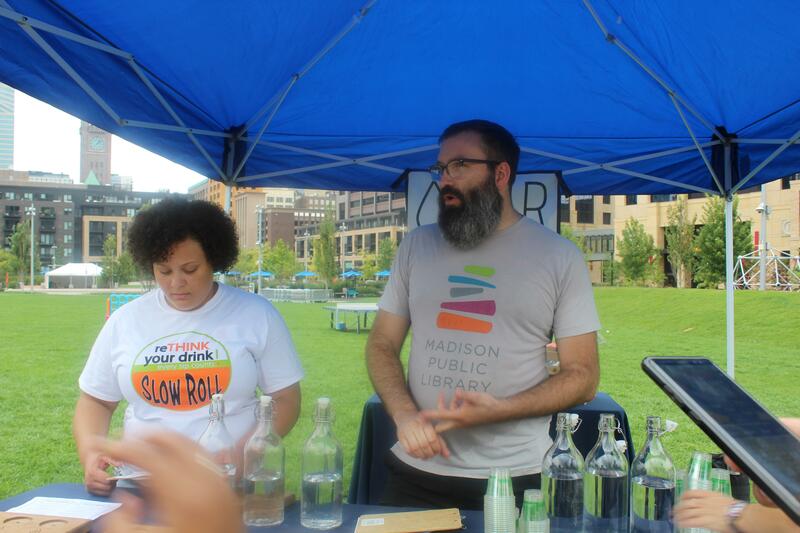 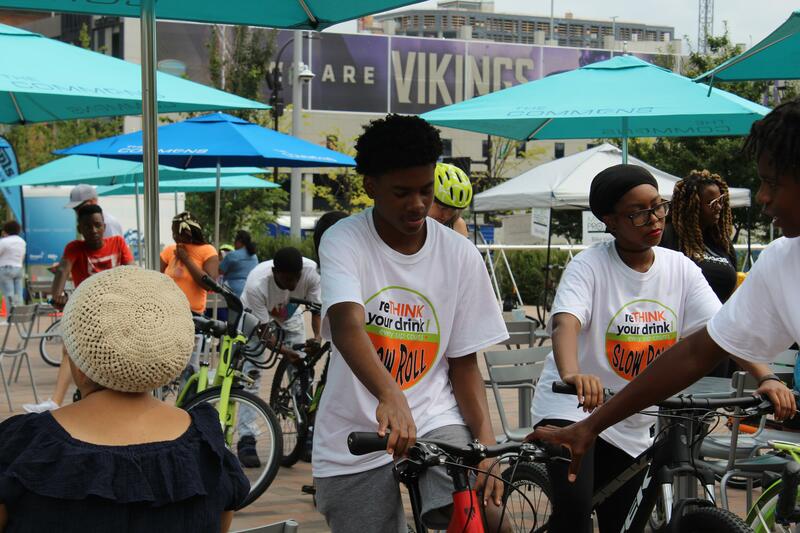 Sunday, Aug. 19, 2018 youth, youth workers and parents gathered at Commons Park the ReTHINK your drink Slow Roll. 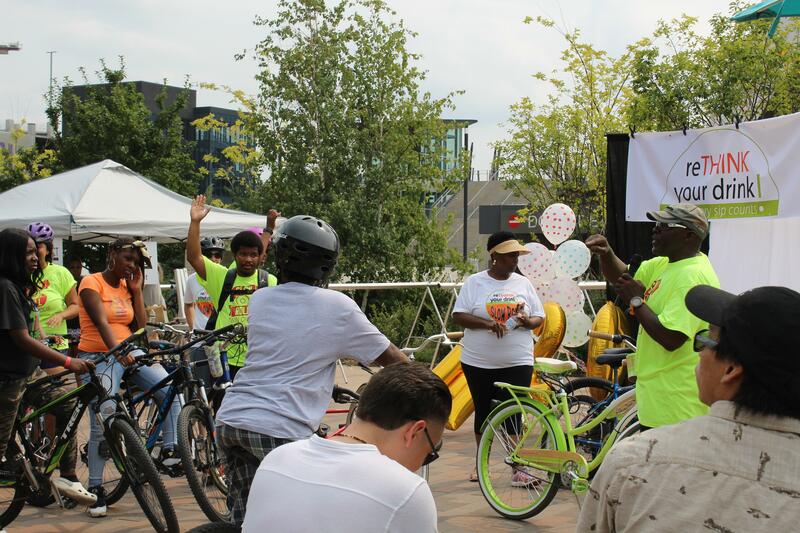 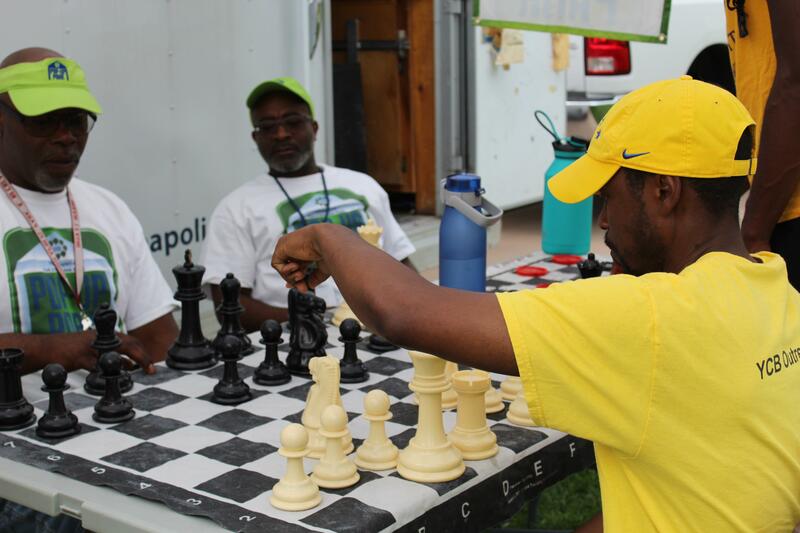 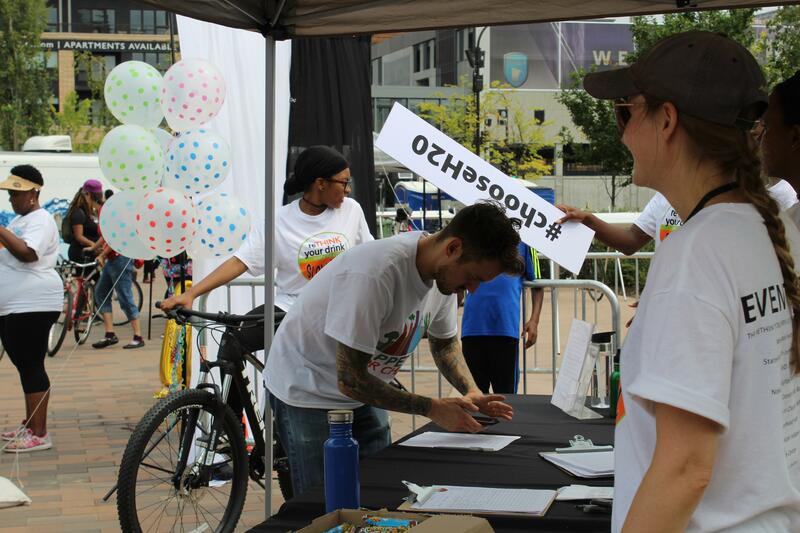 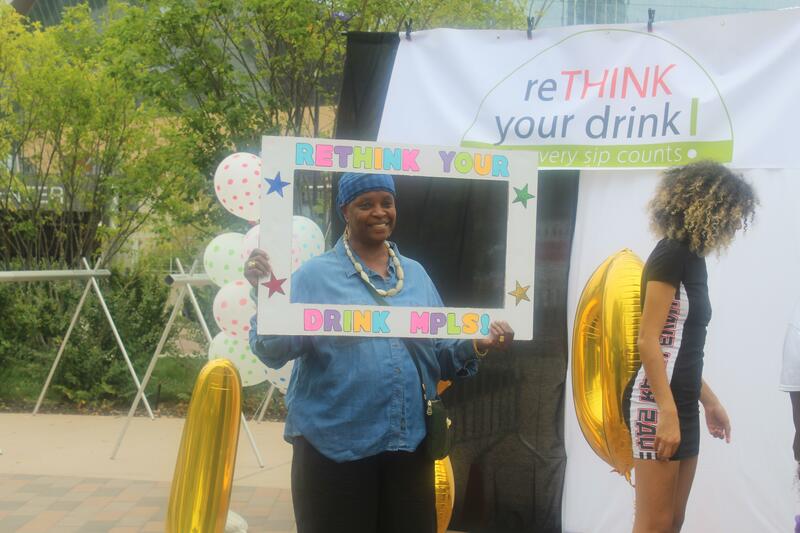 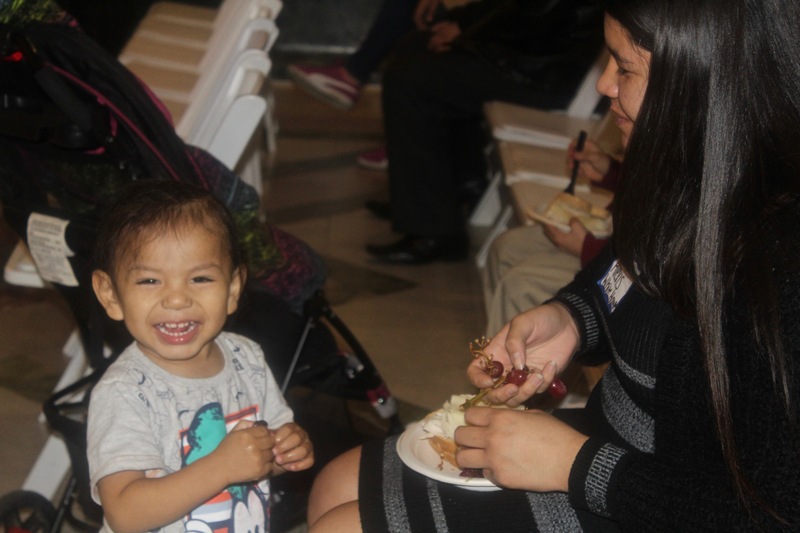 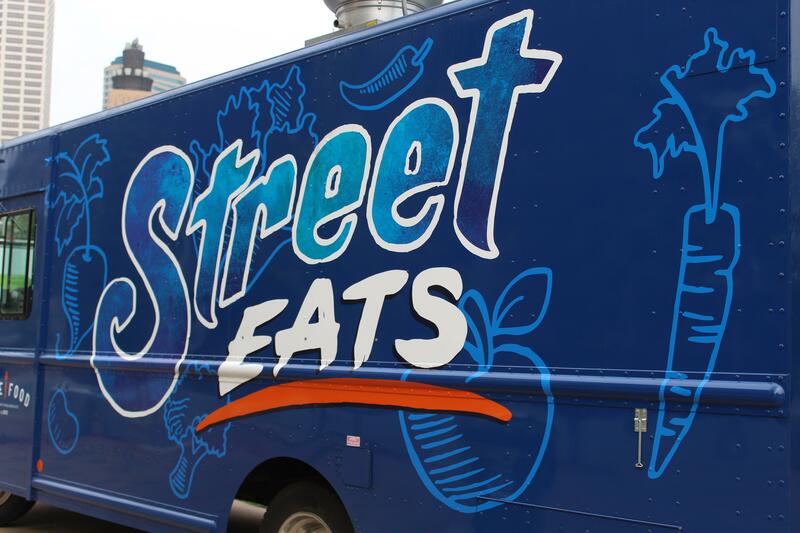 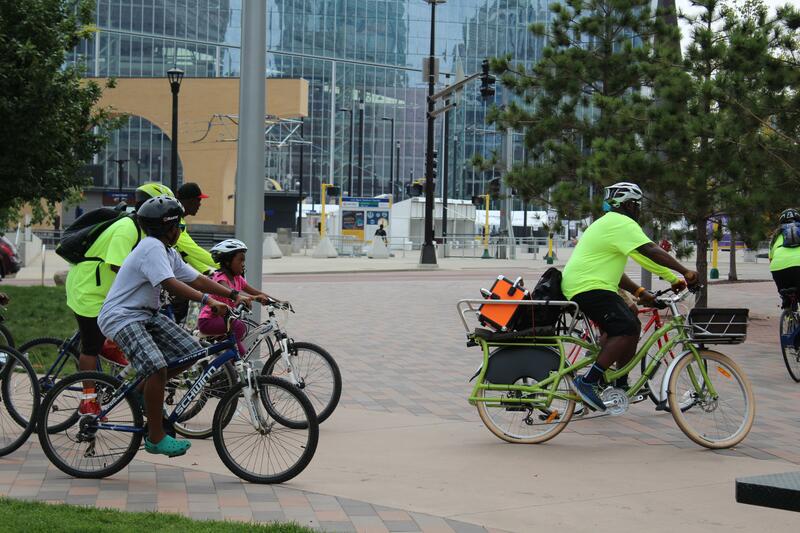 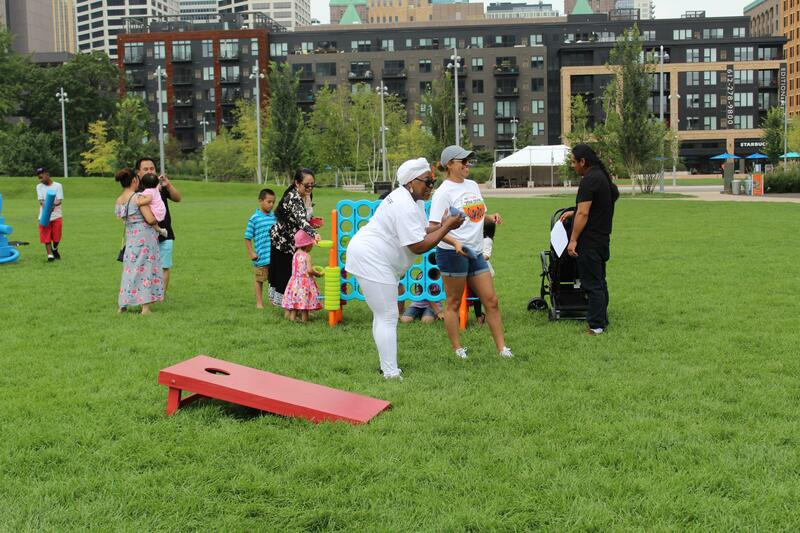 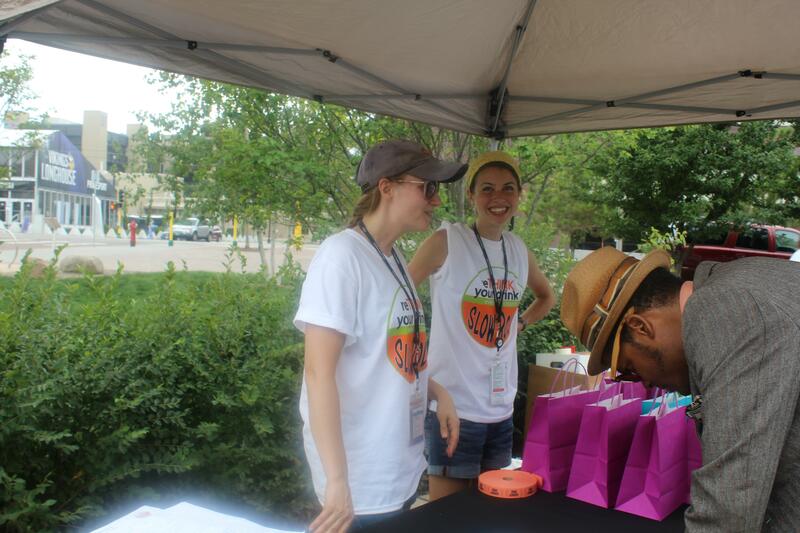 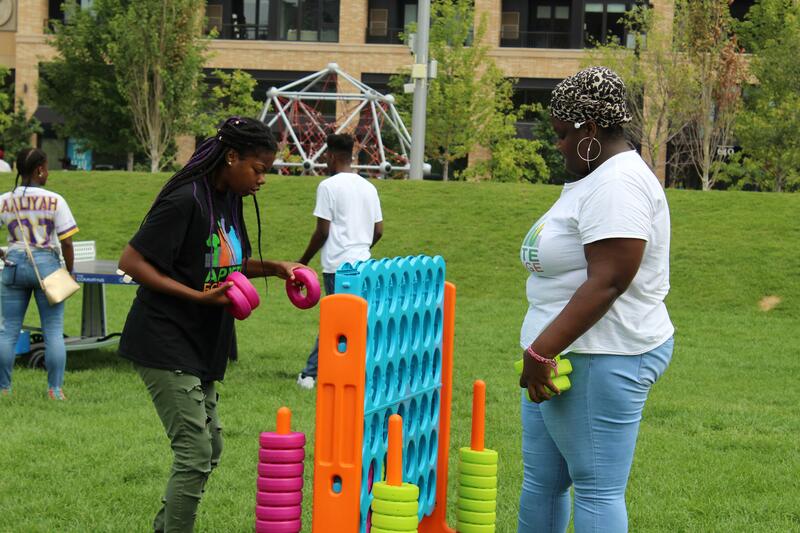 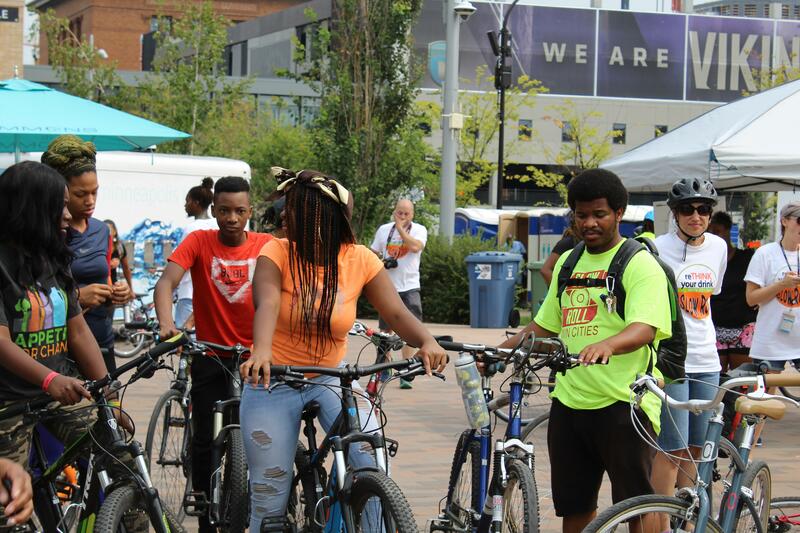 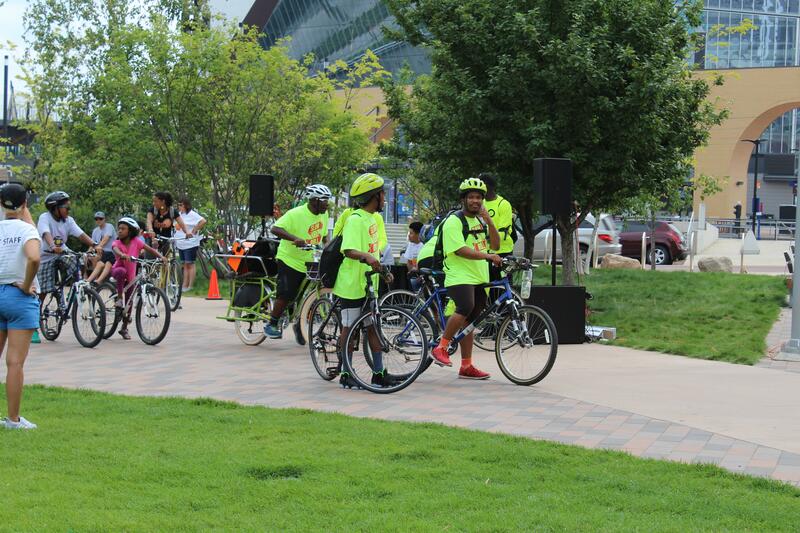 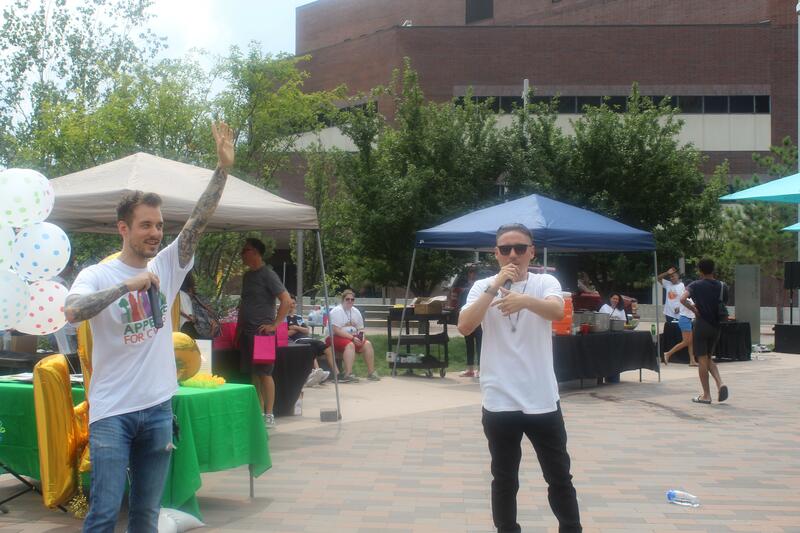 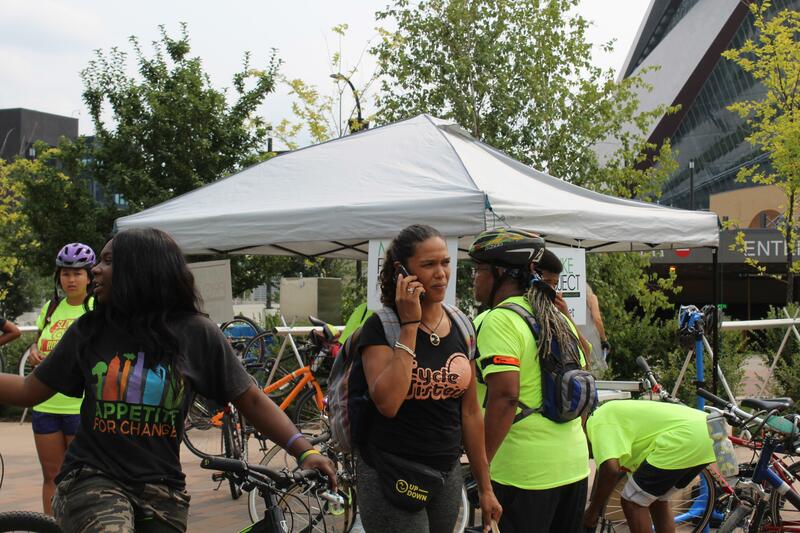 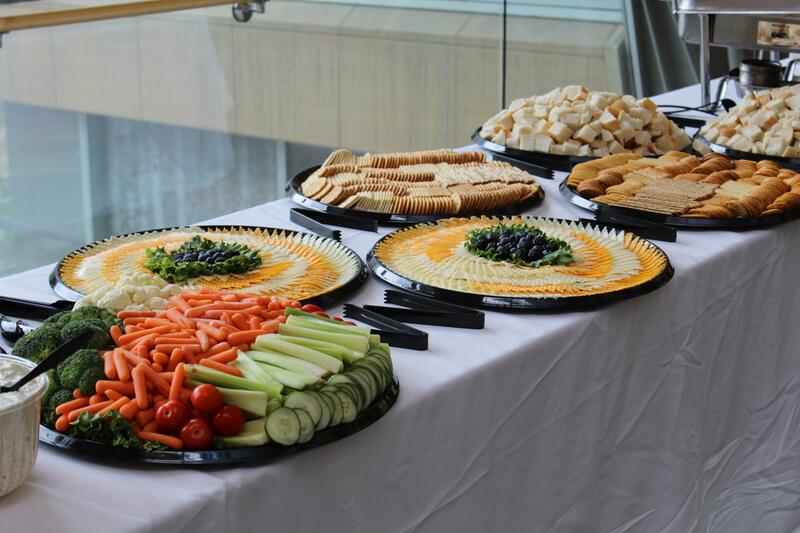 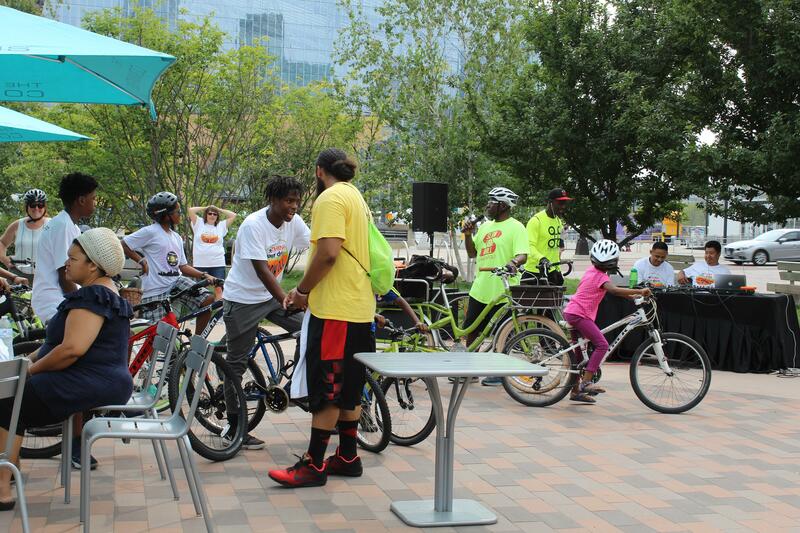 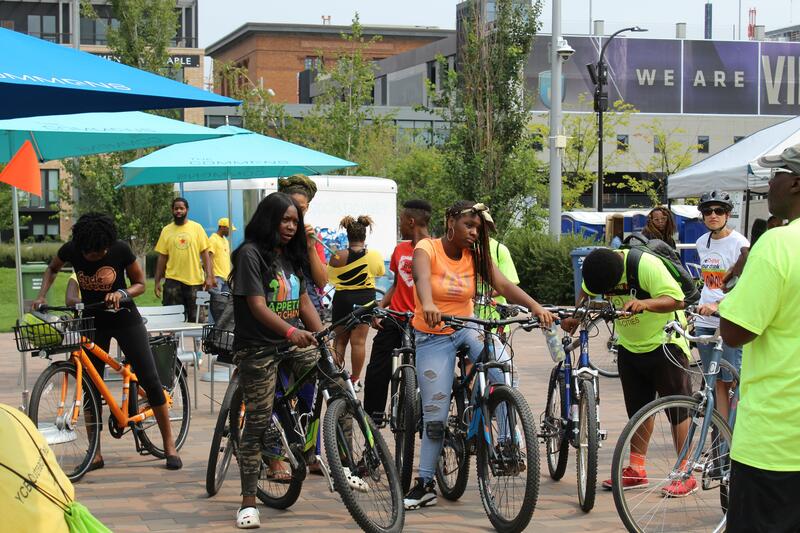 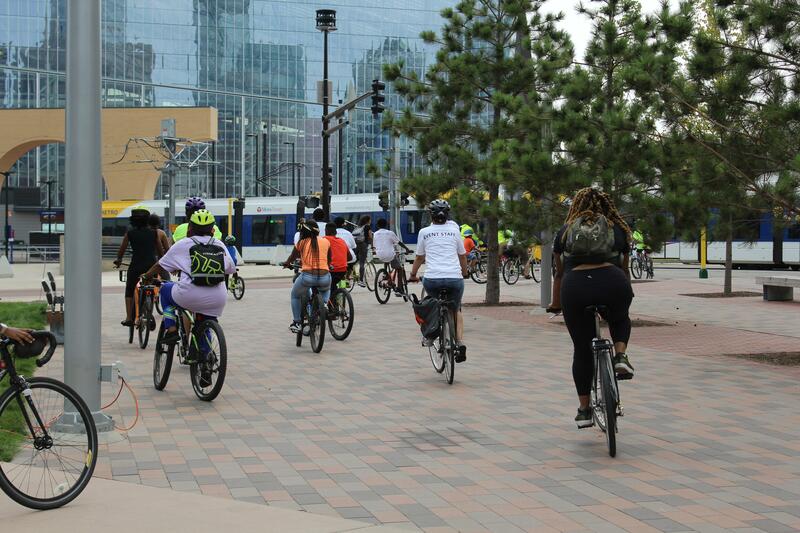 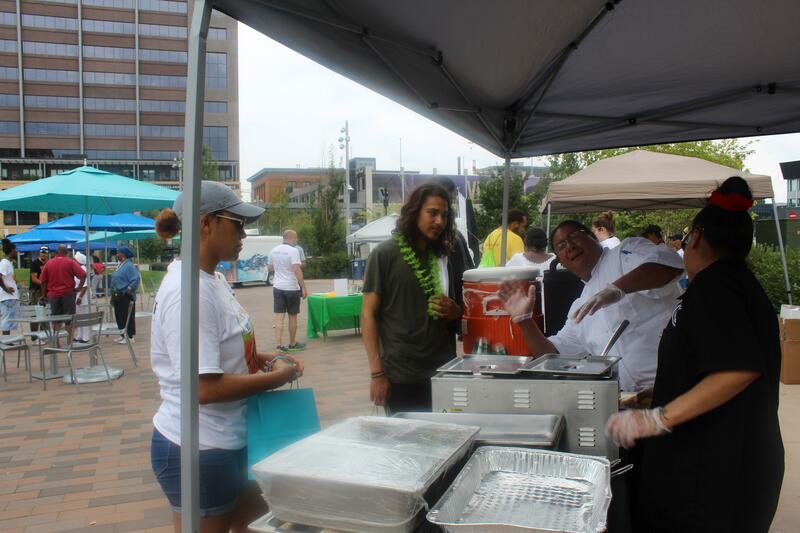 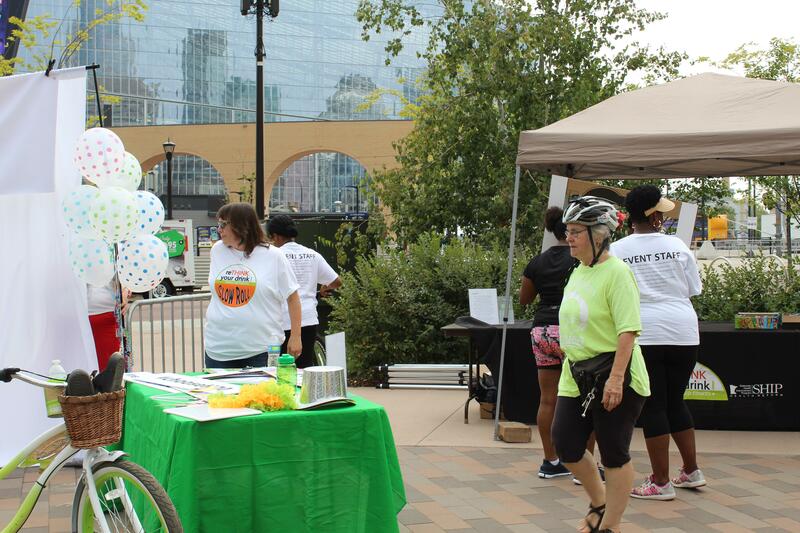 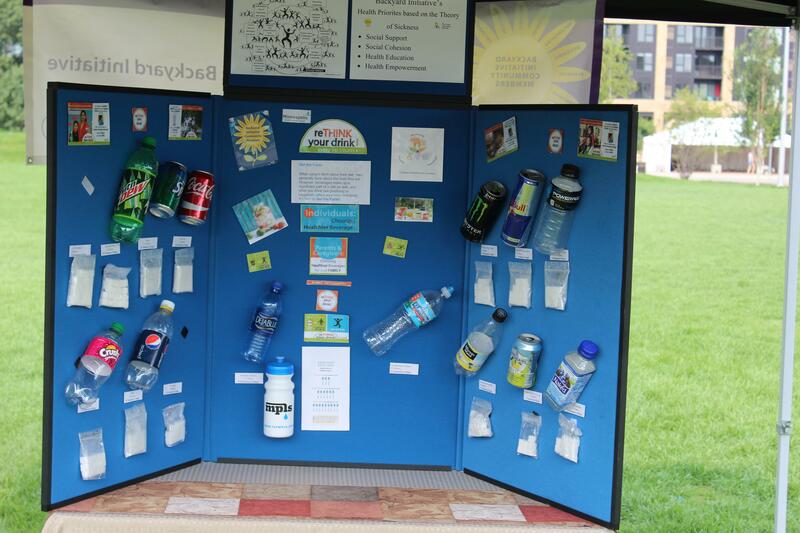 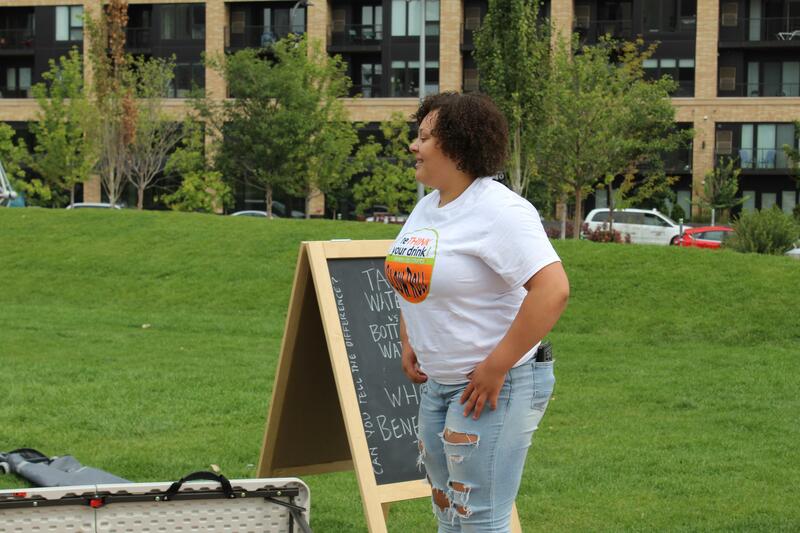 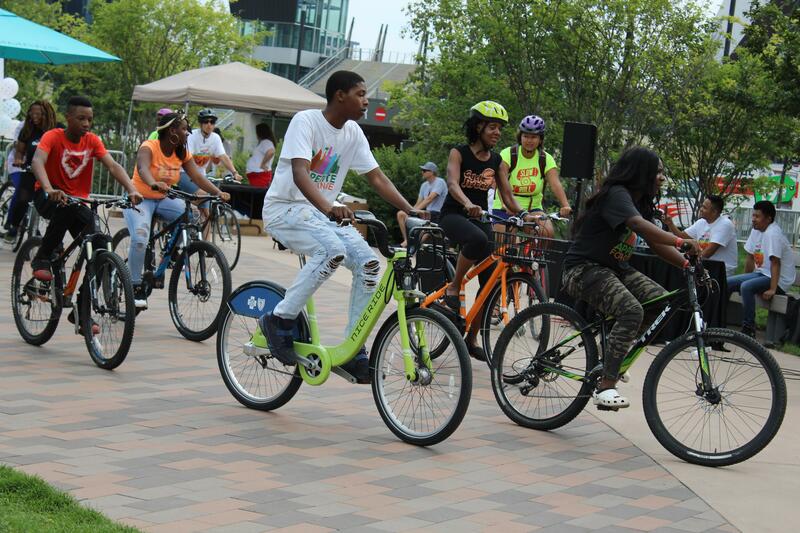 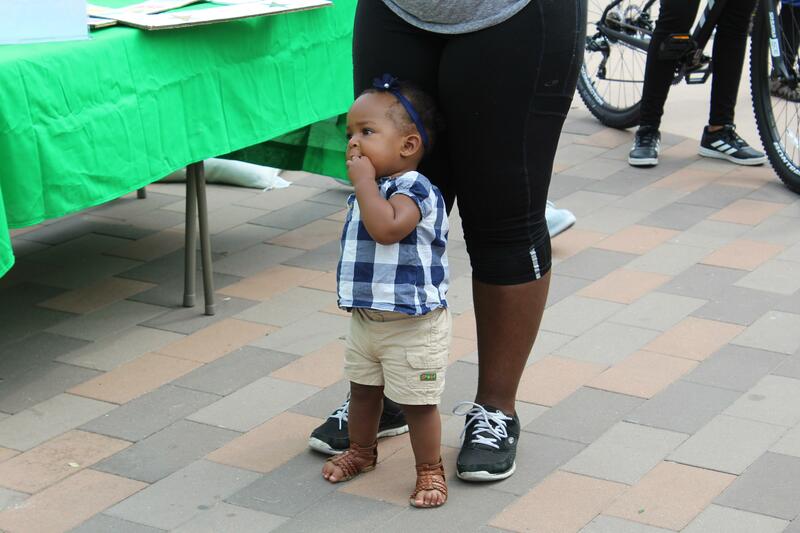 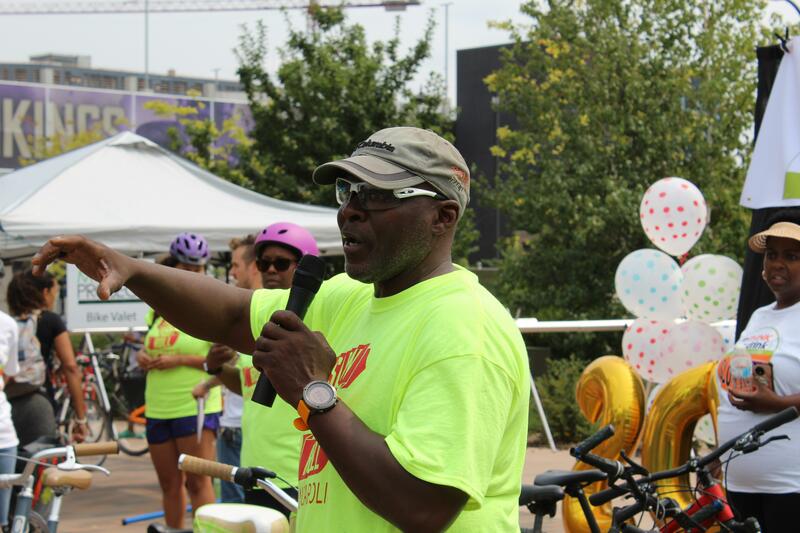 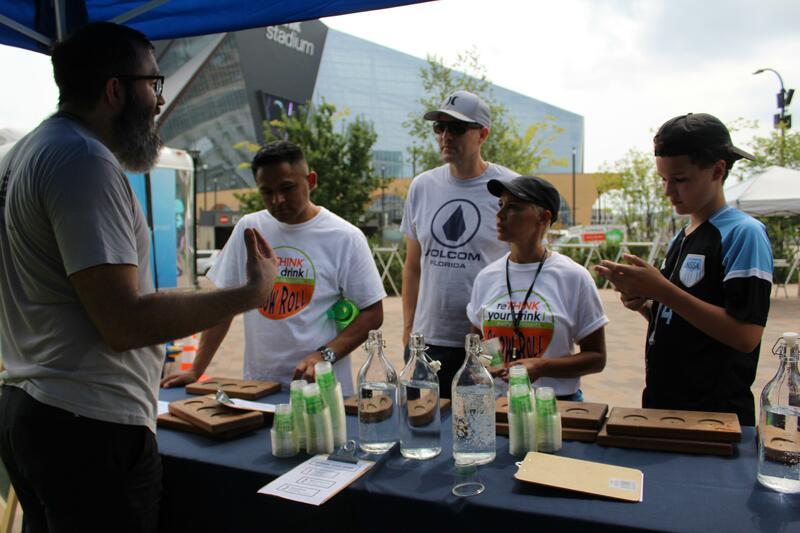 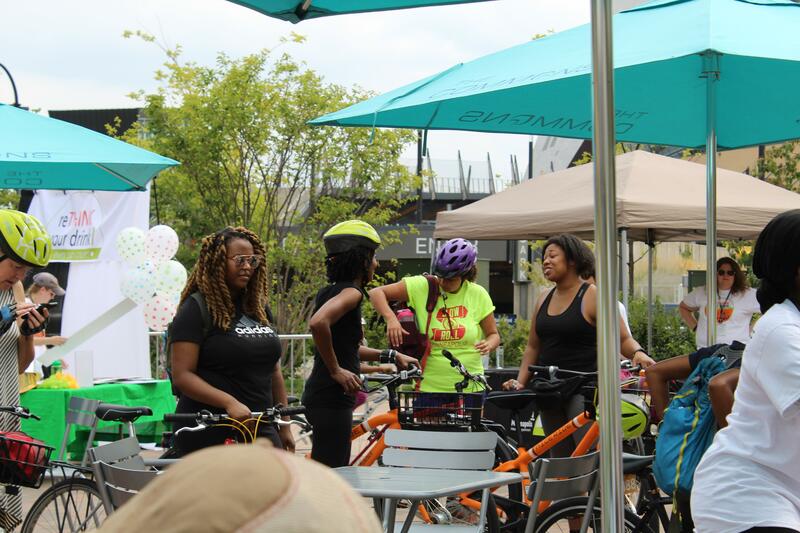 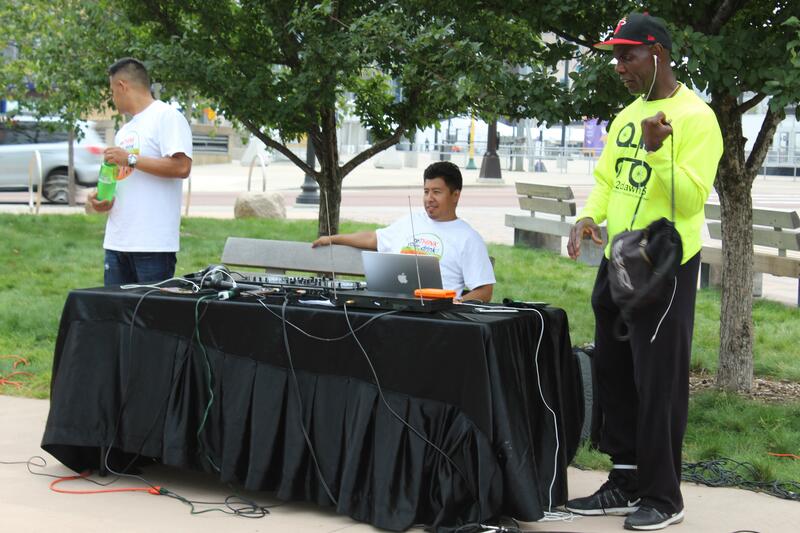 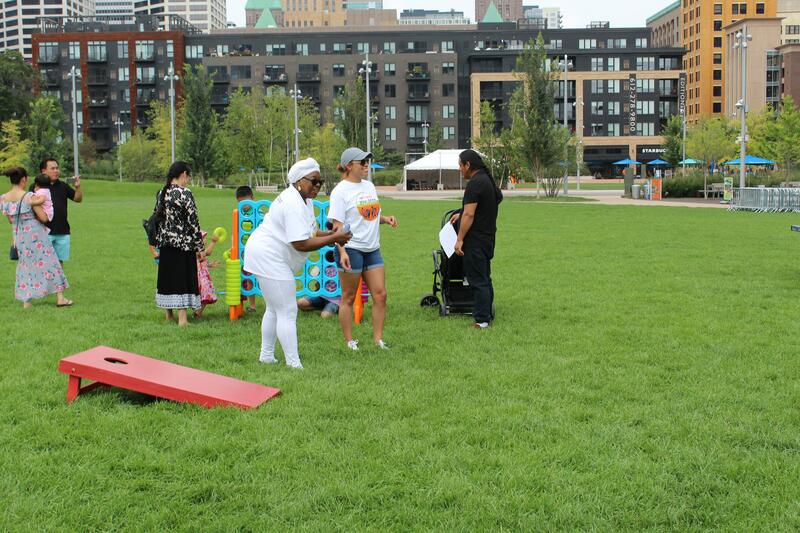 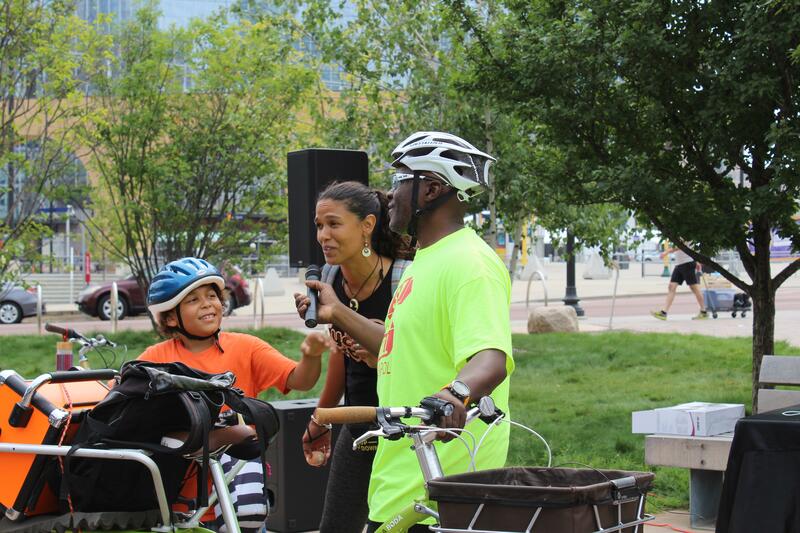 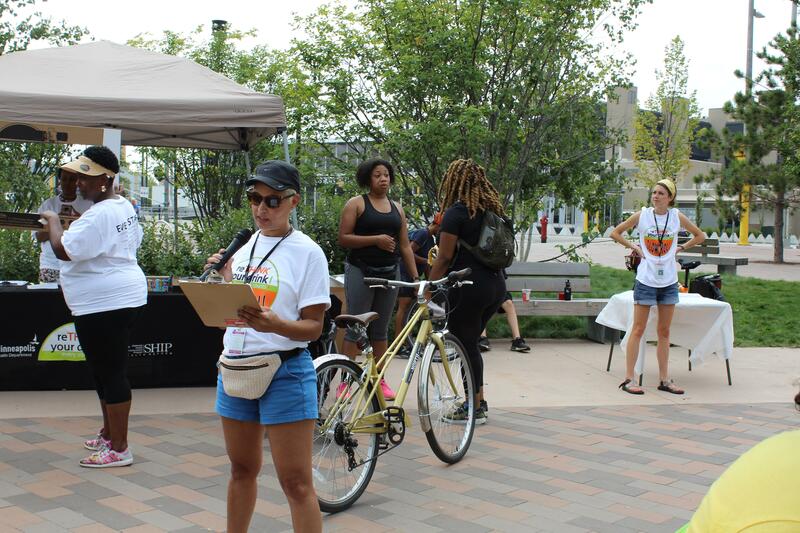 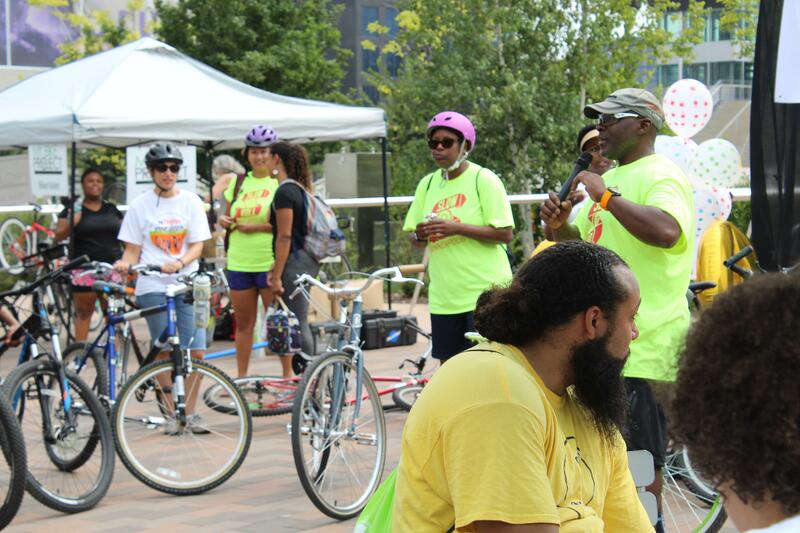 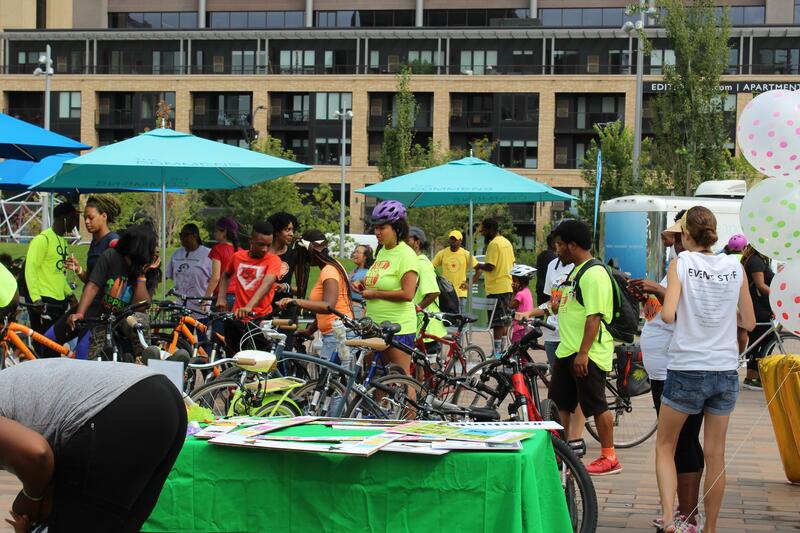 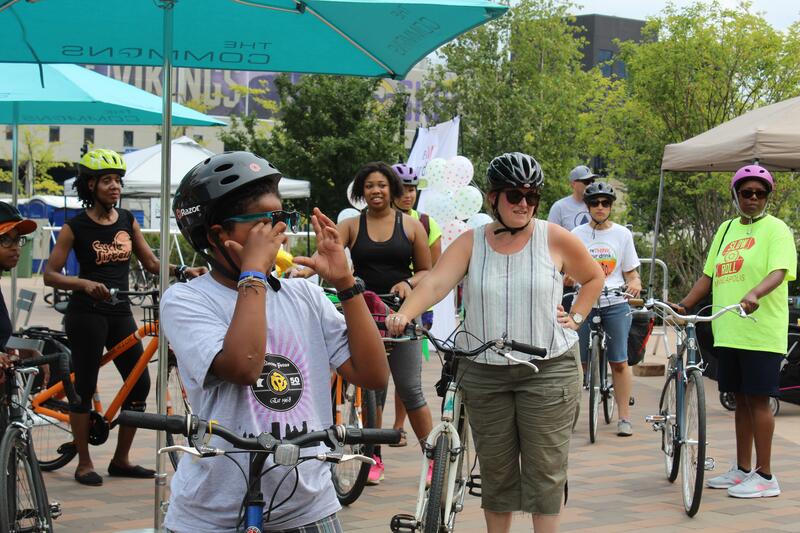 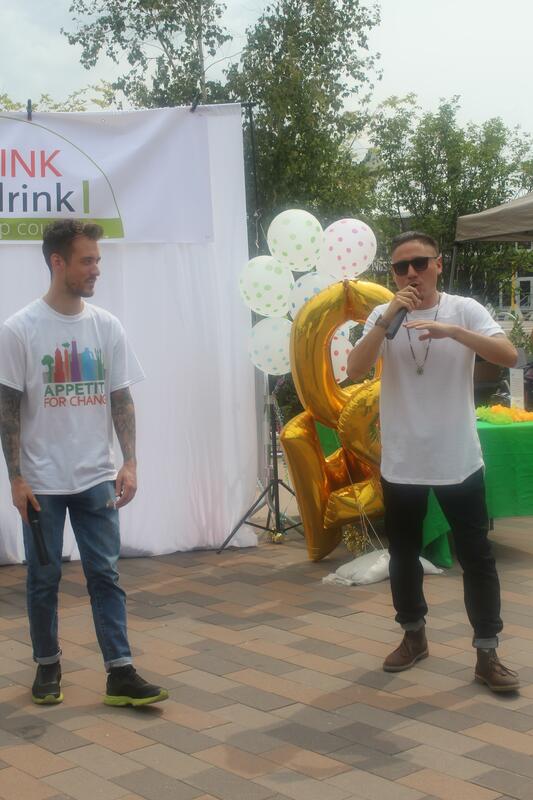 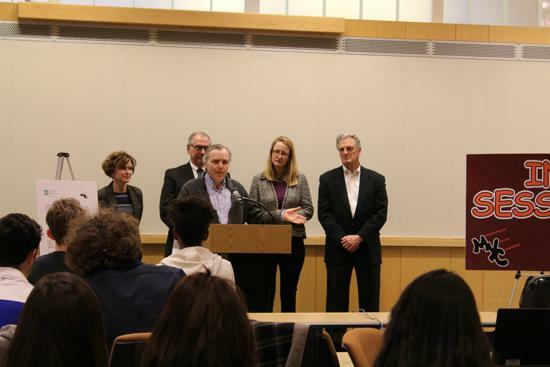 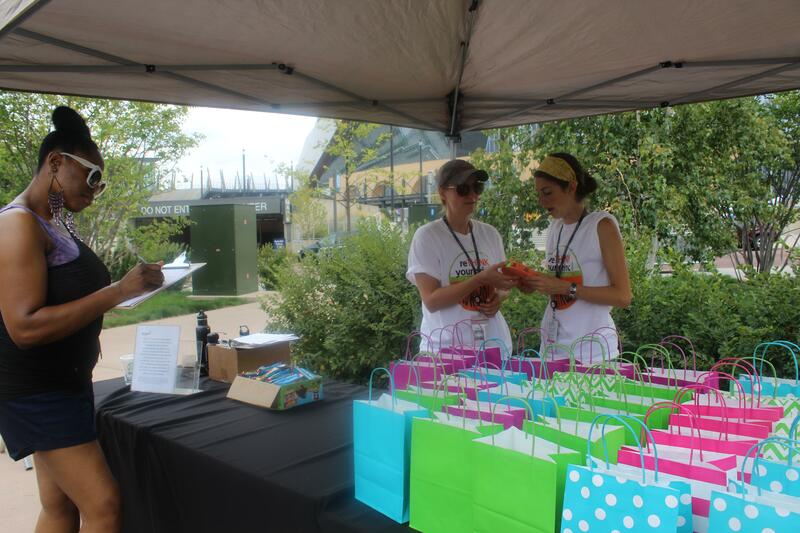 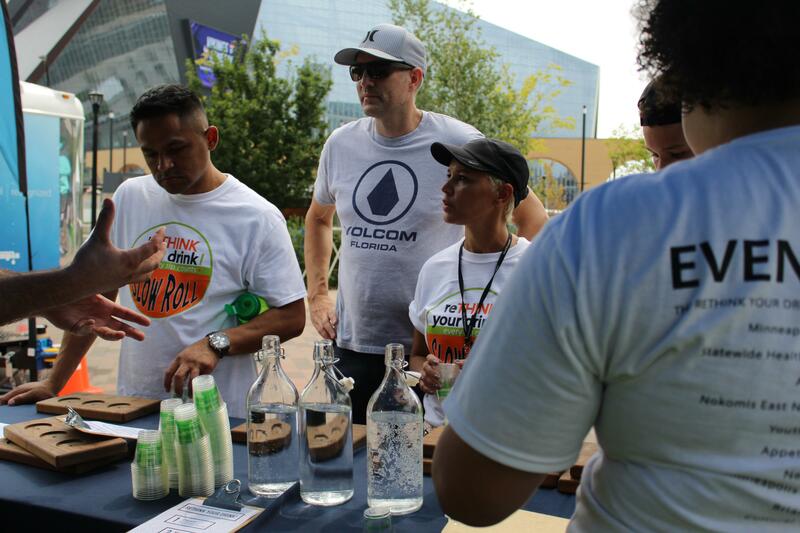 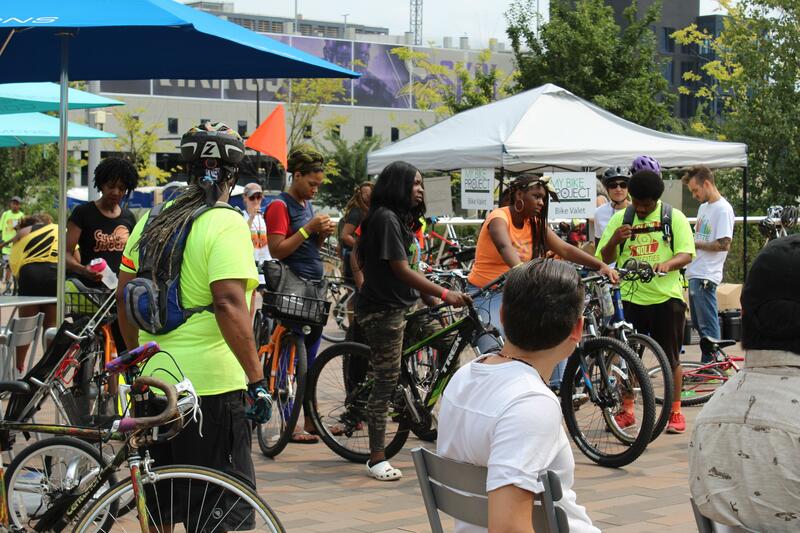 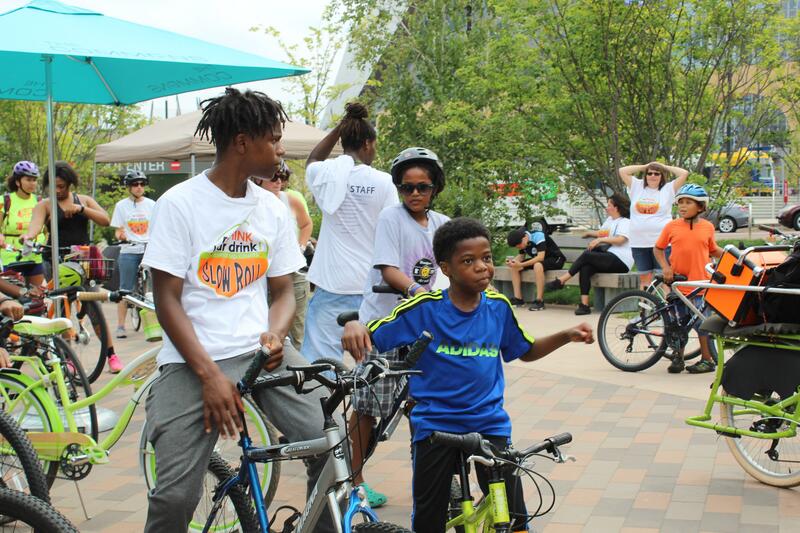 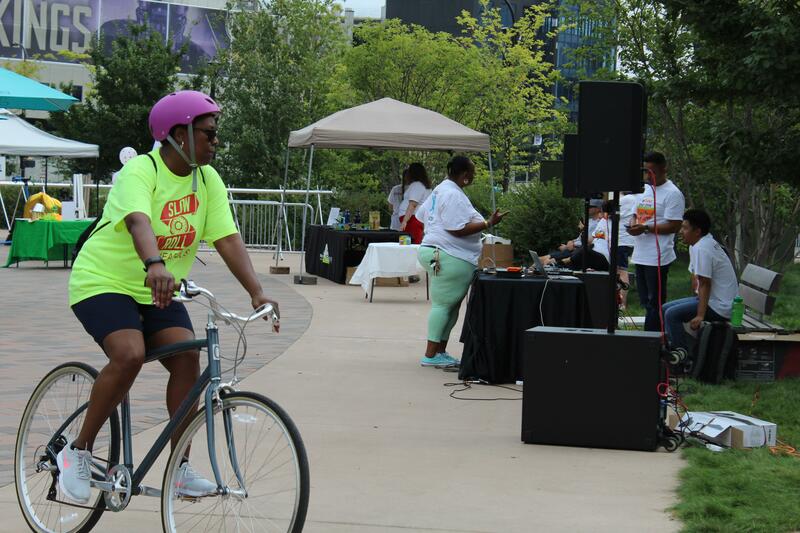 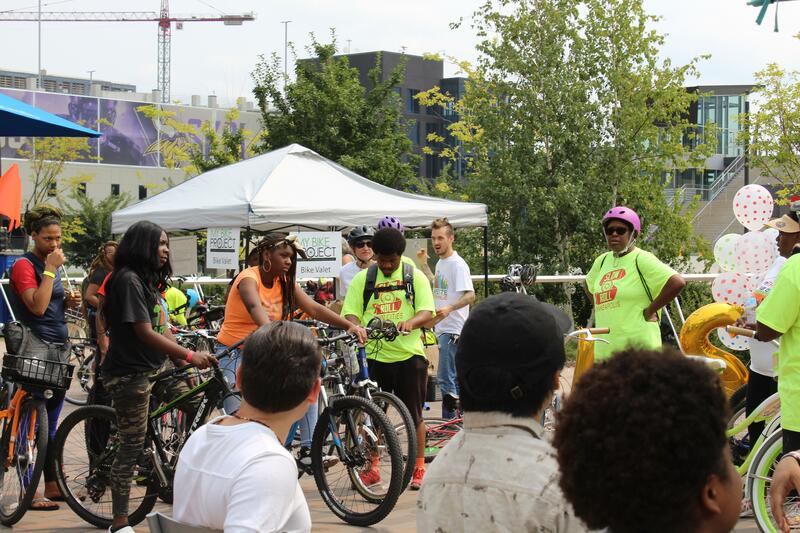 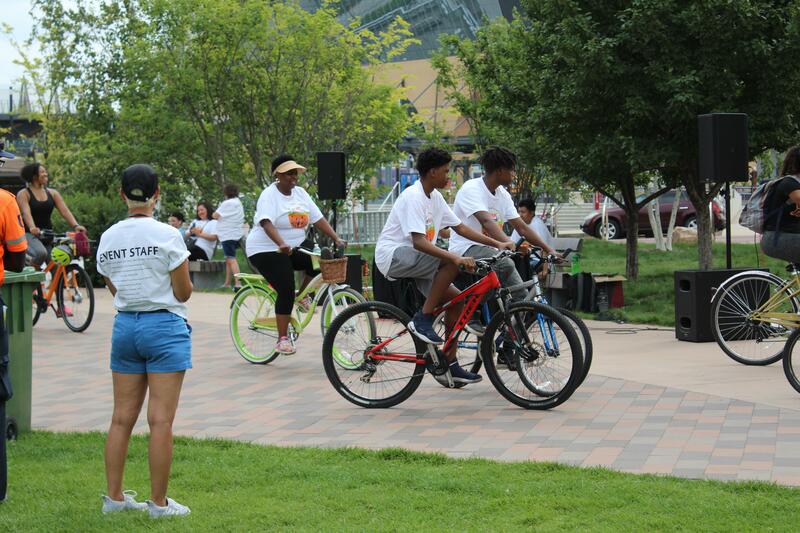 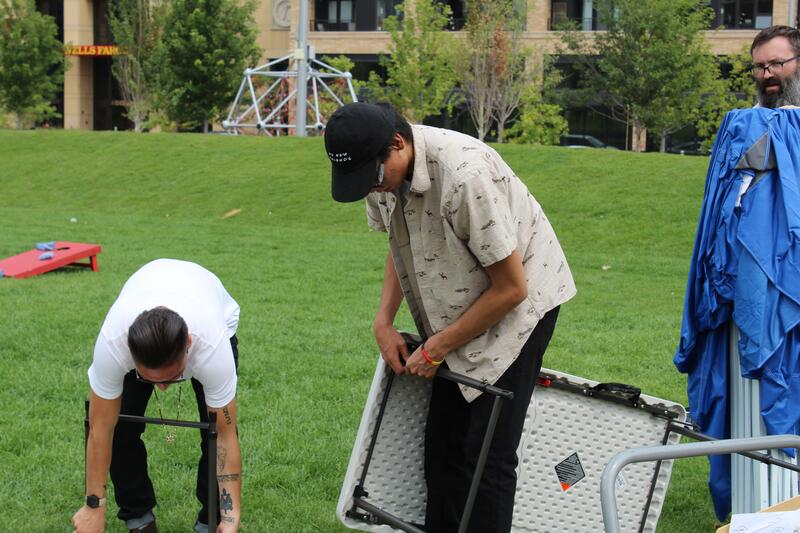 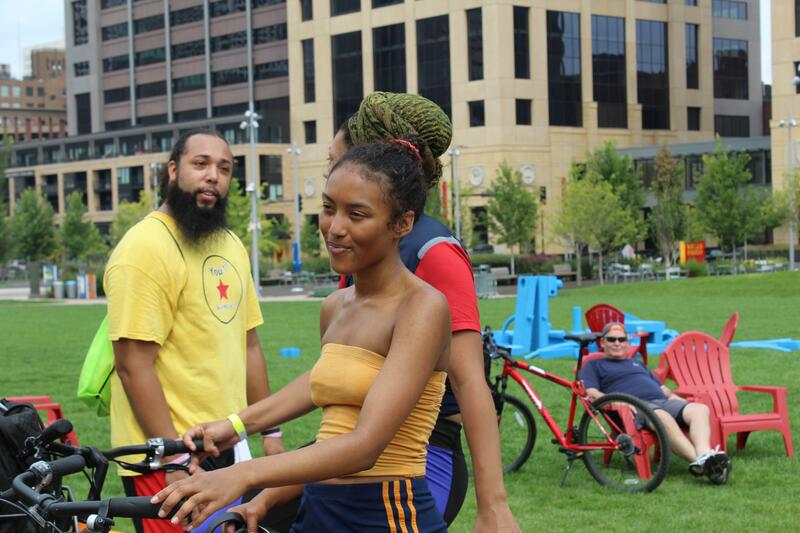 The event was held in partnership with the Minneapolis Health Department, Appetite for Change, Minnesota Health Department, Slow Roll, NENA, Neighborhood Hub, American Indian Center, Brian Coyle Center, Cultural Wellness Center and the Minneapolis Youth Coordinating Board. 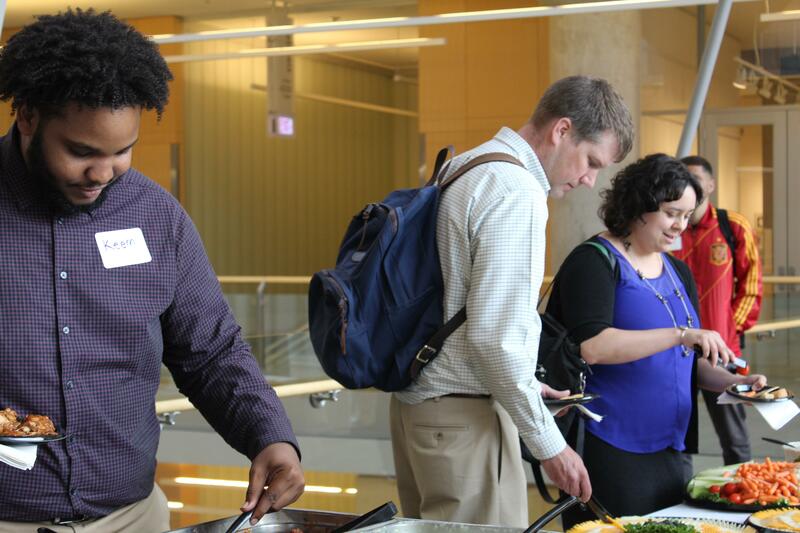 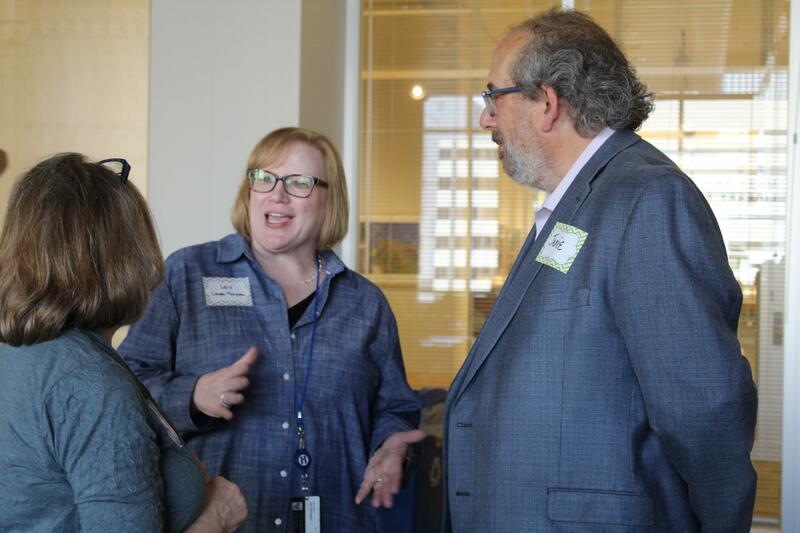 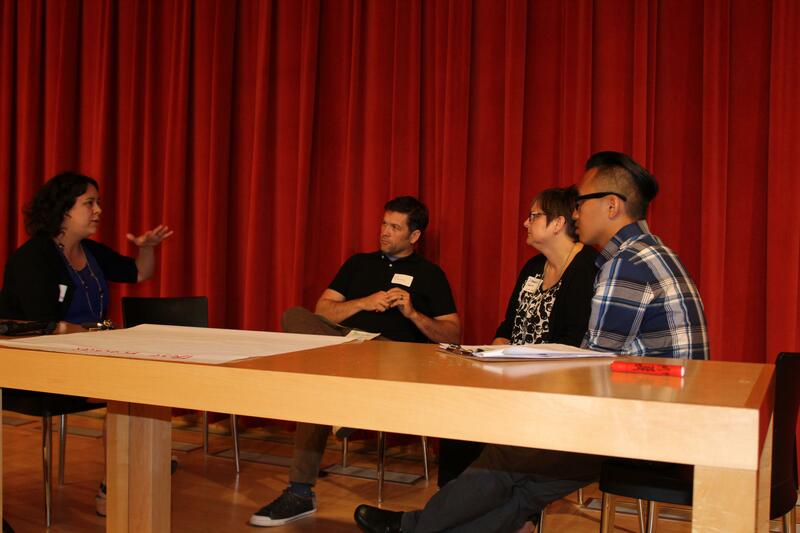 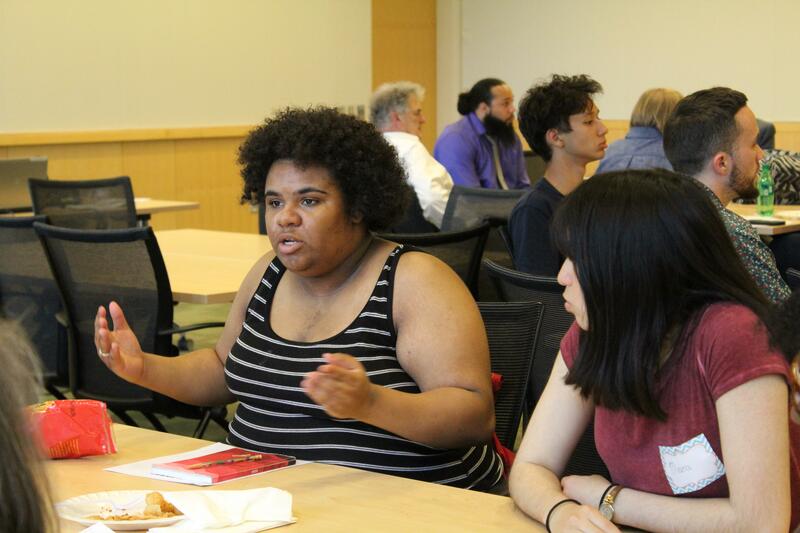 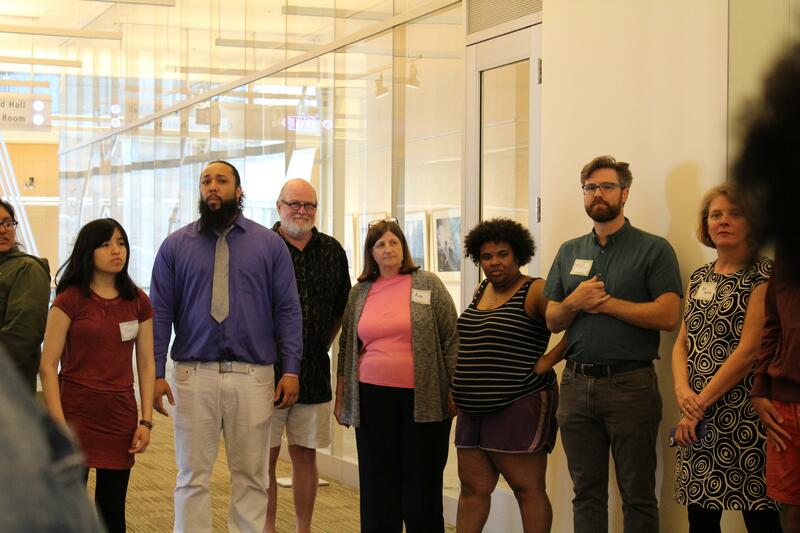 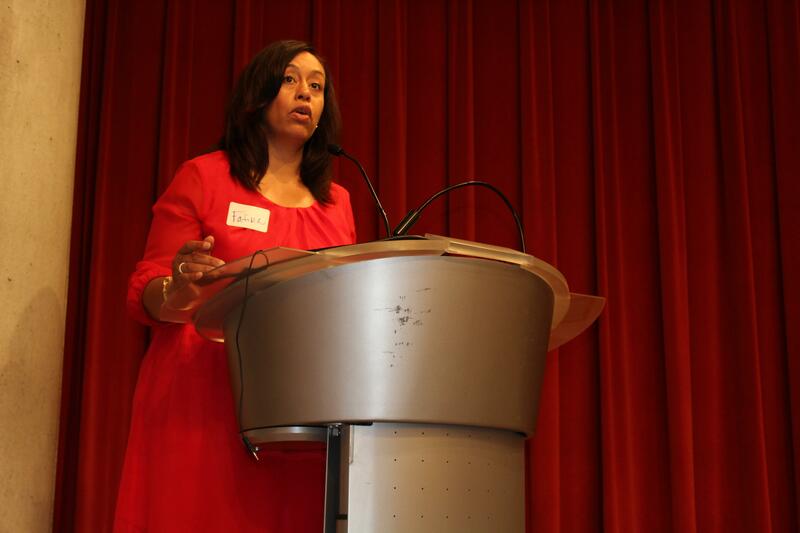 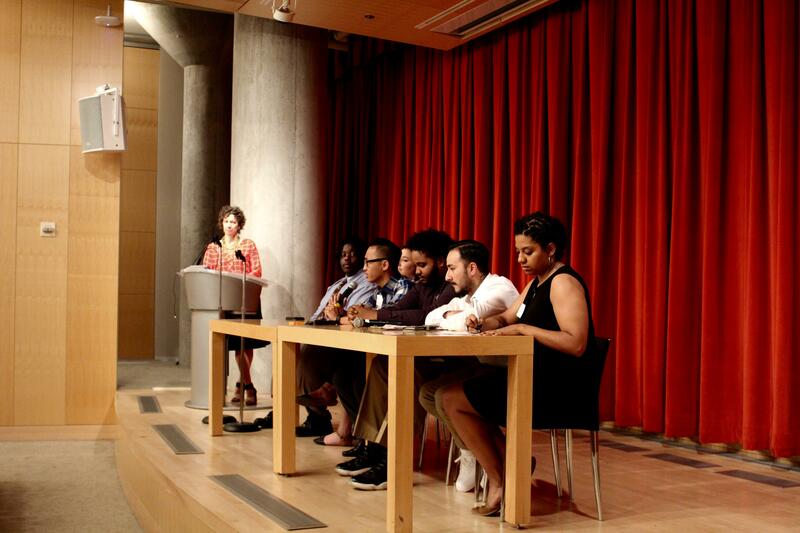 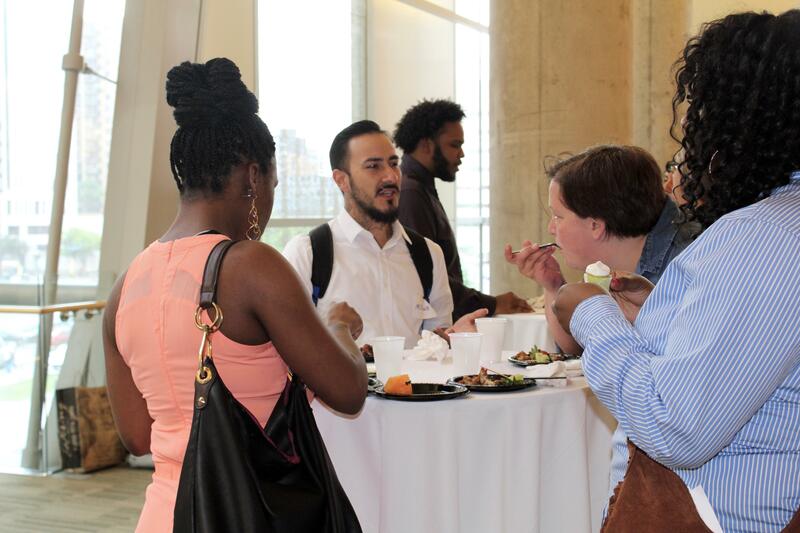 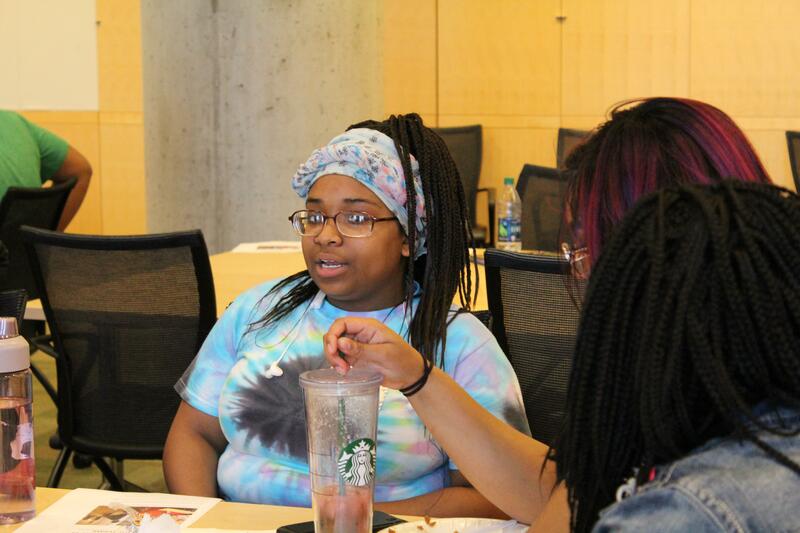 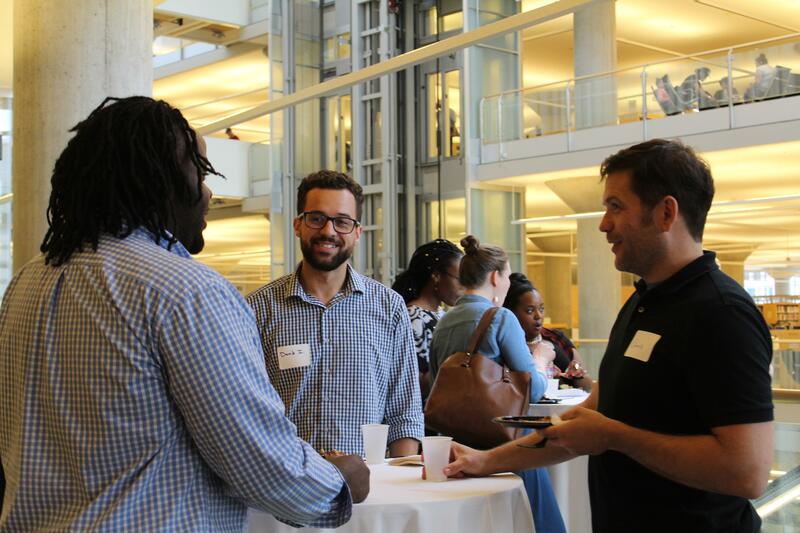 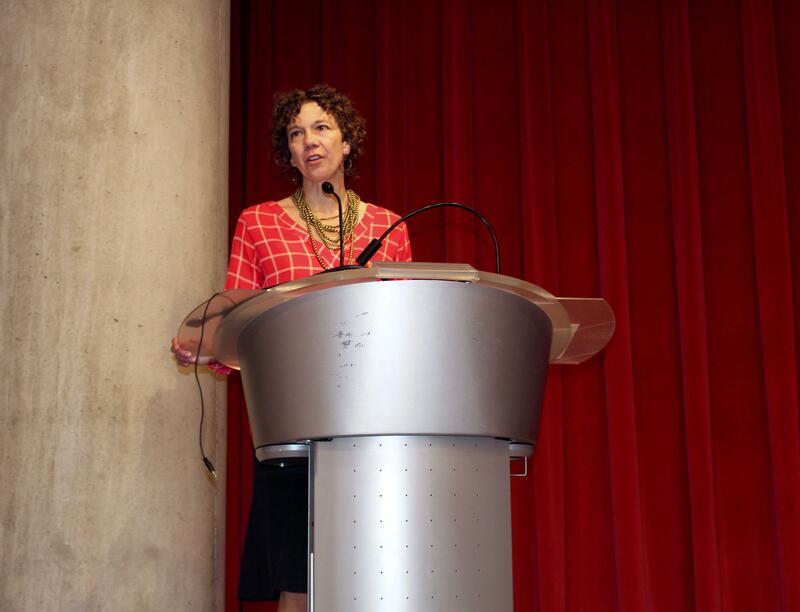 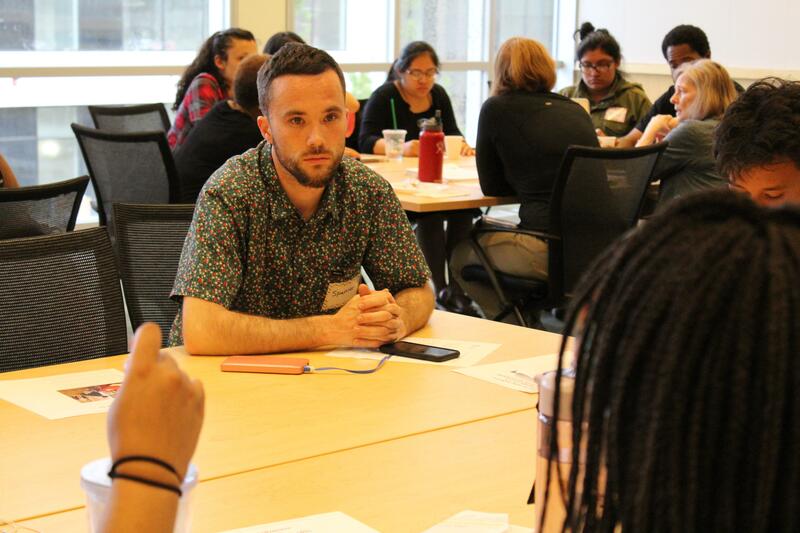 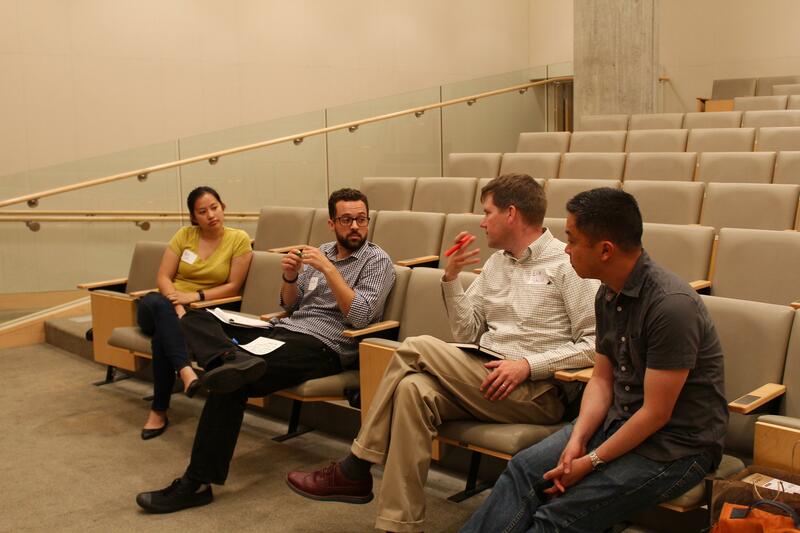 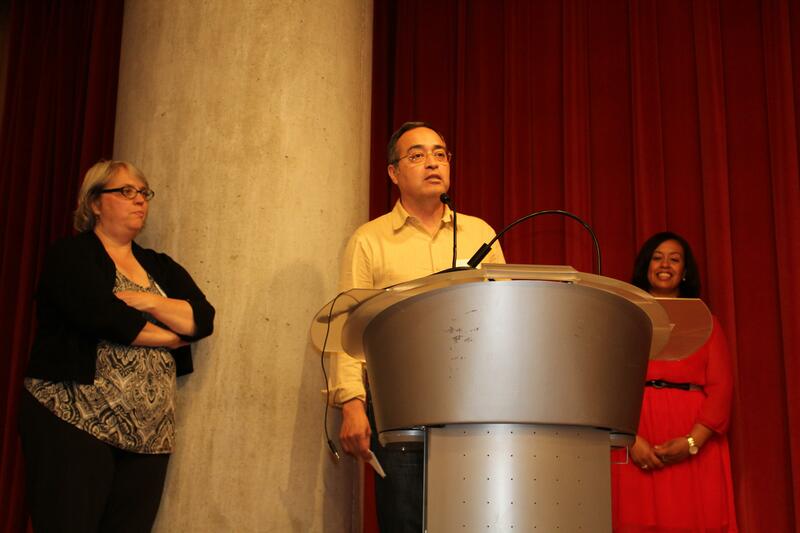 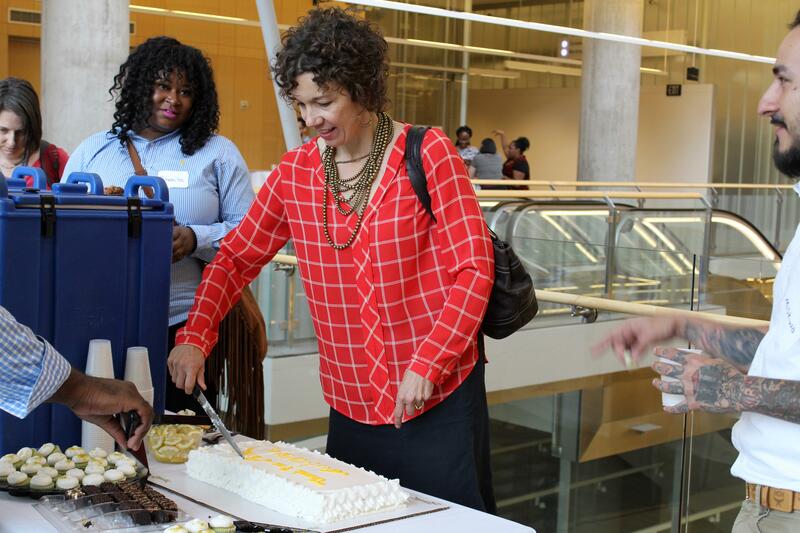 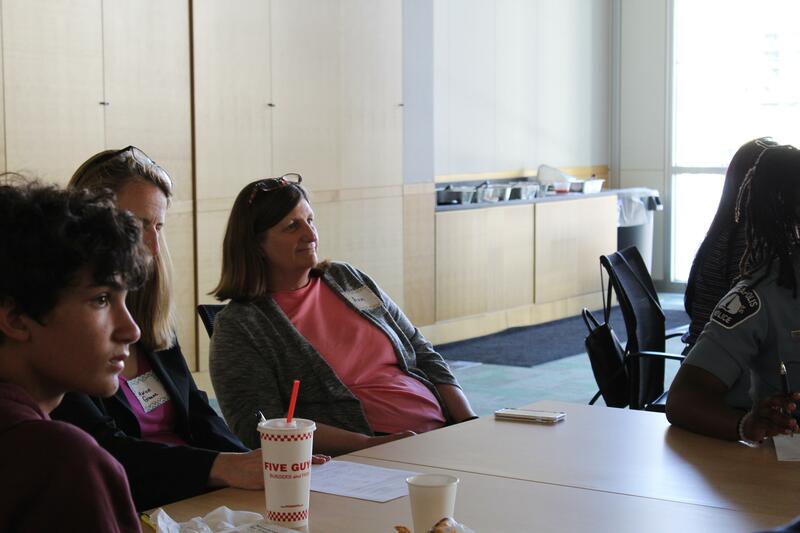 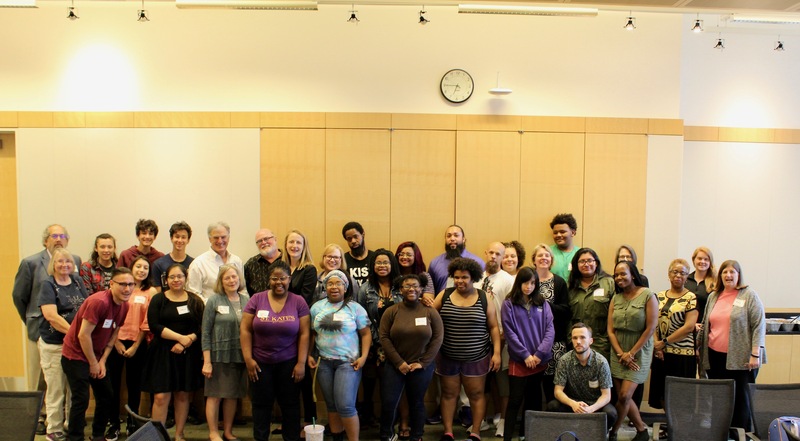 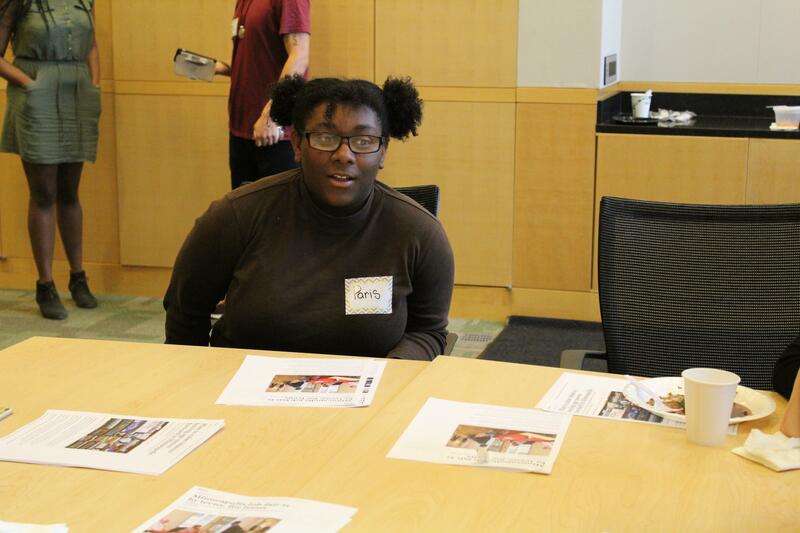 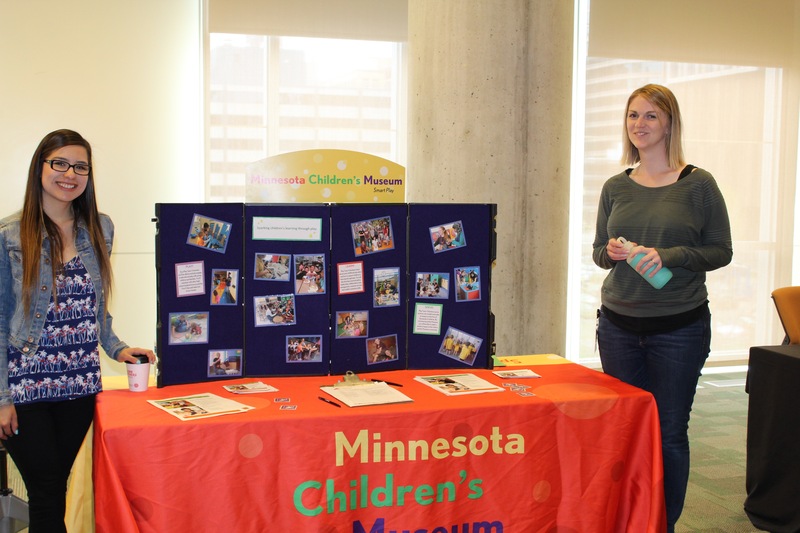 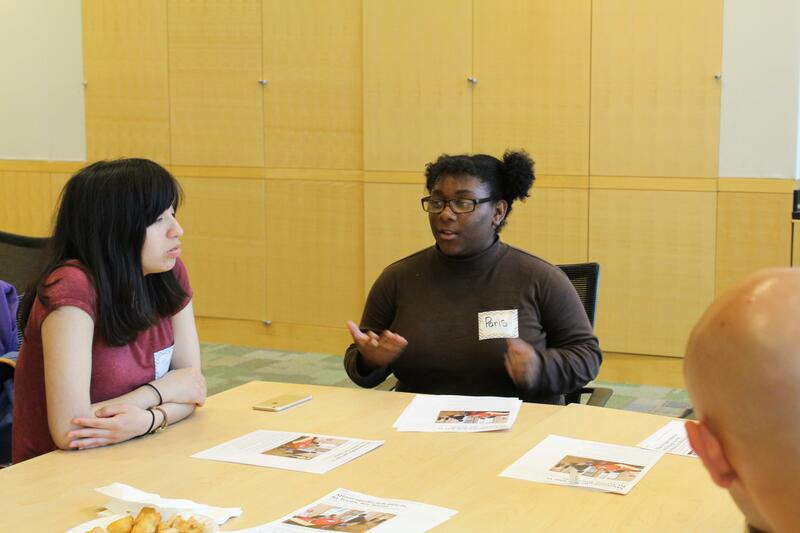 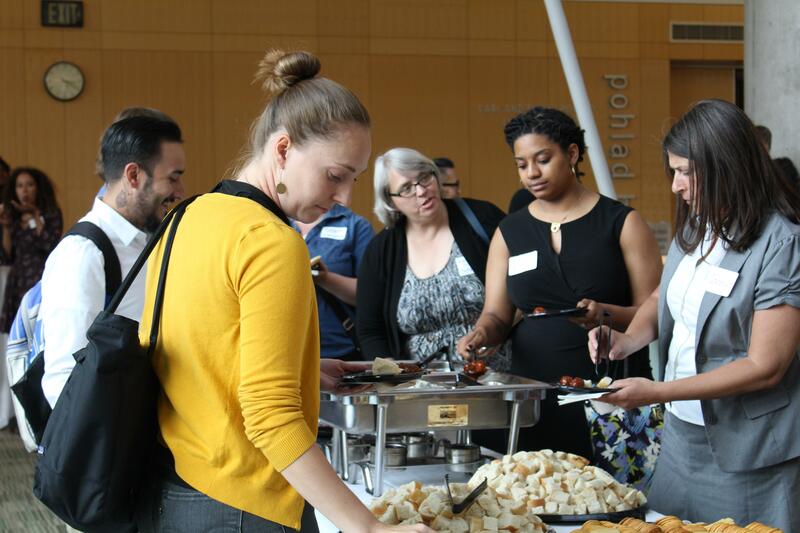 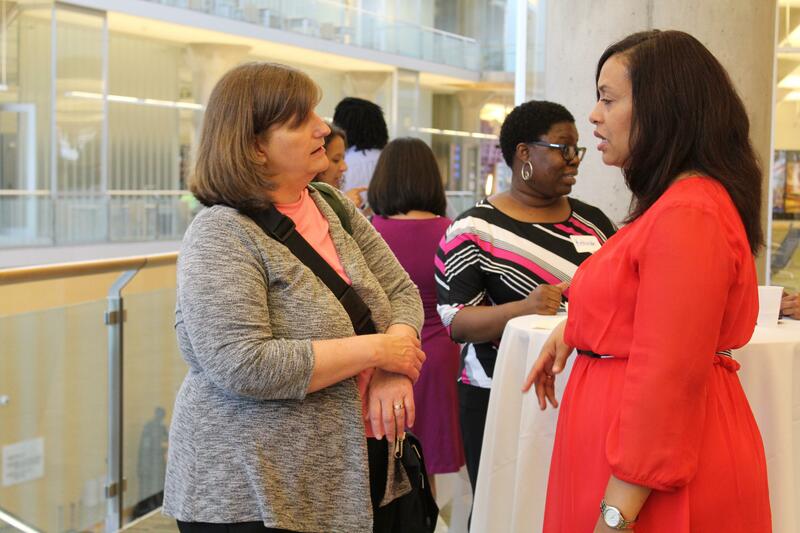 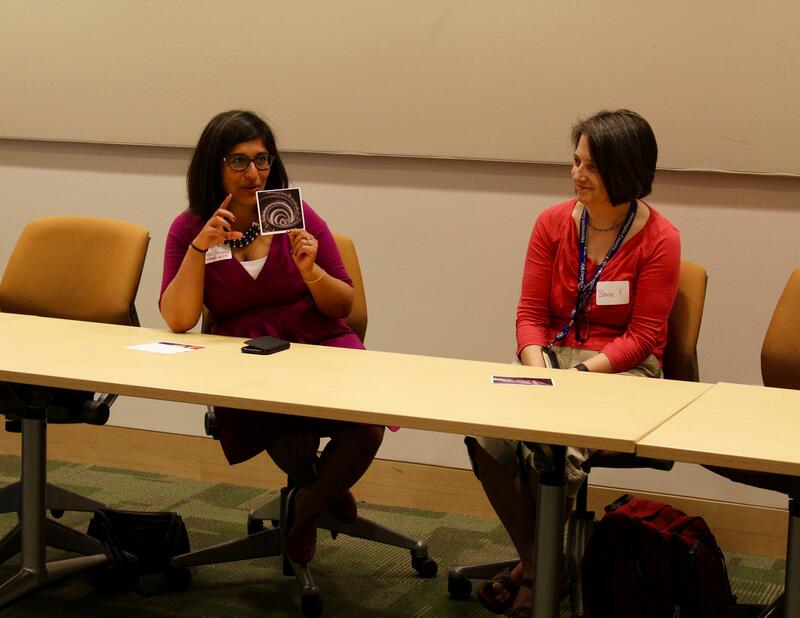 On the evening of May 24, 2018 the Minneapolis Youth Coordinating Board (YCB) and the Minneapolis Afterschool Network held its annual joint powers meeting at Central Library downtown. 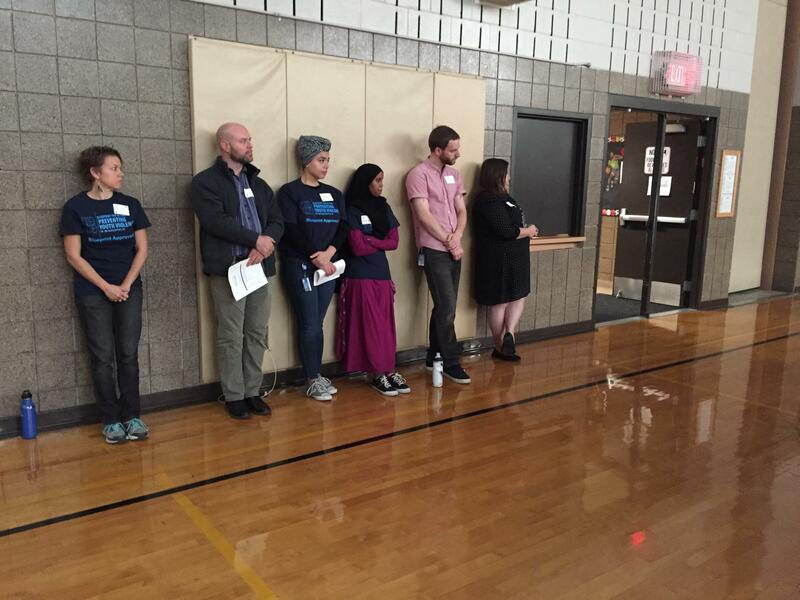 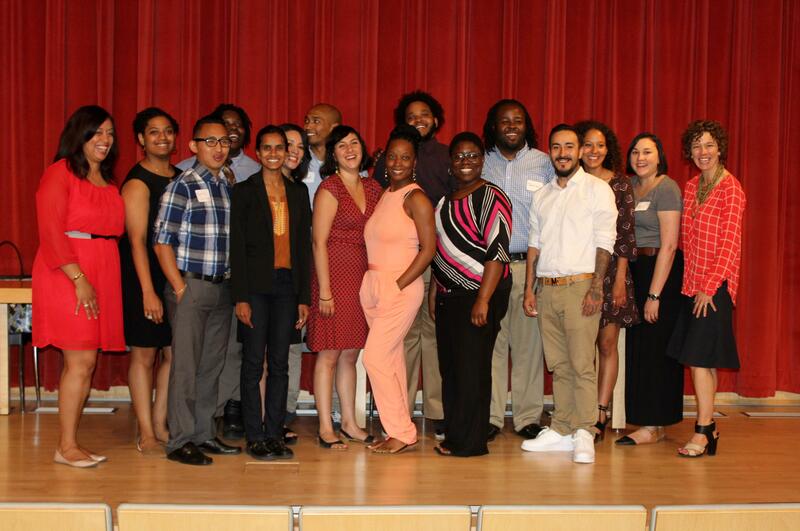 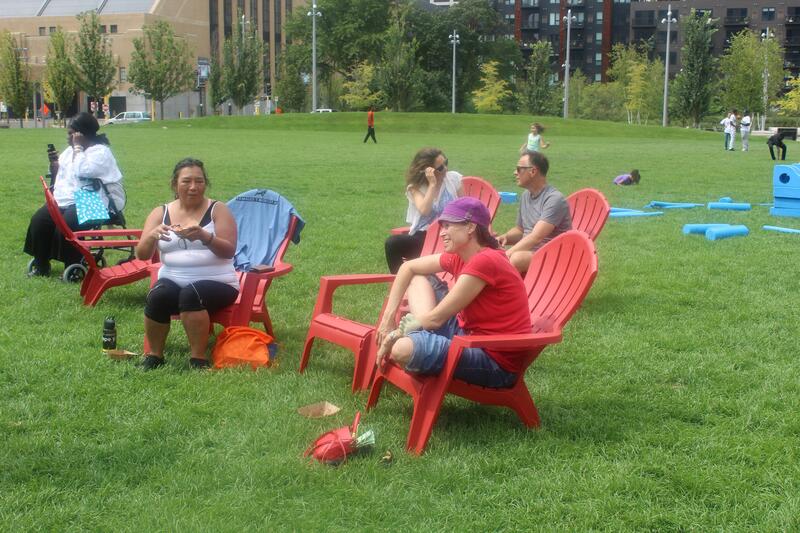 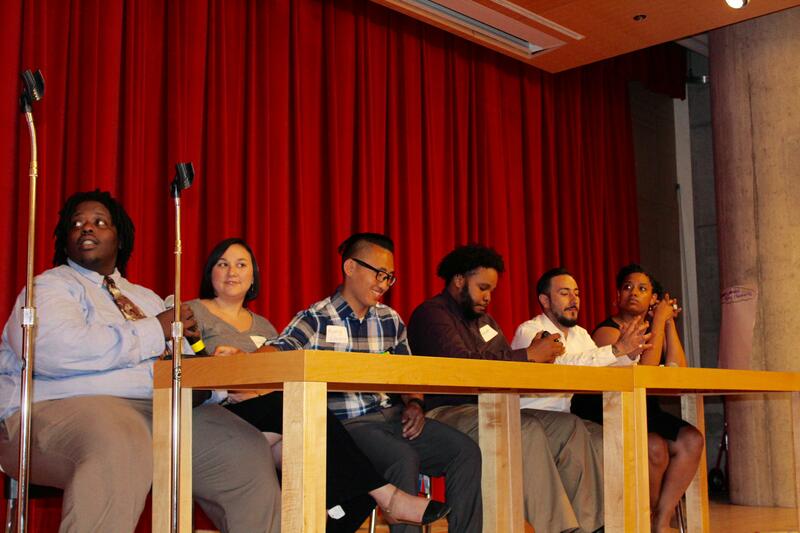 Youth and board members from the City of Minneapolis, Hennepin County and the Minneapolis Park & Rec Board. 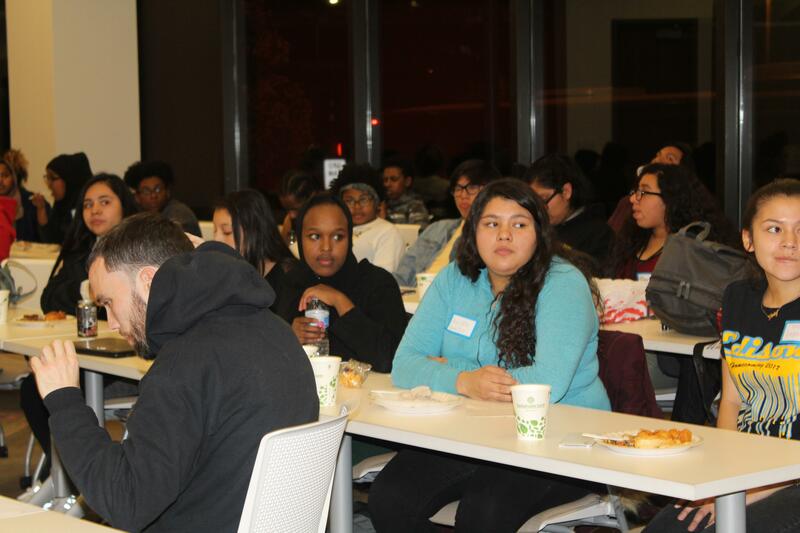 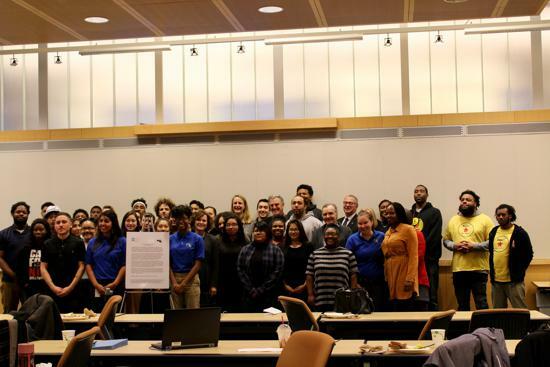 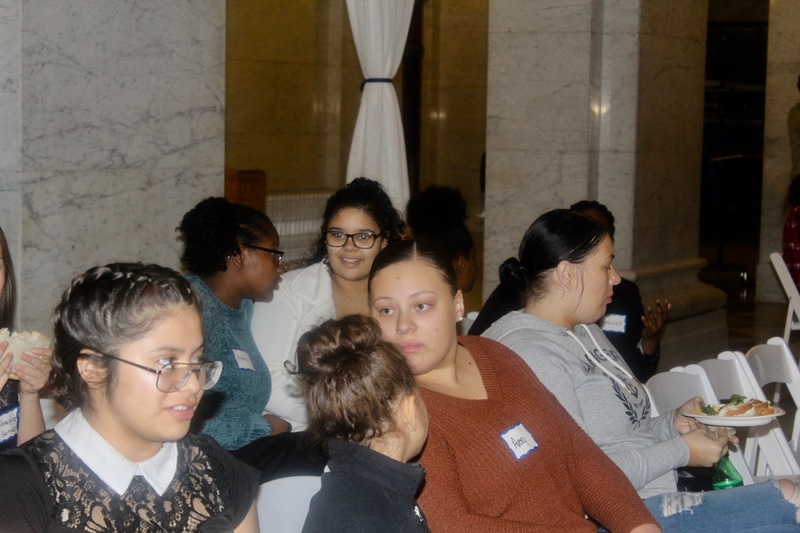 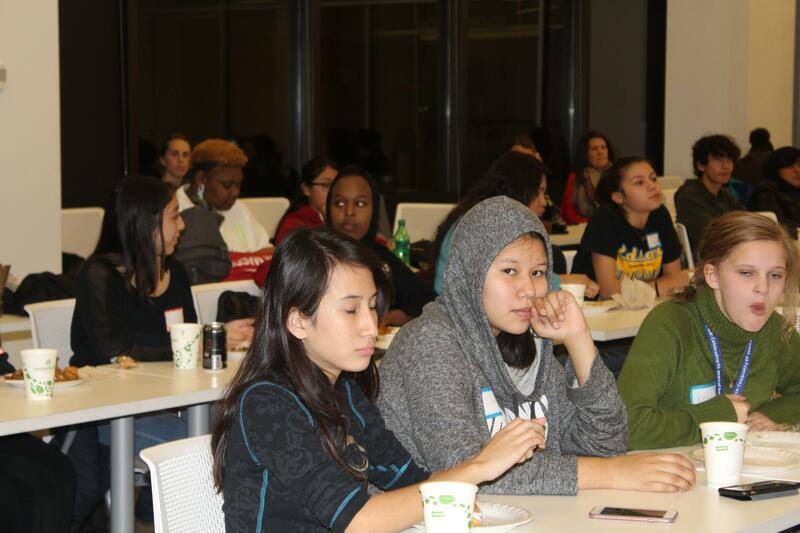 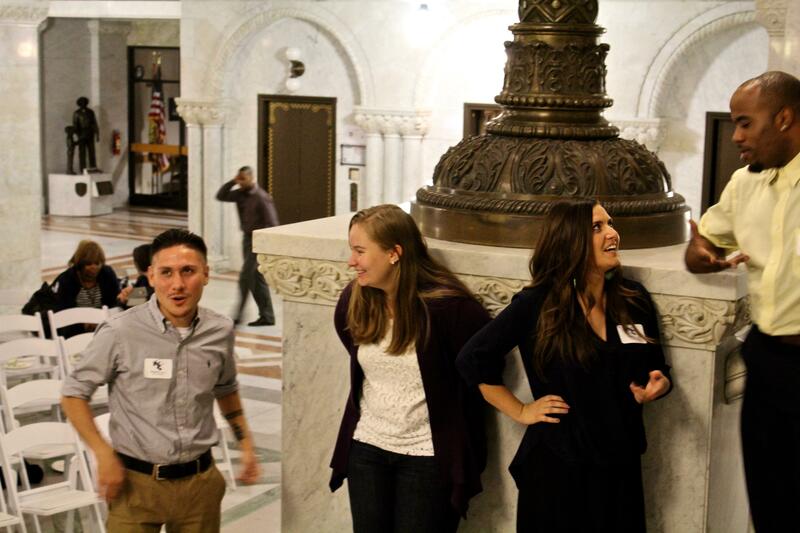 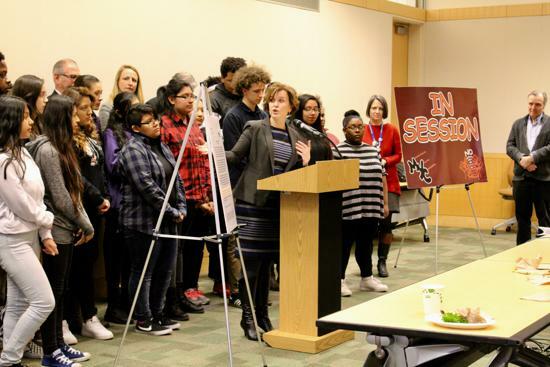 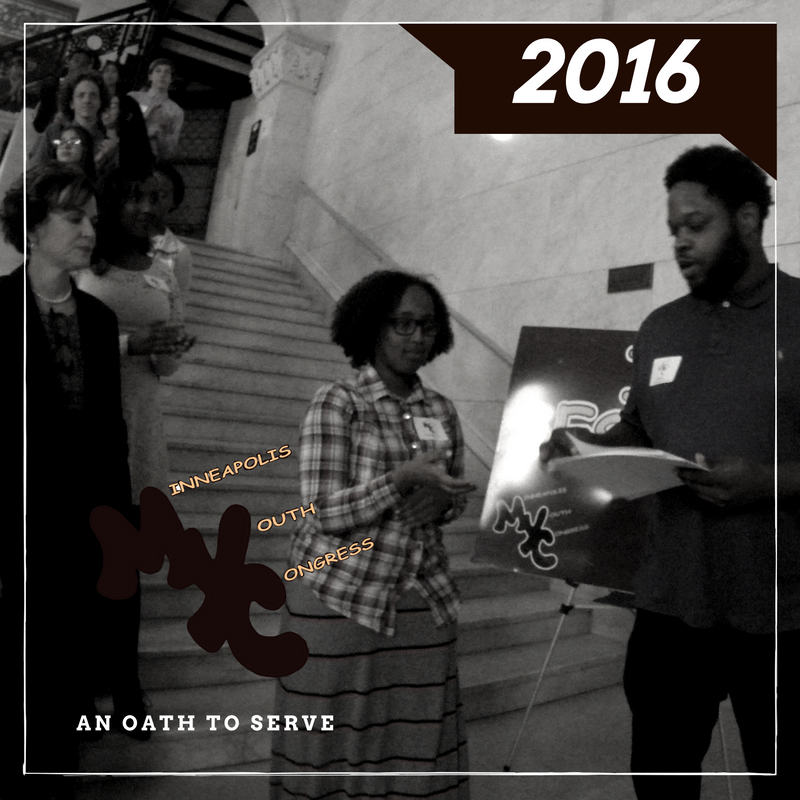 The Minneapolis Youth Coordinating Board and the Minneapolis Youth Congress welcomed its 2016-17 cohort on Nov. 3, 2016. 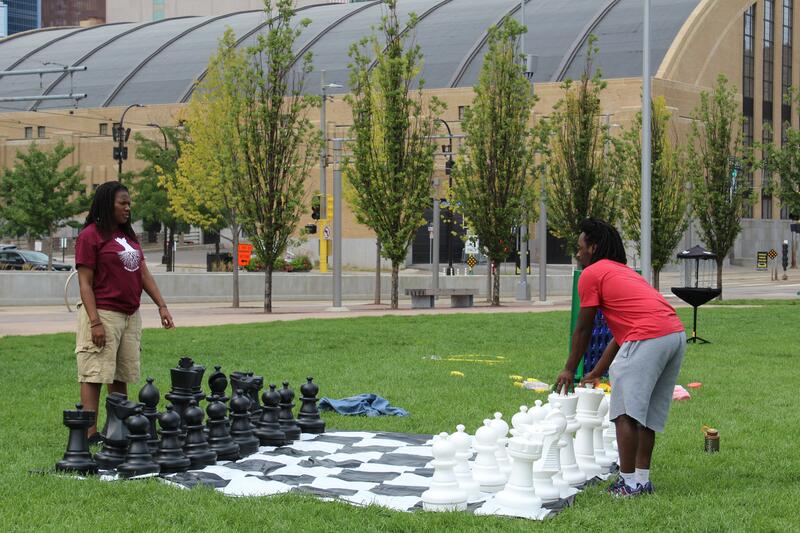 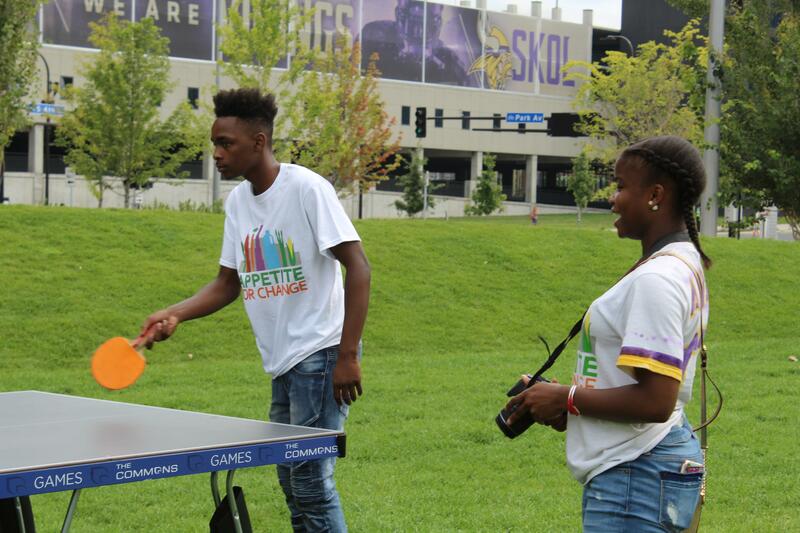 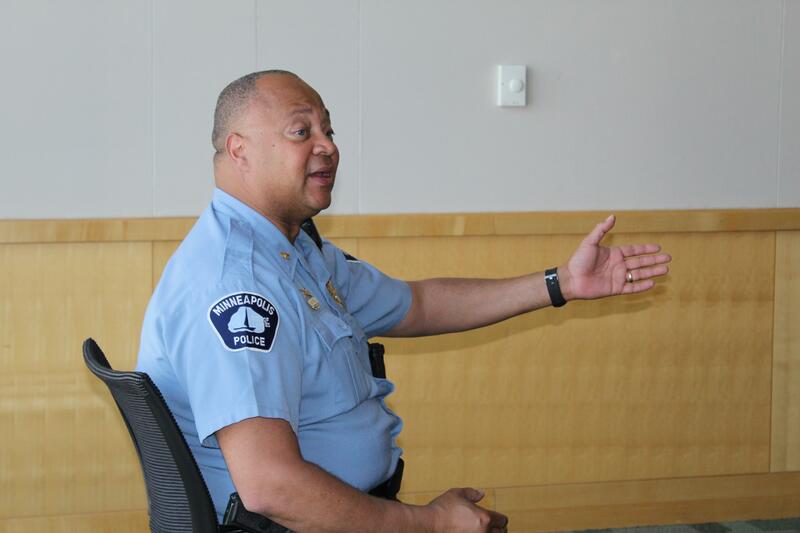 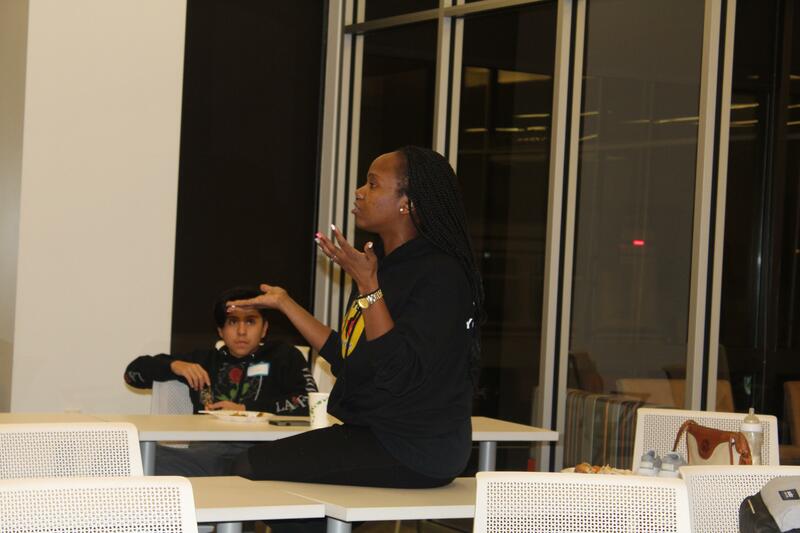 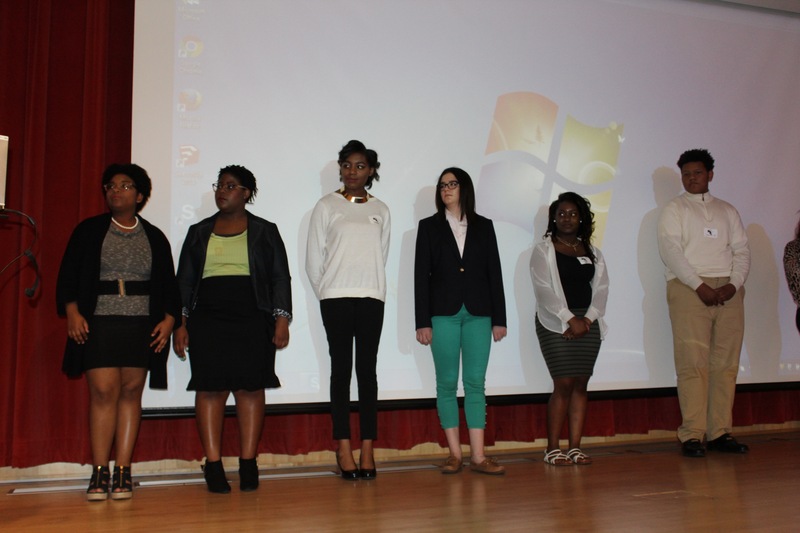 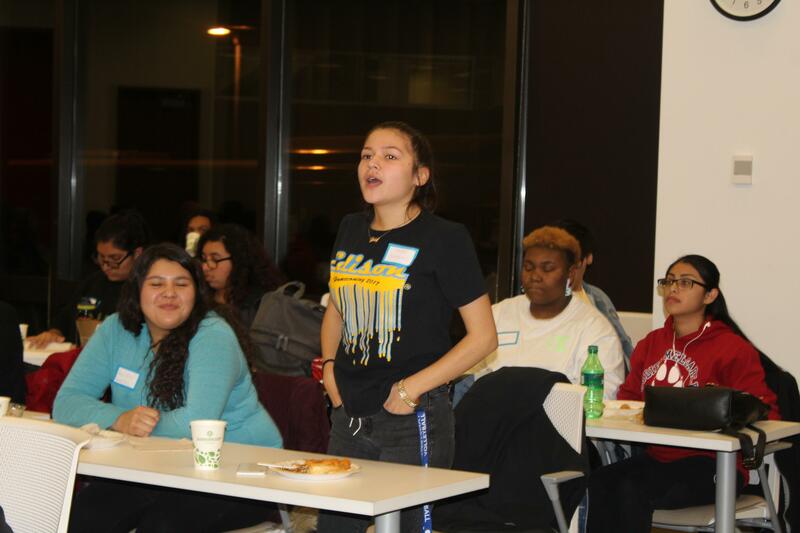 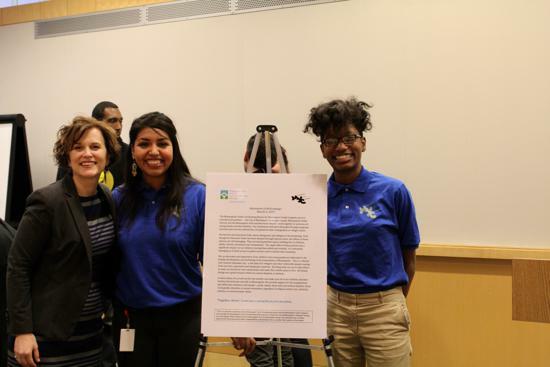 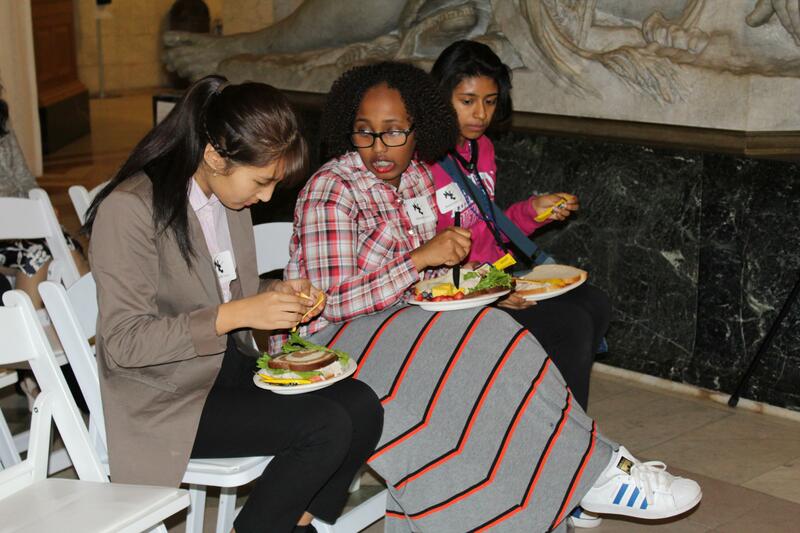 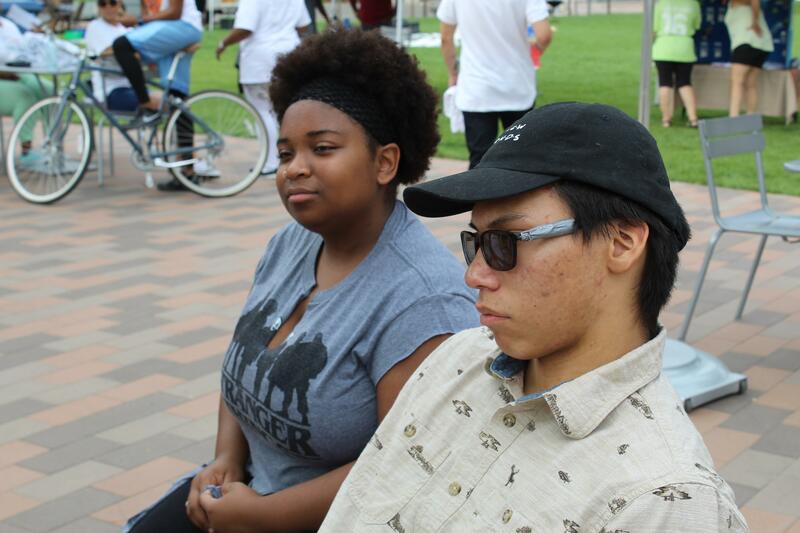 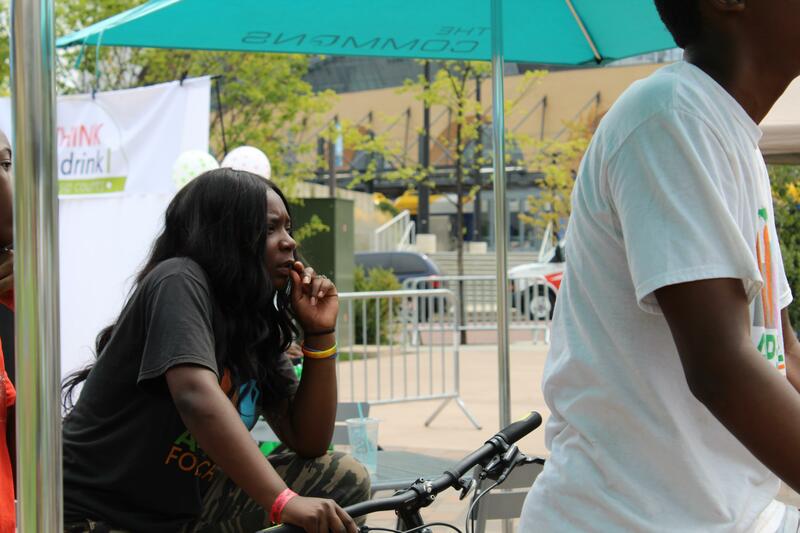 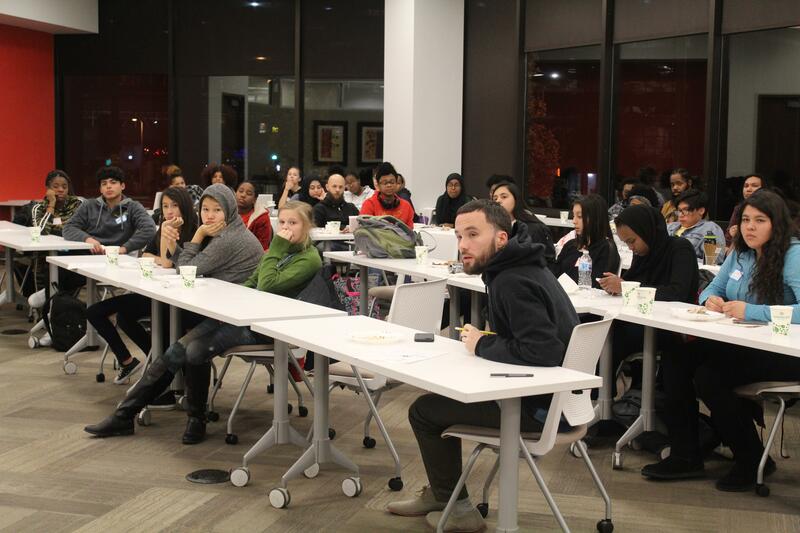 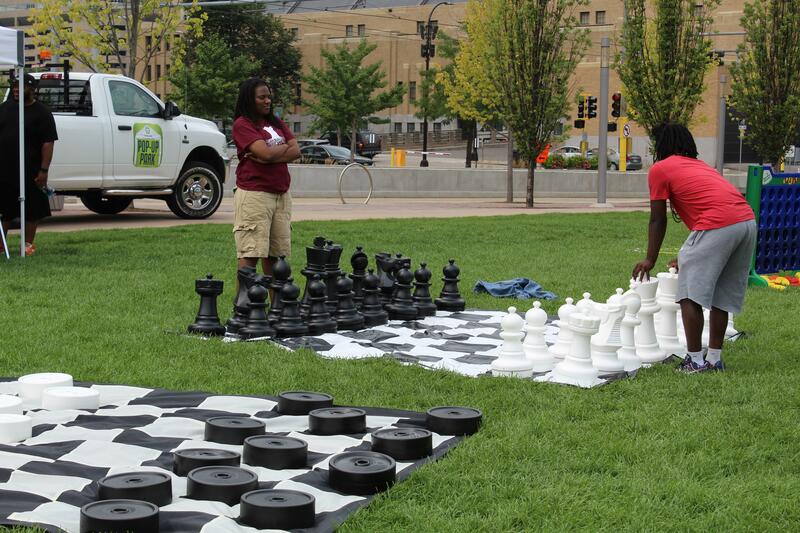 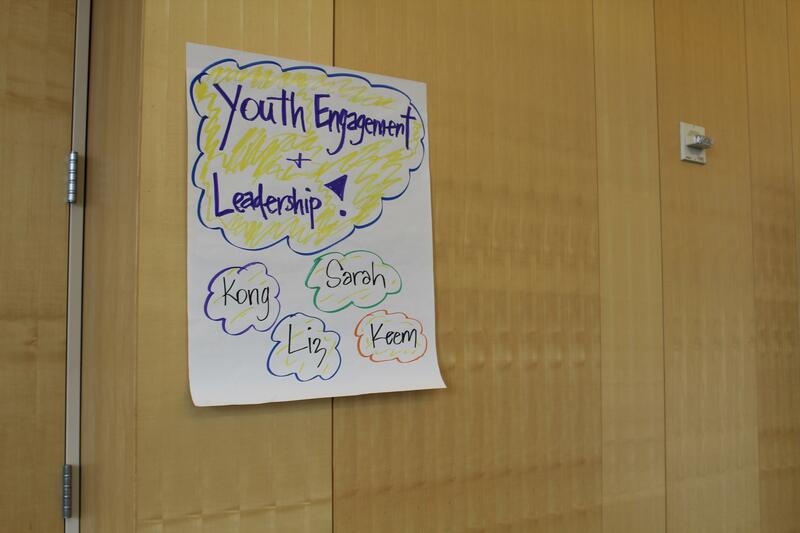 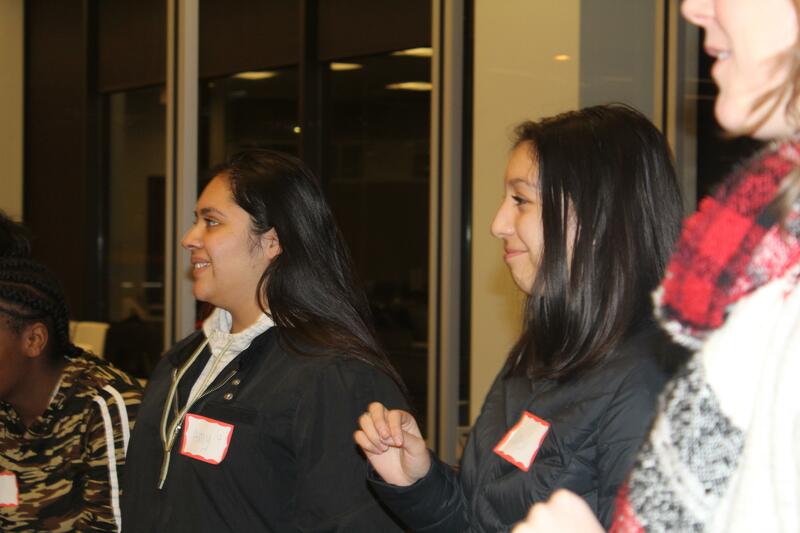 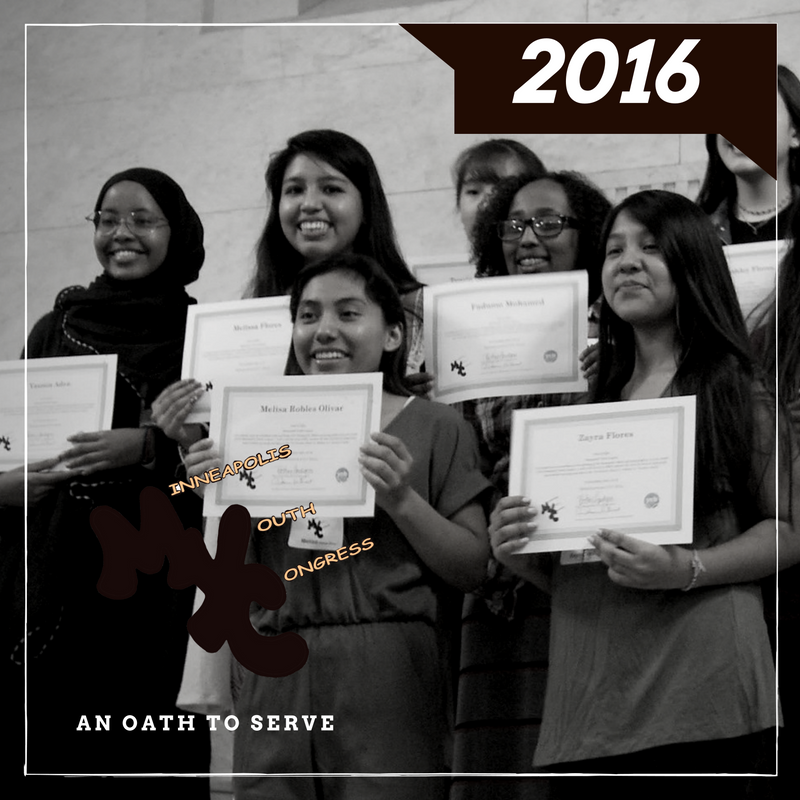 Youth ages 12-18 joined an elite group of teens focused on creating change in the City of Minneapolis. 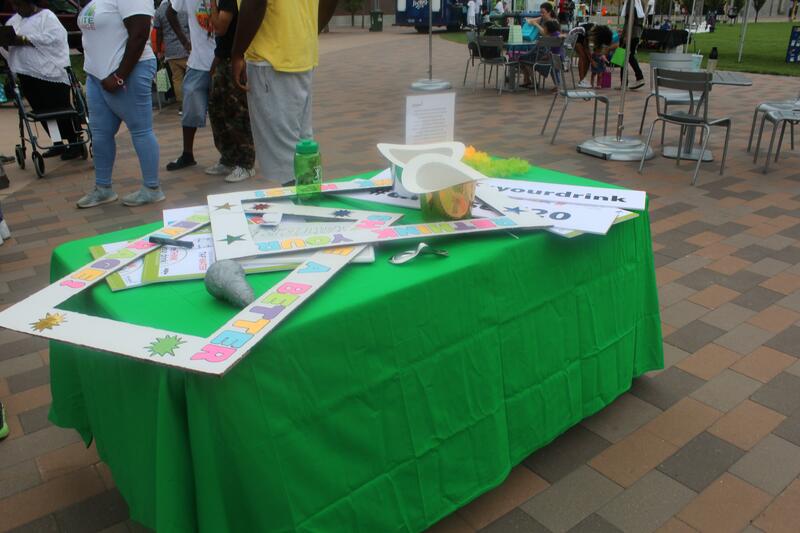 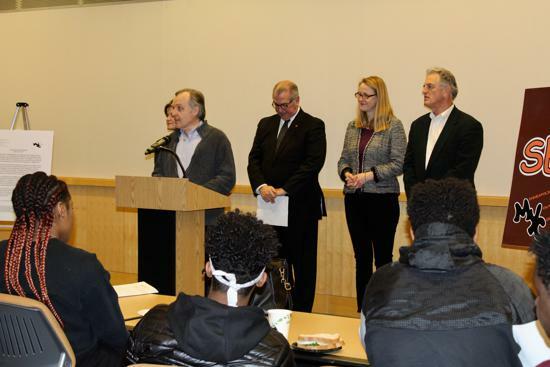 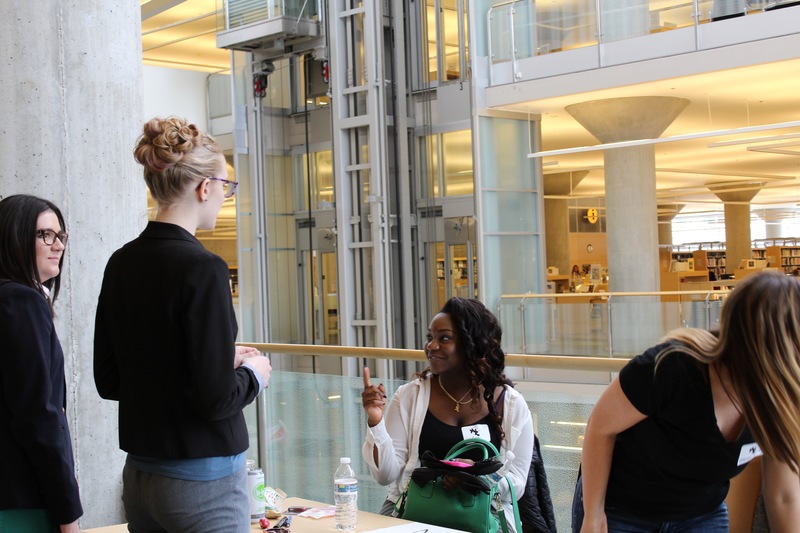 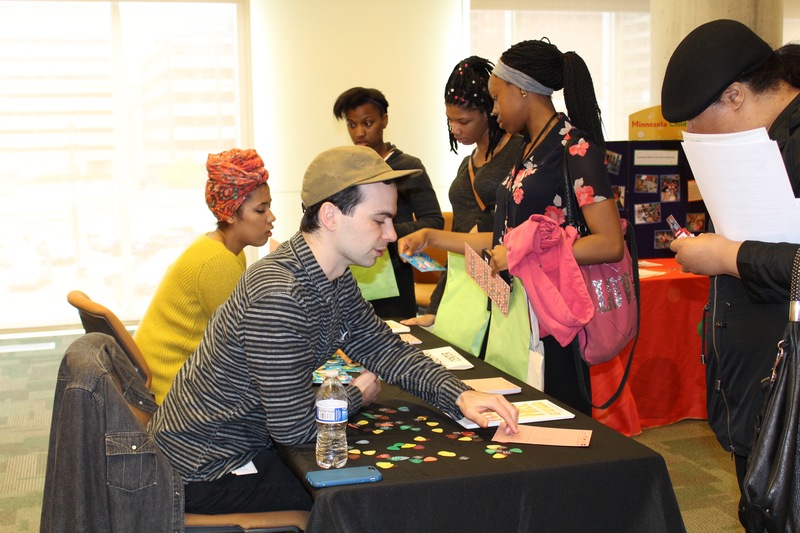 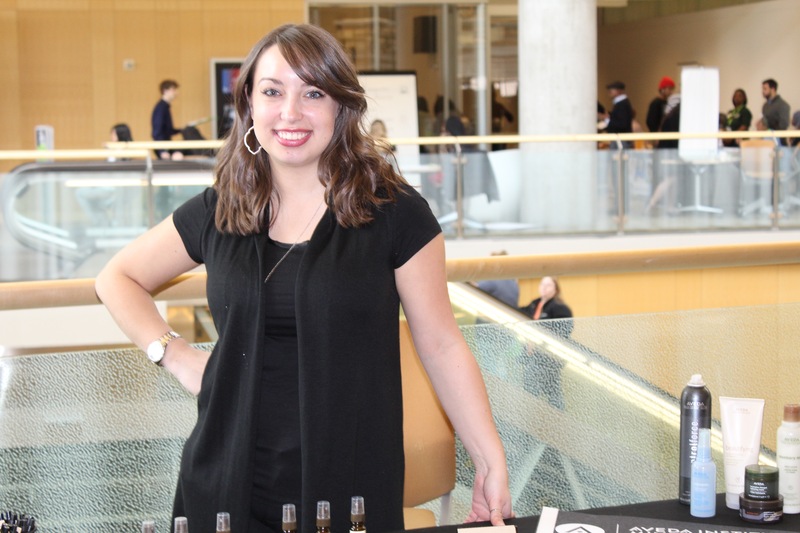 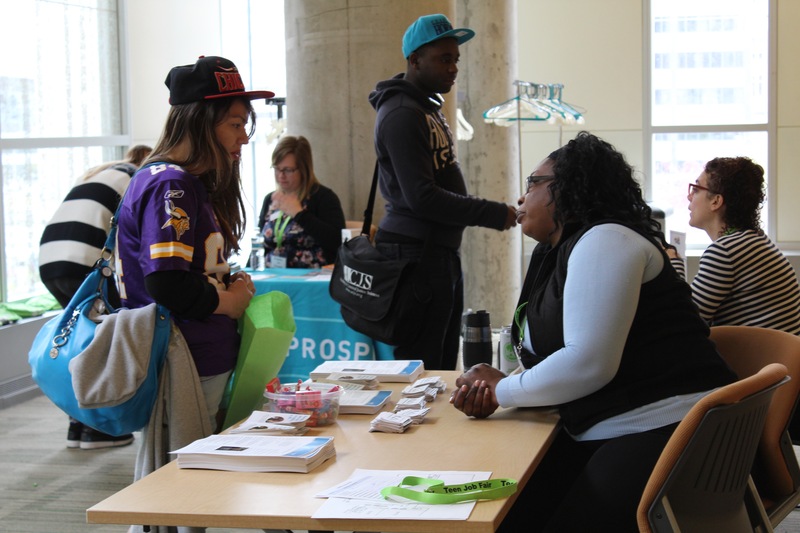 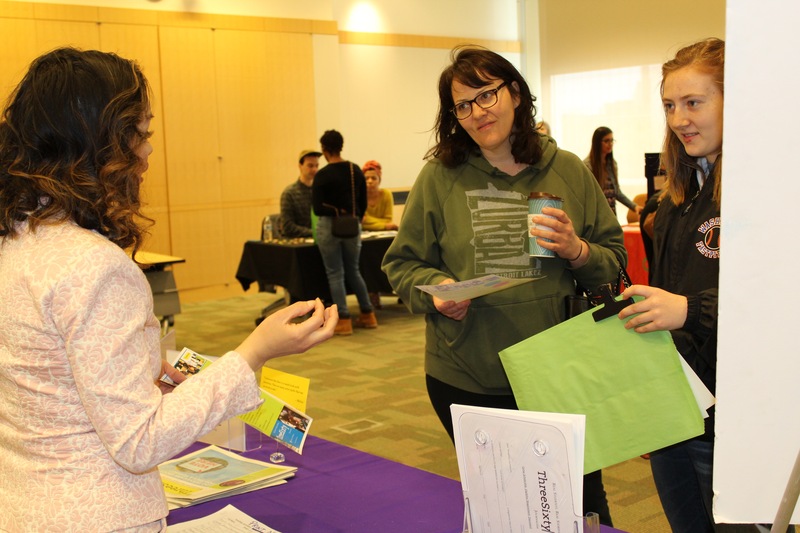 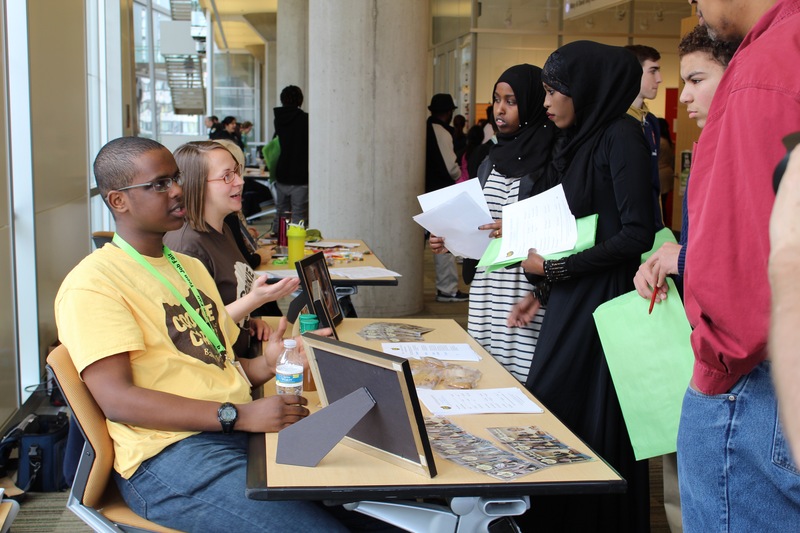 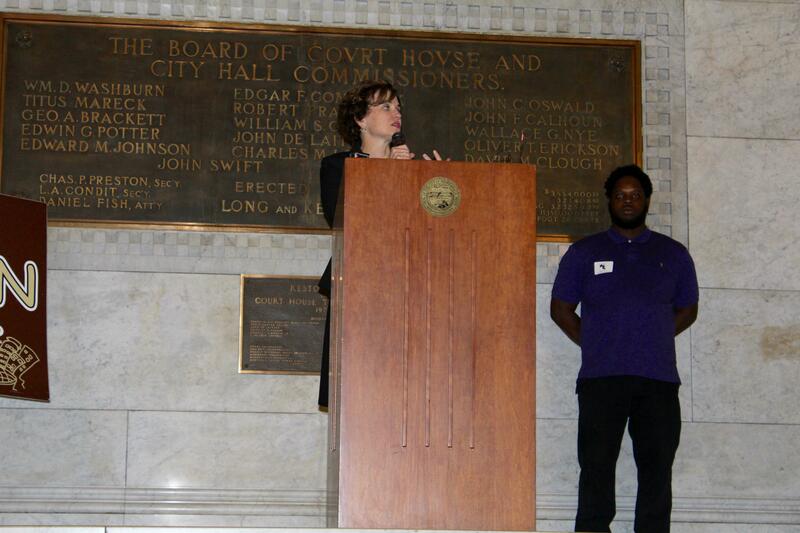 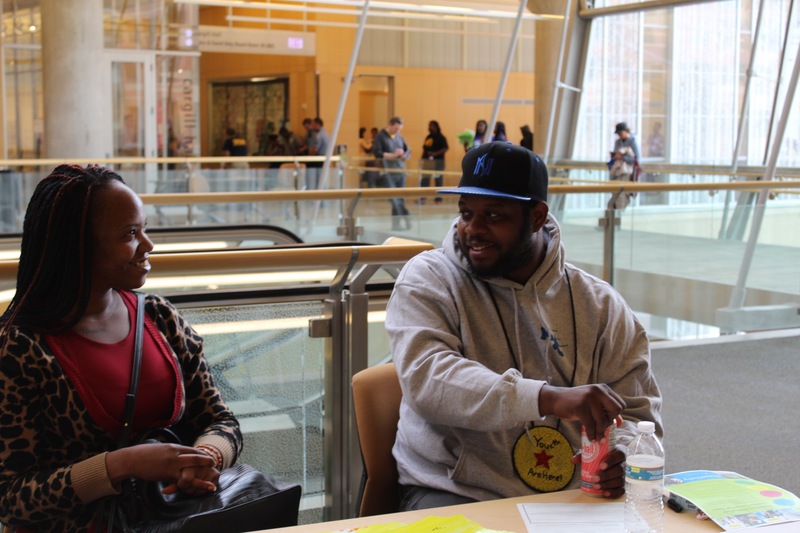 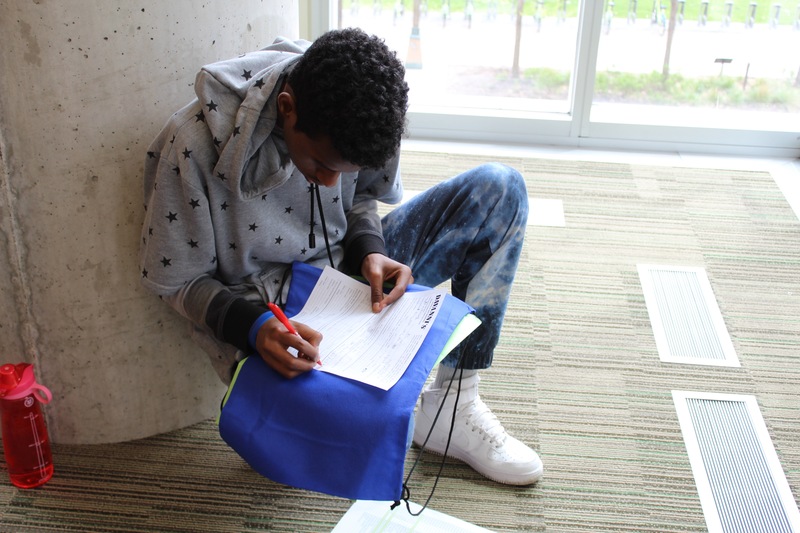 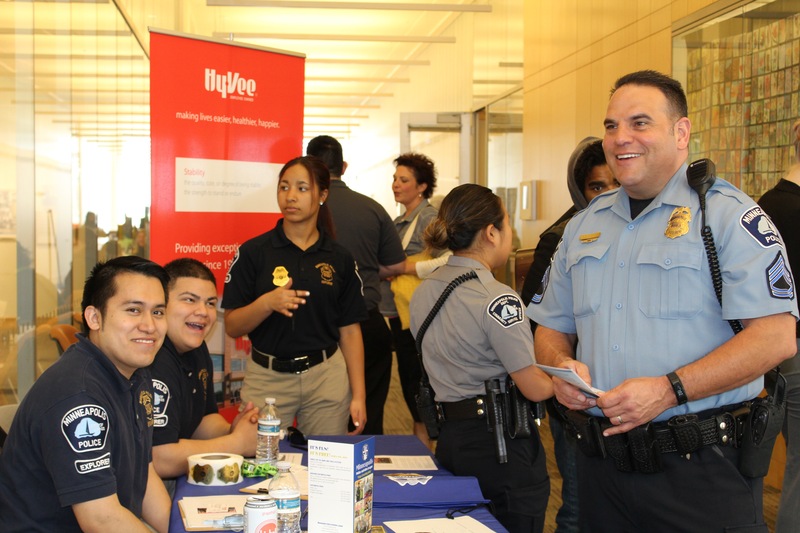 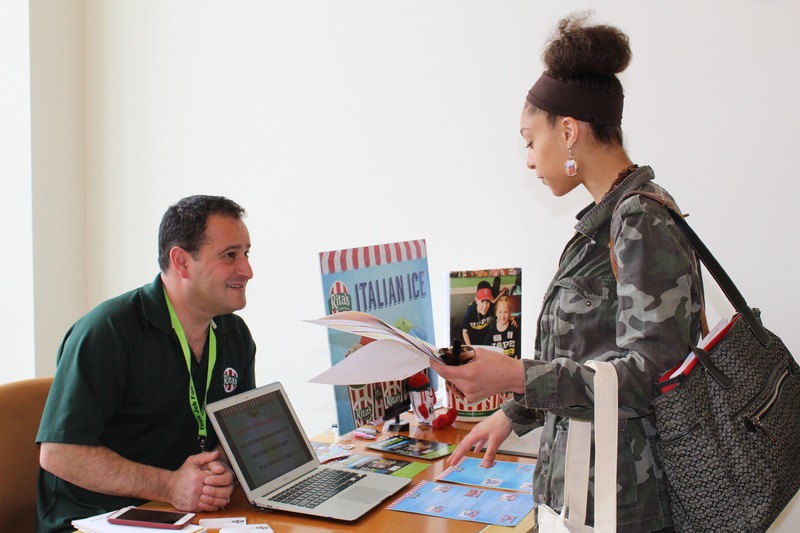 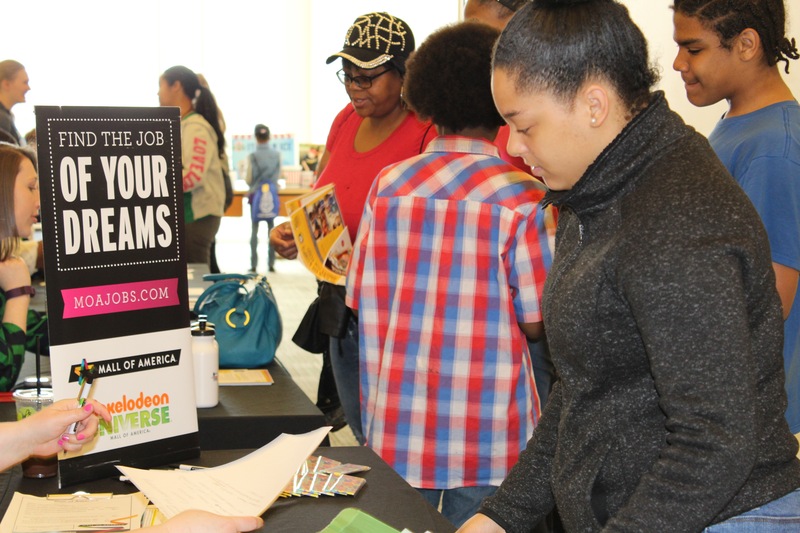 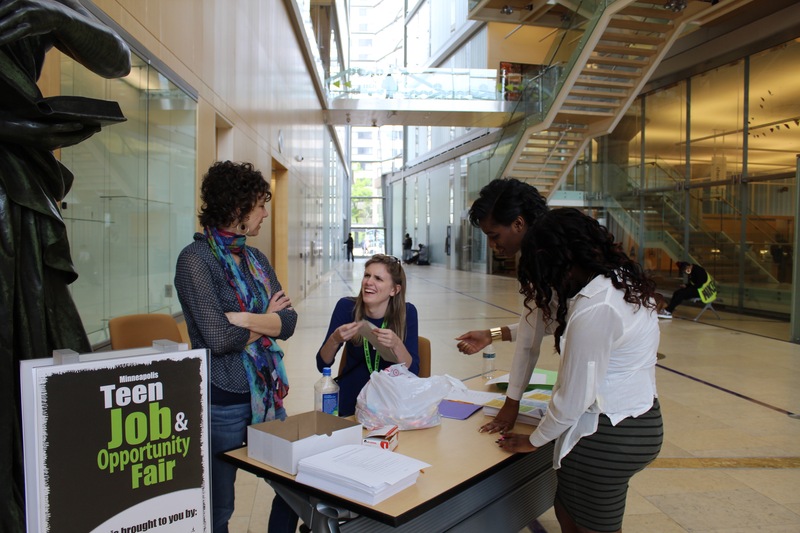 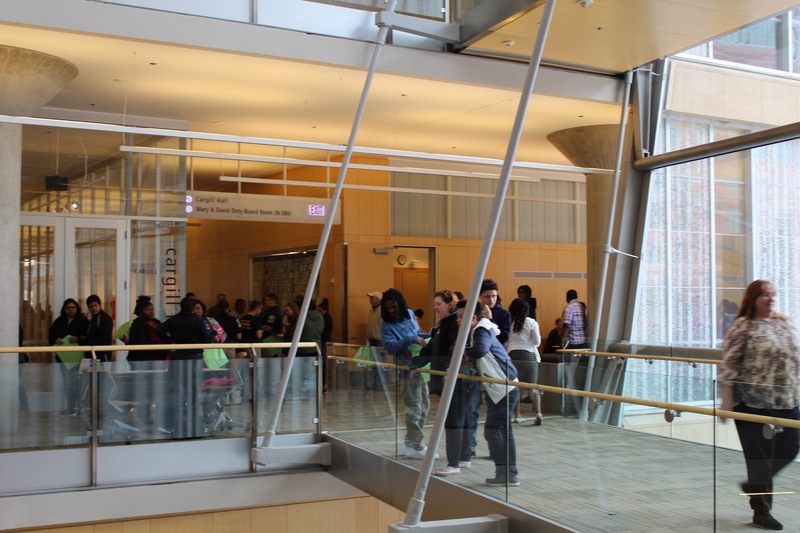 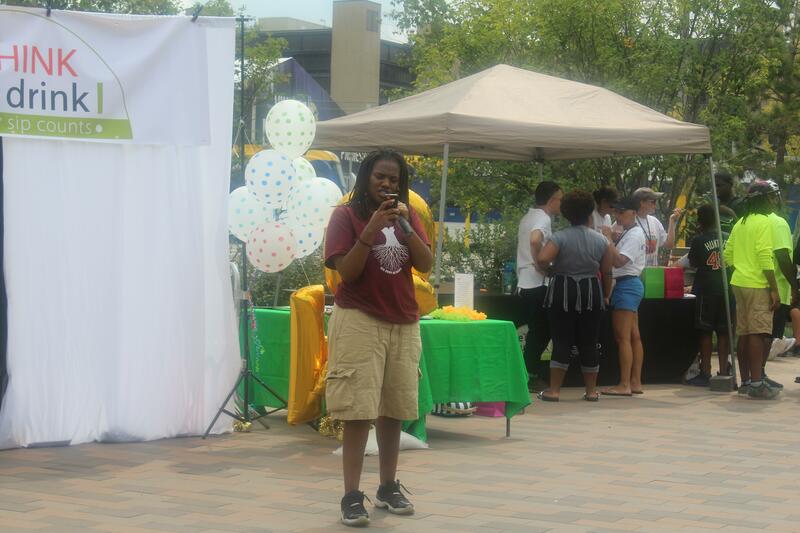 On April 30, 2016 the Minneapolis Youth Congress held its annual Teen Job & Opportunity Fair in conjunction with the City of Minneapolis department of Community Planning and Economic Development, Hennepin County Library, AchieveMpls, Minneapolis WorkForce Centers, Lunds and Byerly’s, Minneapolis Park and Recreation Board, EMERGE, East Side Neighborhood Services and YCB. 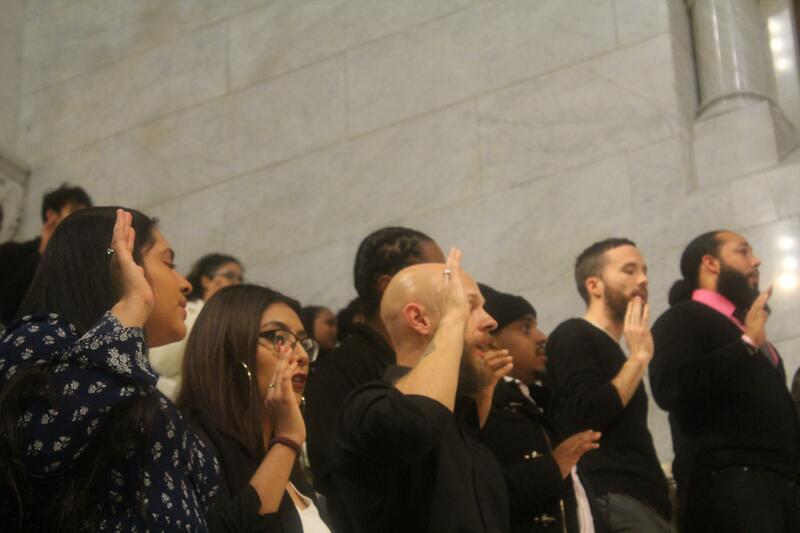 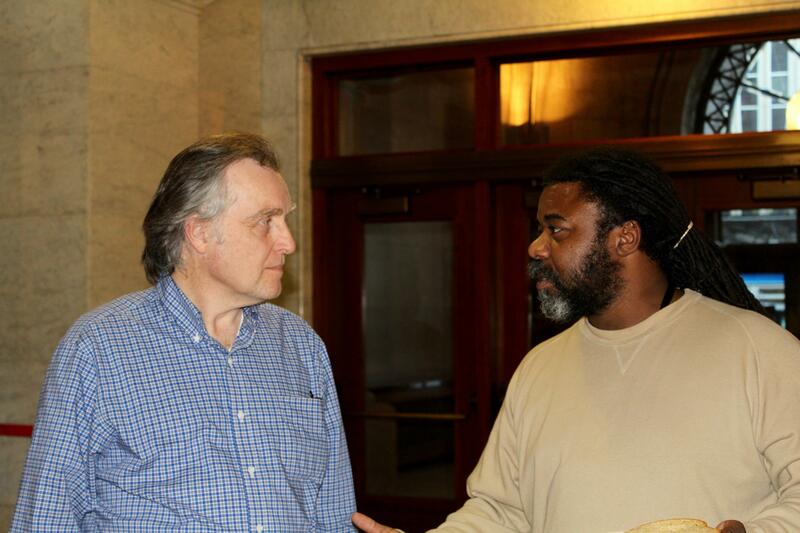 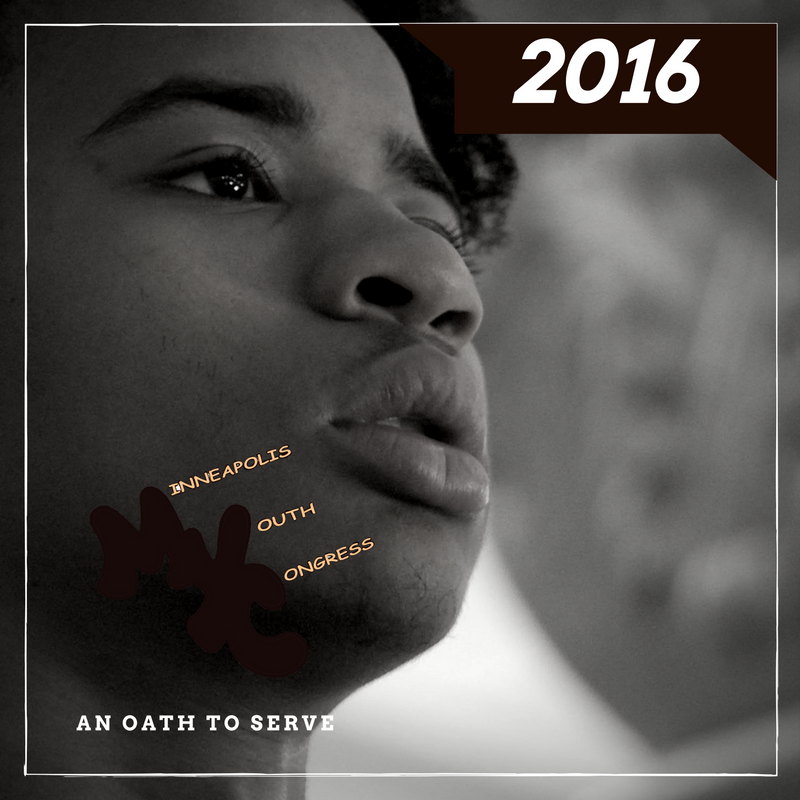 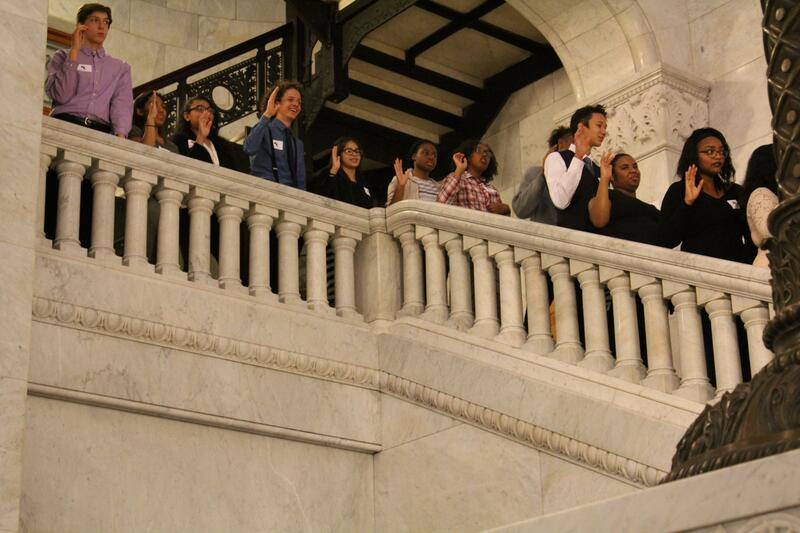 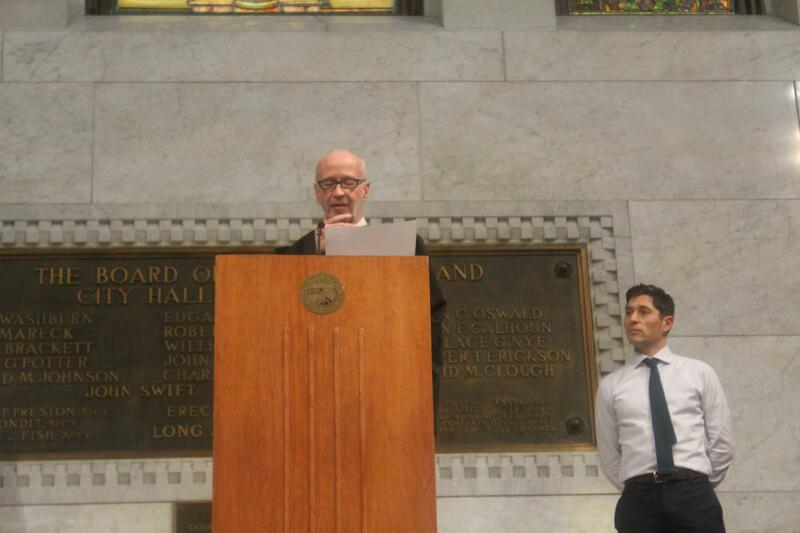 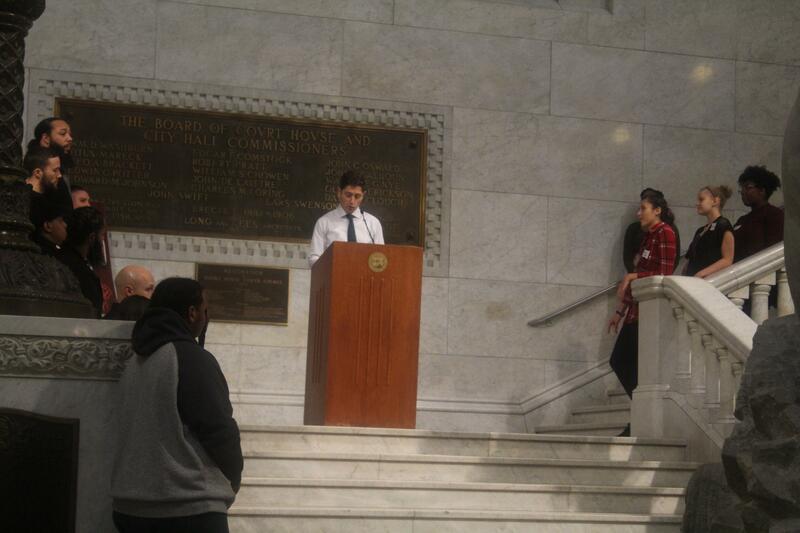 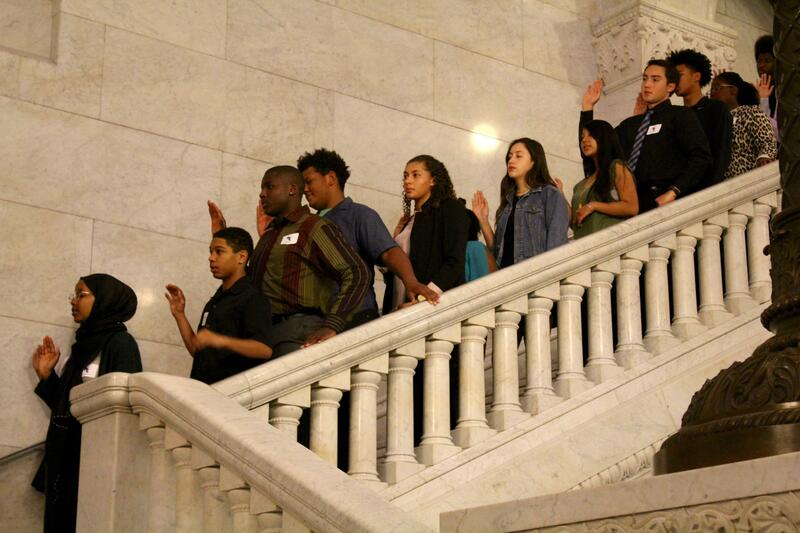 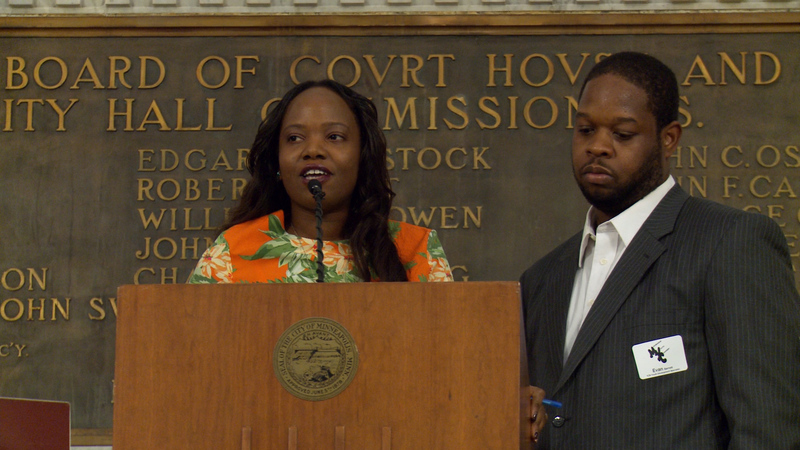 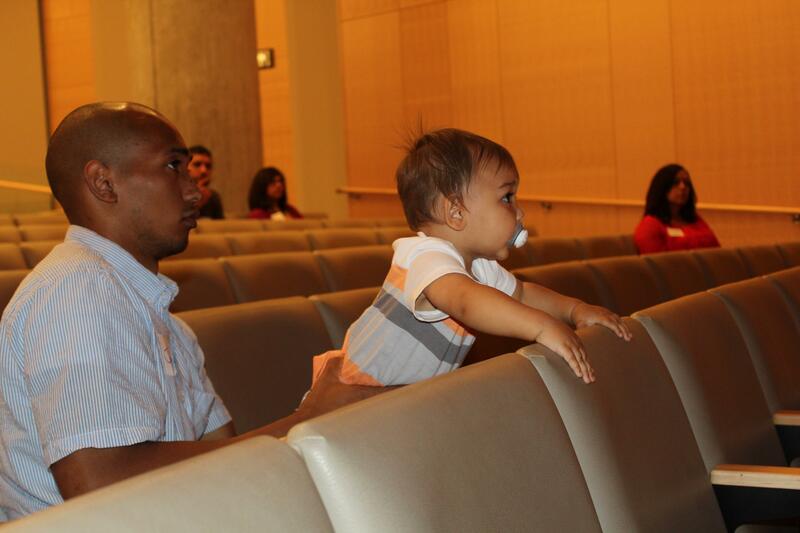 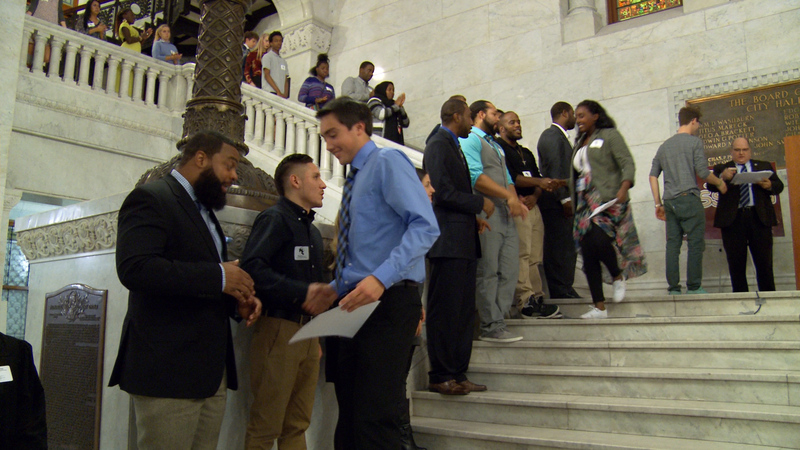 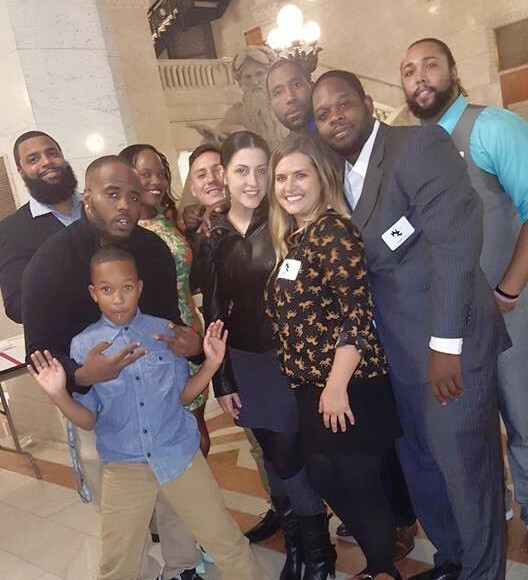 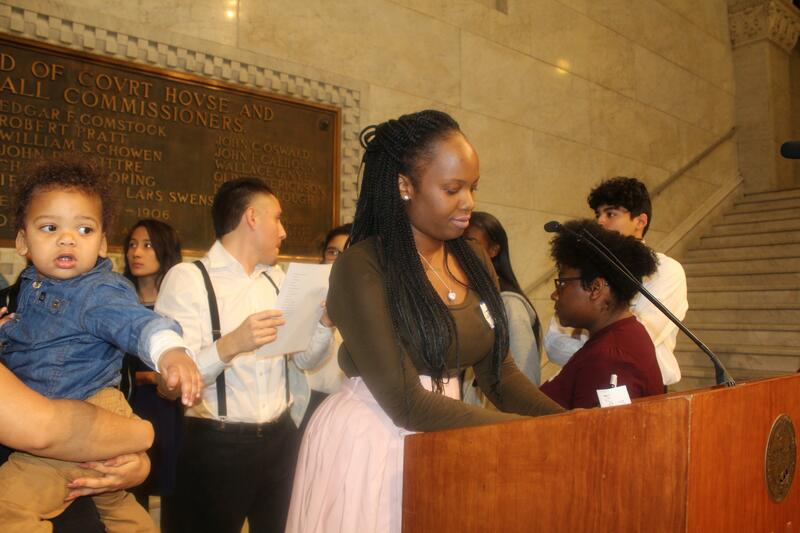 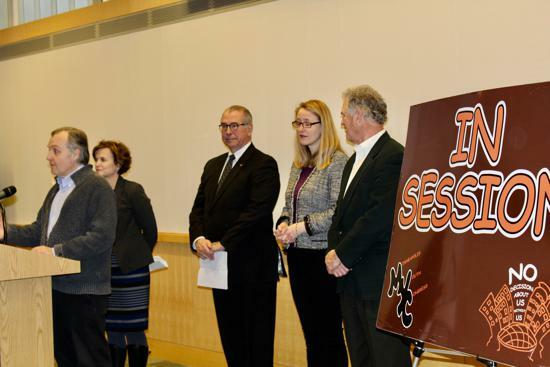 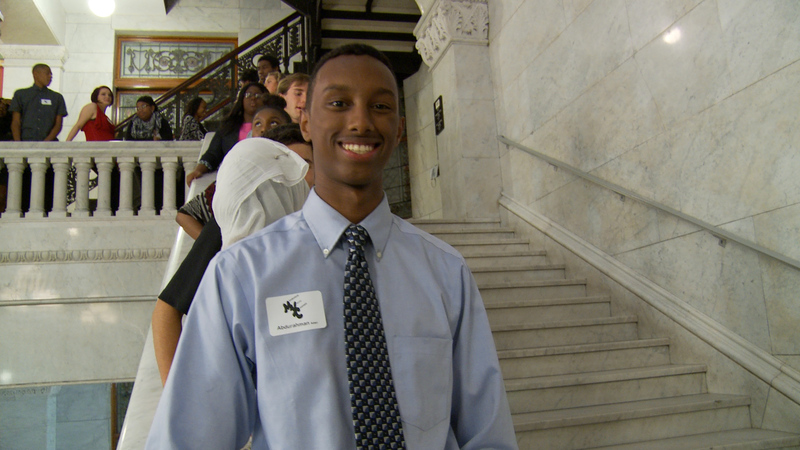 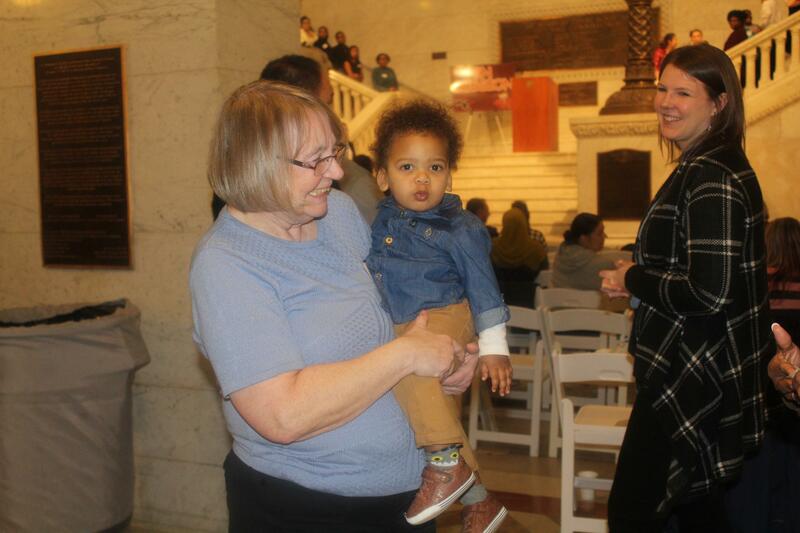 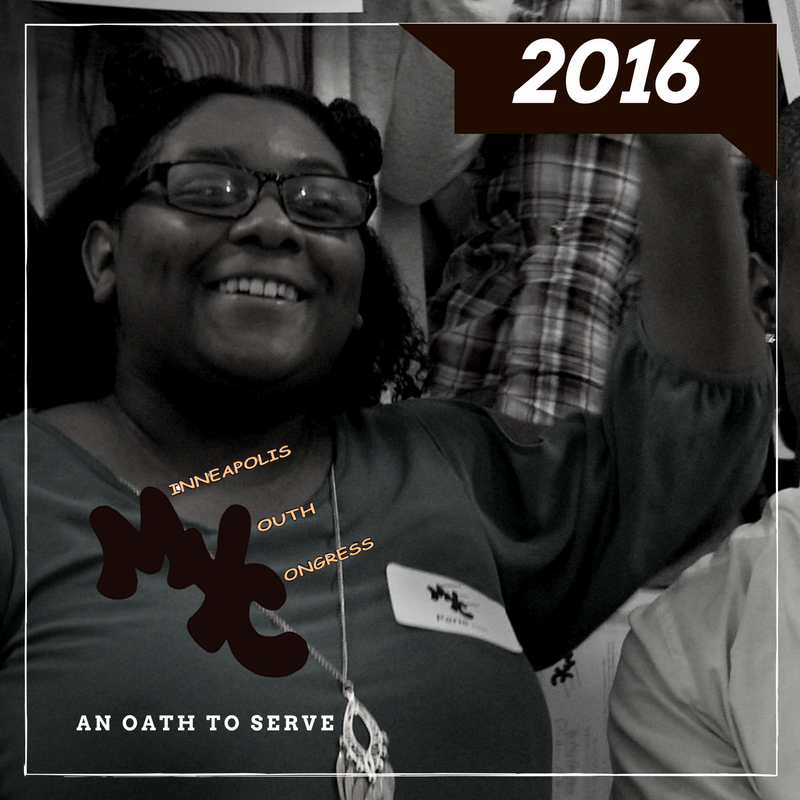 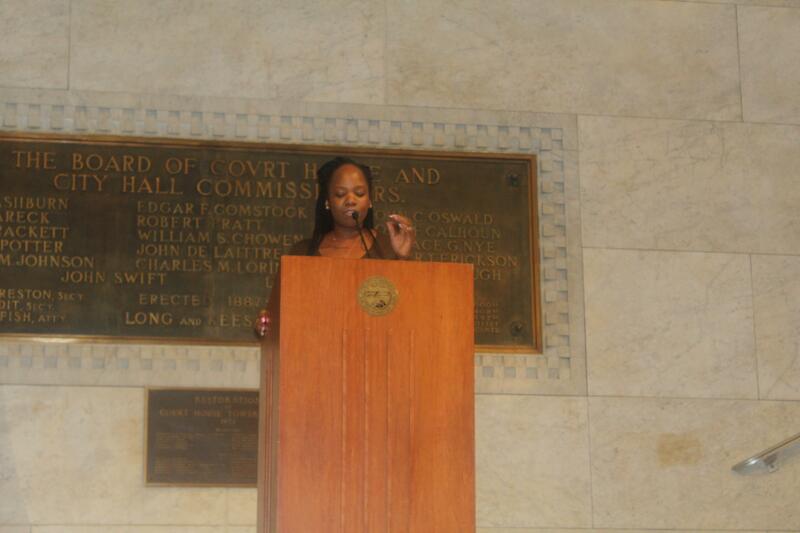 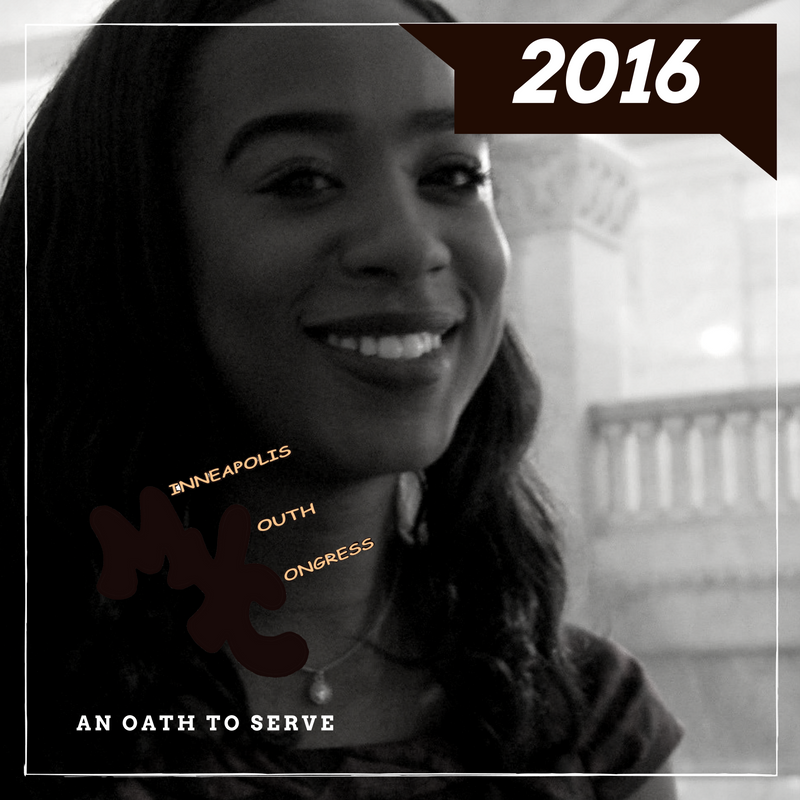 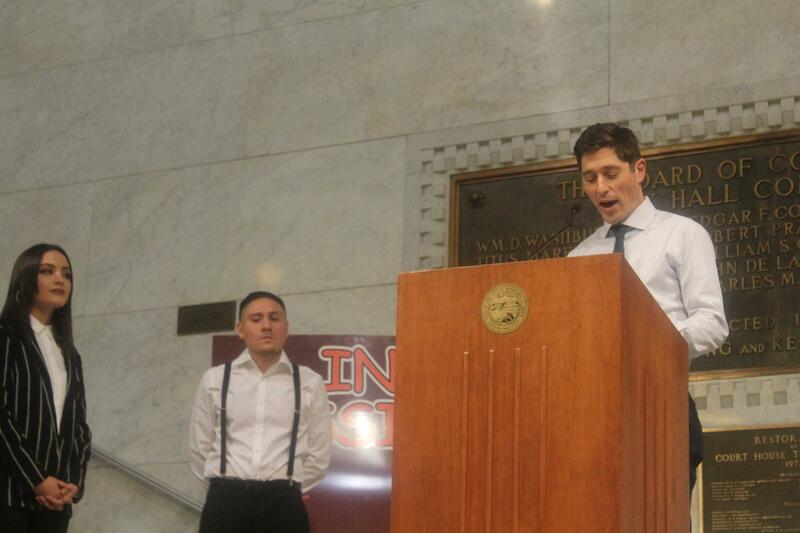 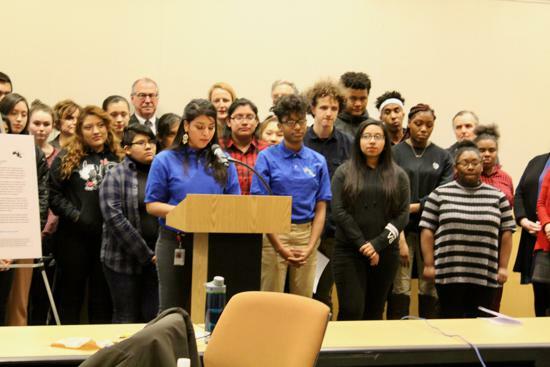 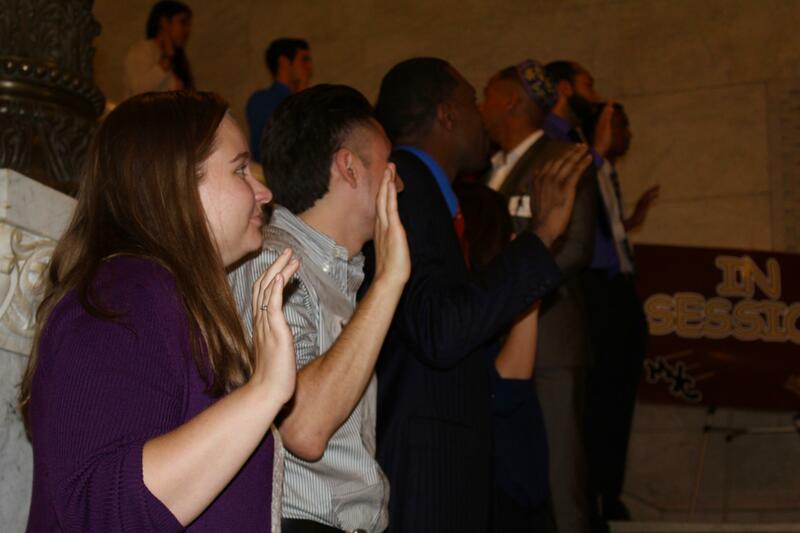 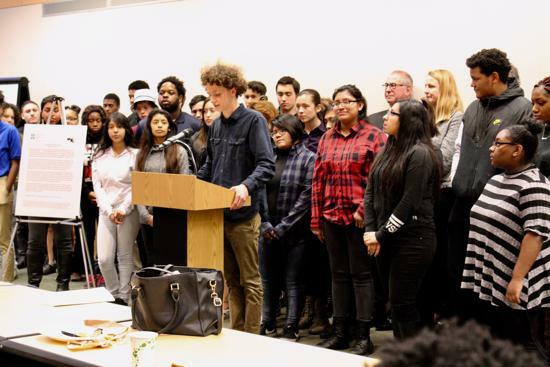 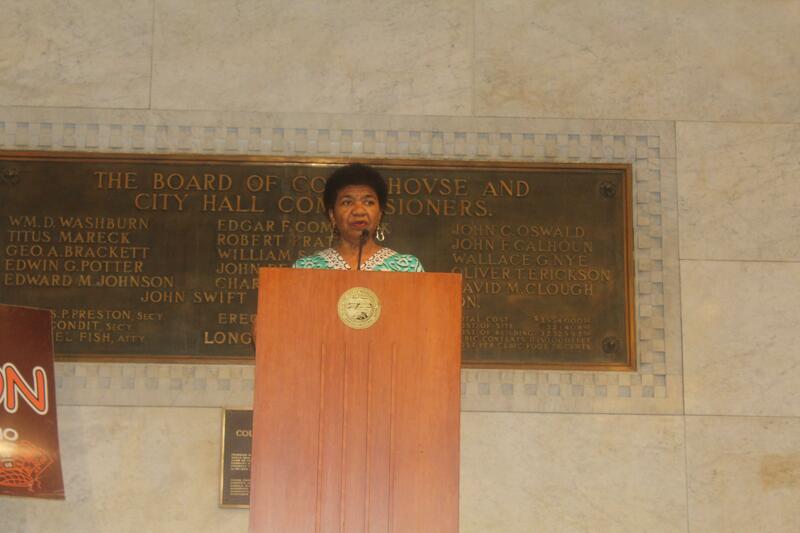 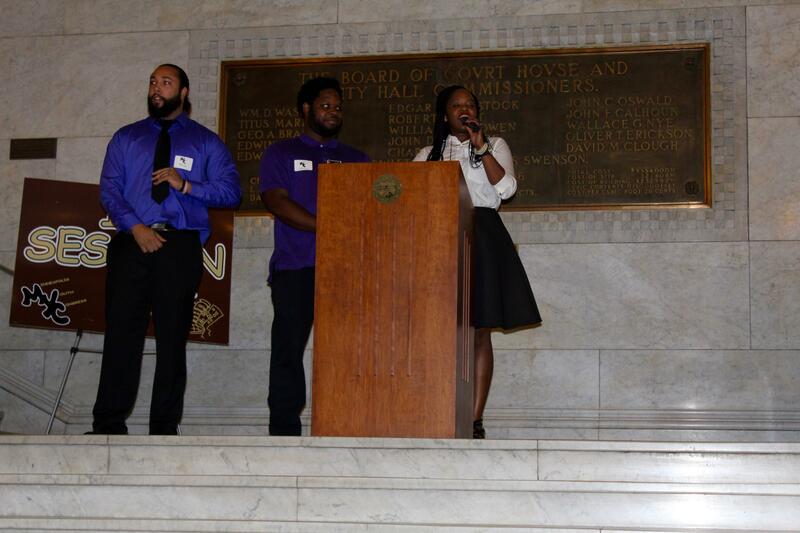 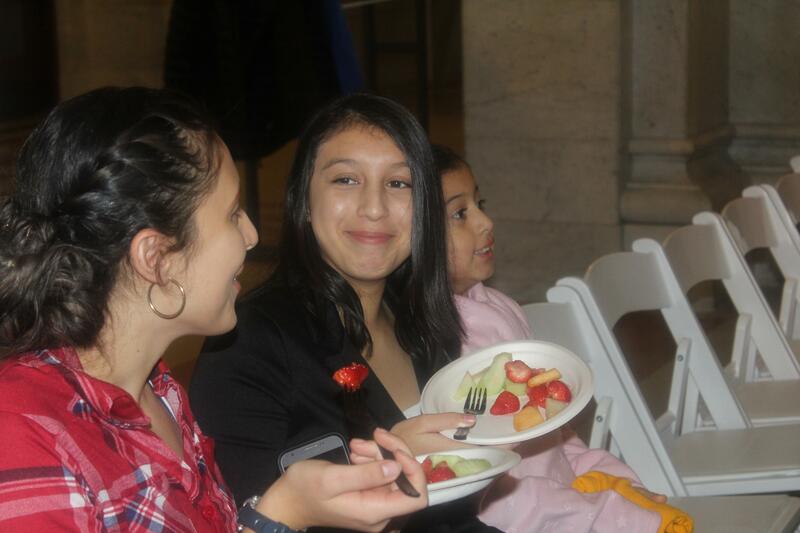 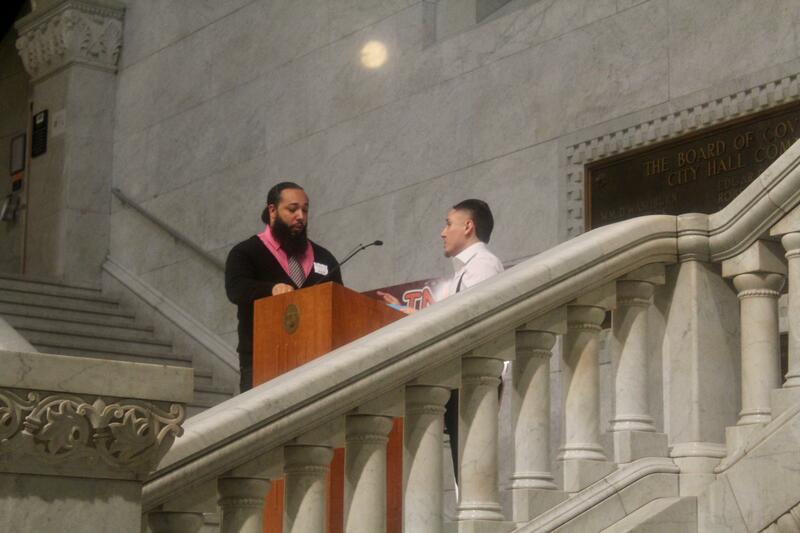 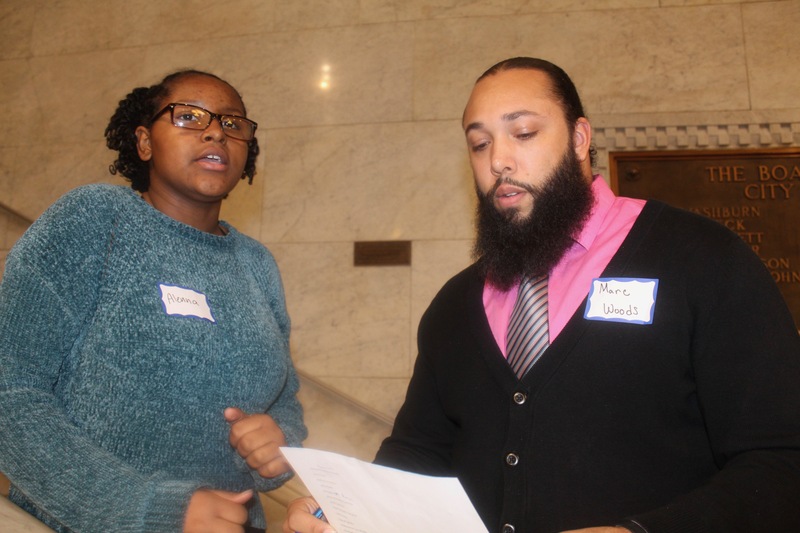 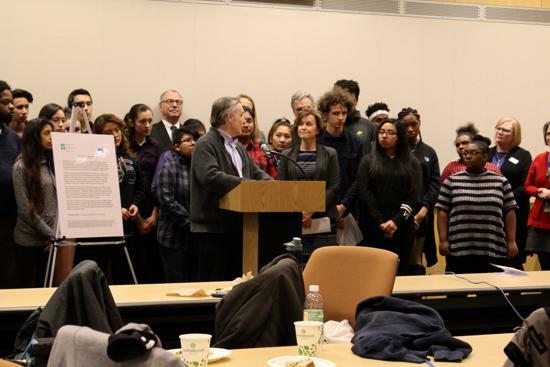 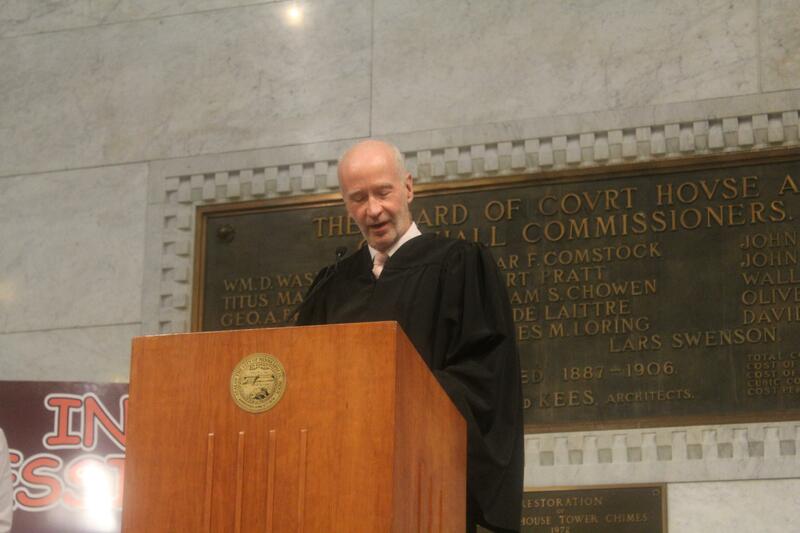 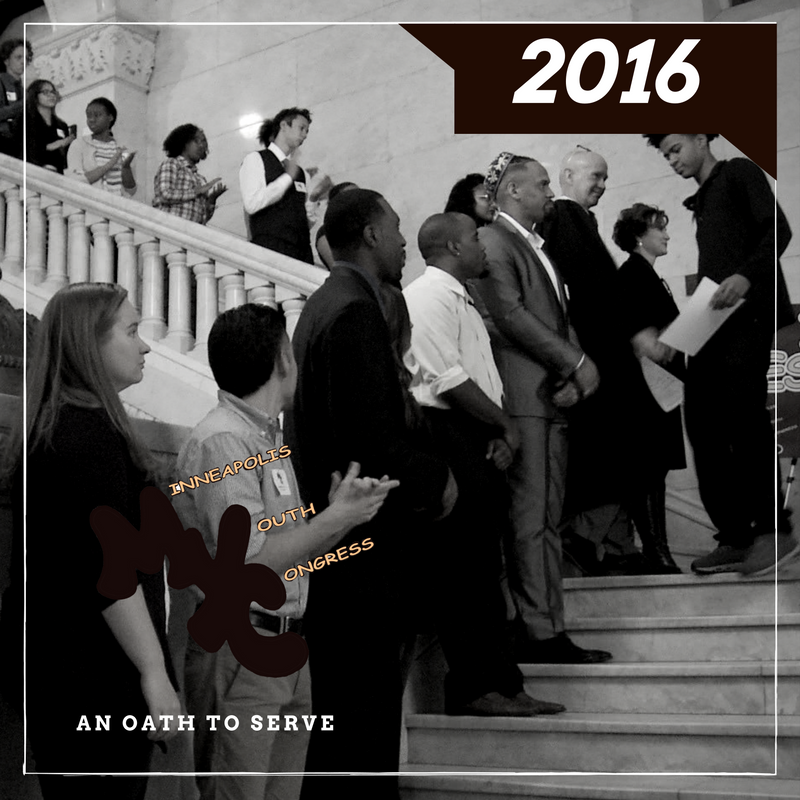 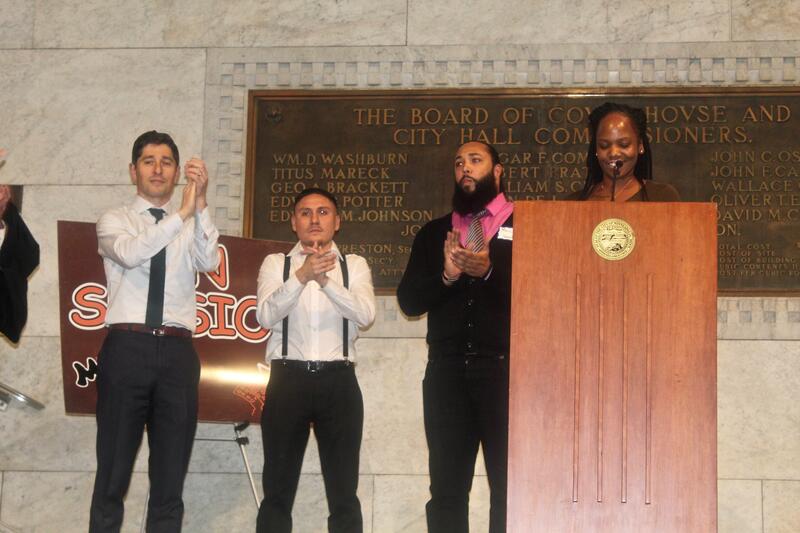 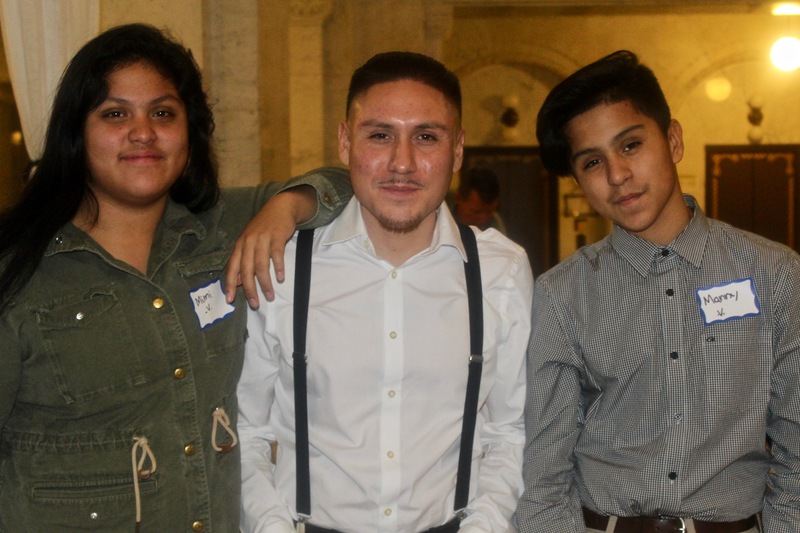 On Thursday, Nov. 5, 2015 the Minneapolis Youth Congress held its 9th annual Oath of Office at City Hall. 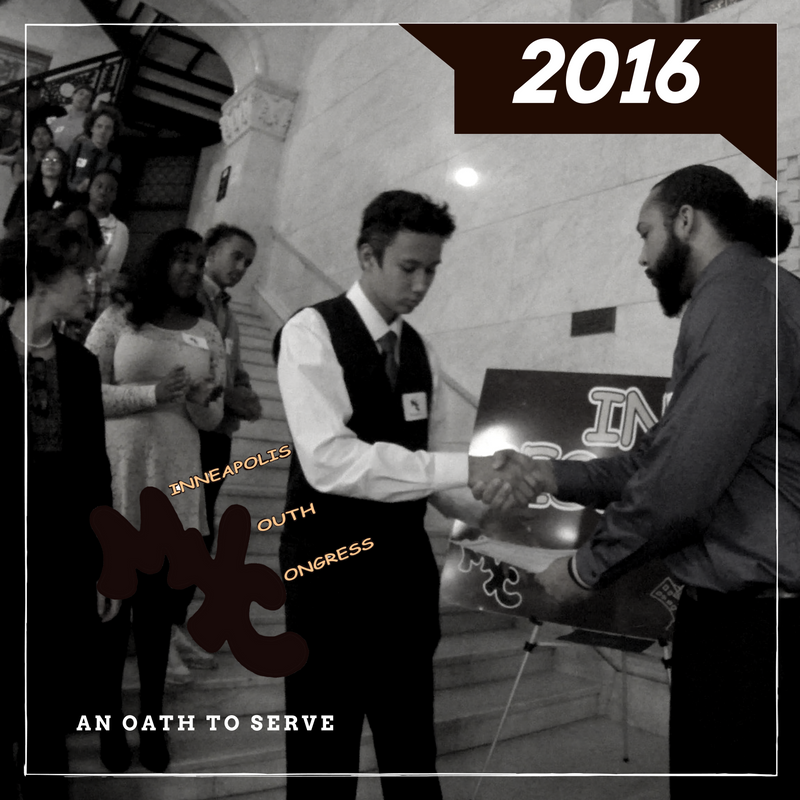 MYC inducted over 60 members at their ceremony that night with the help of Councilman Cam Gordon and Councilman John Quincy.